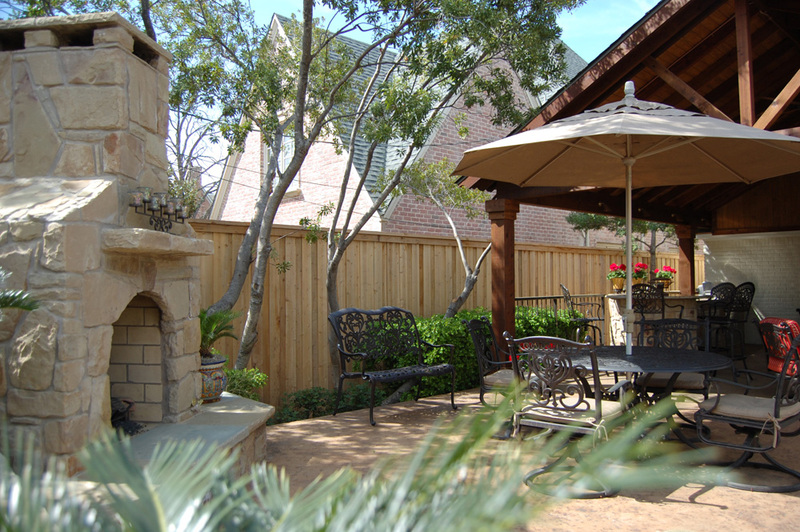 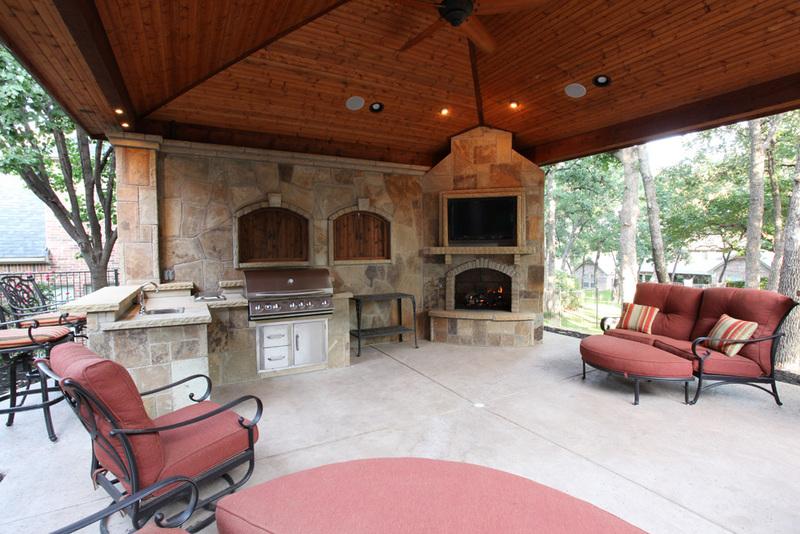 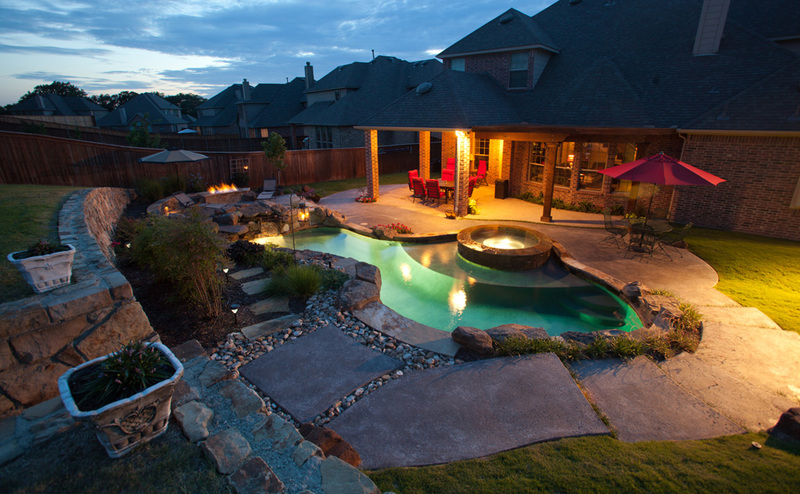 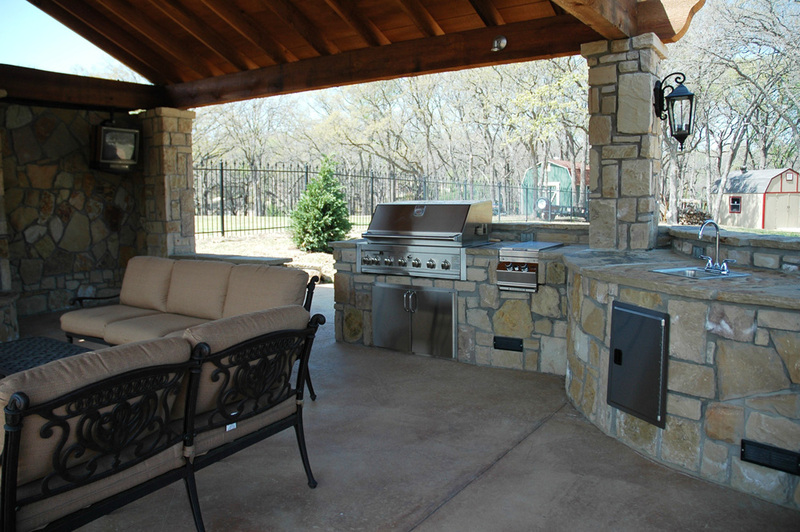 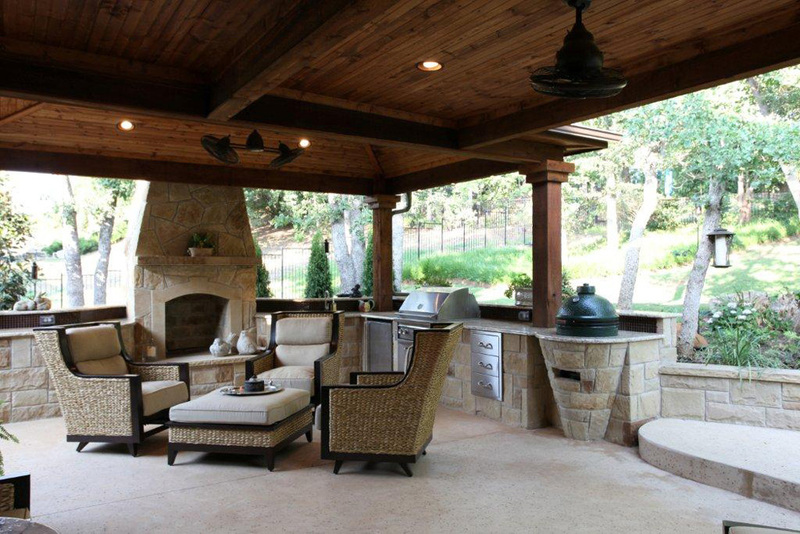 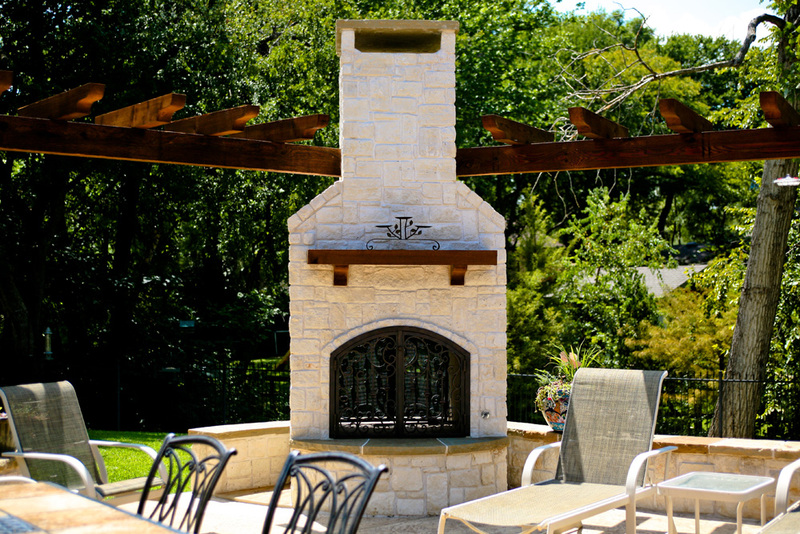 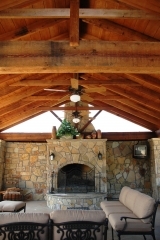 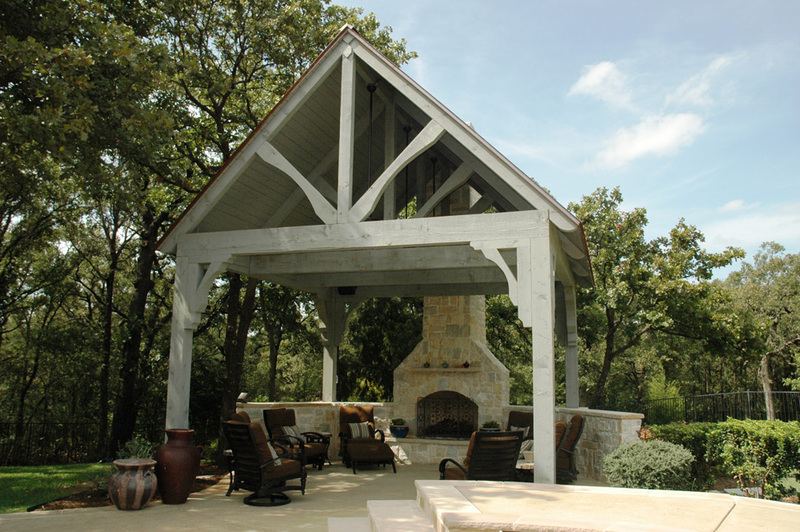 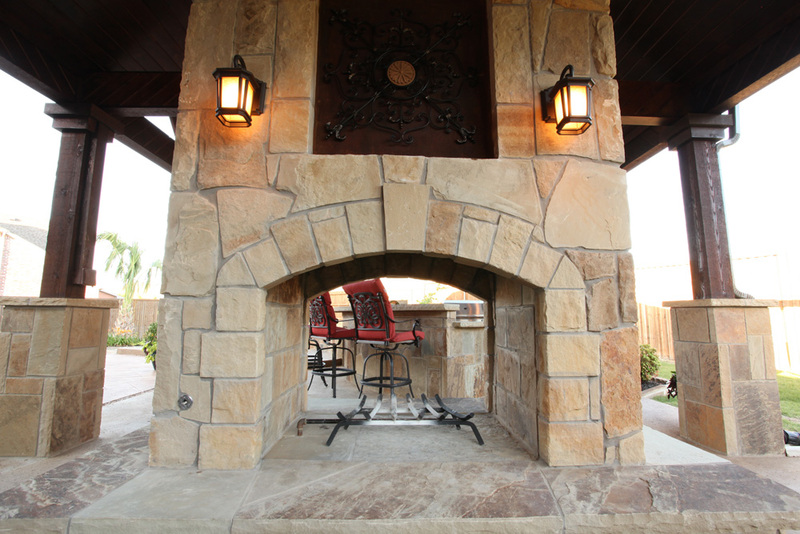 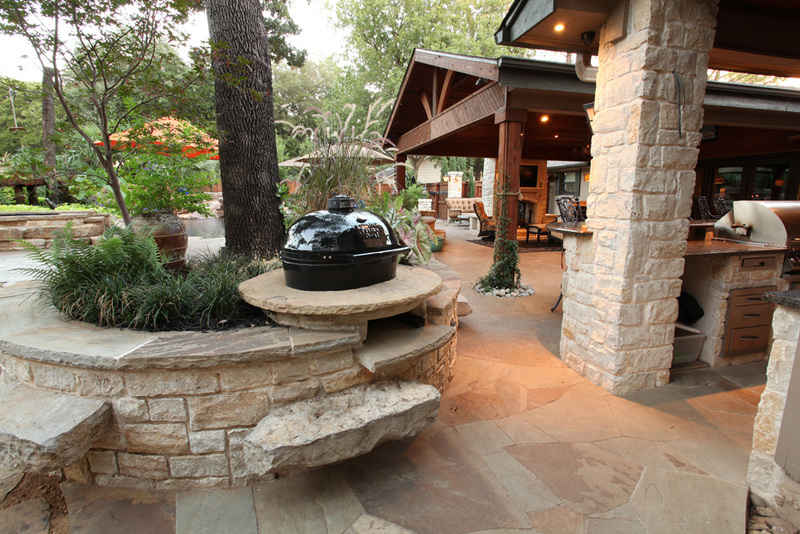 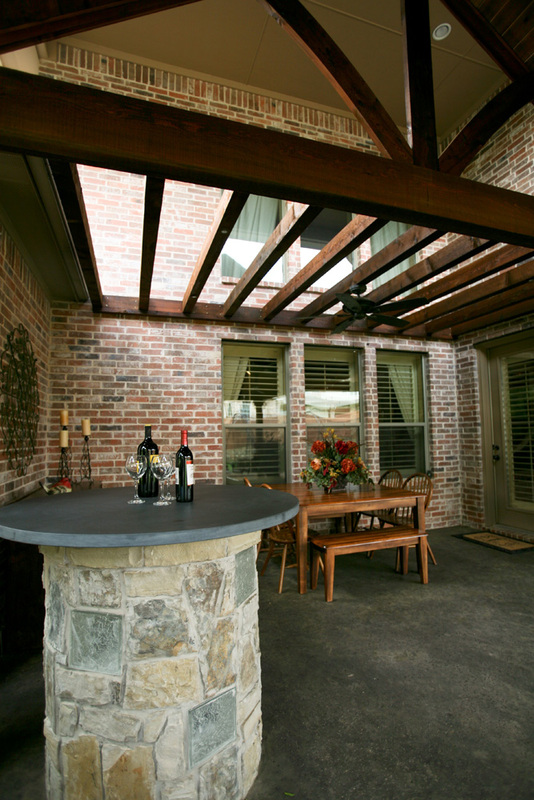 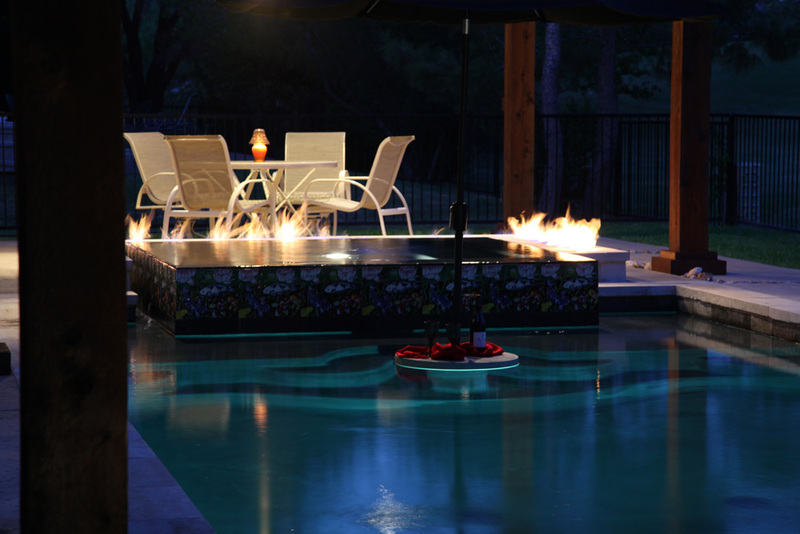 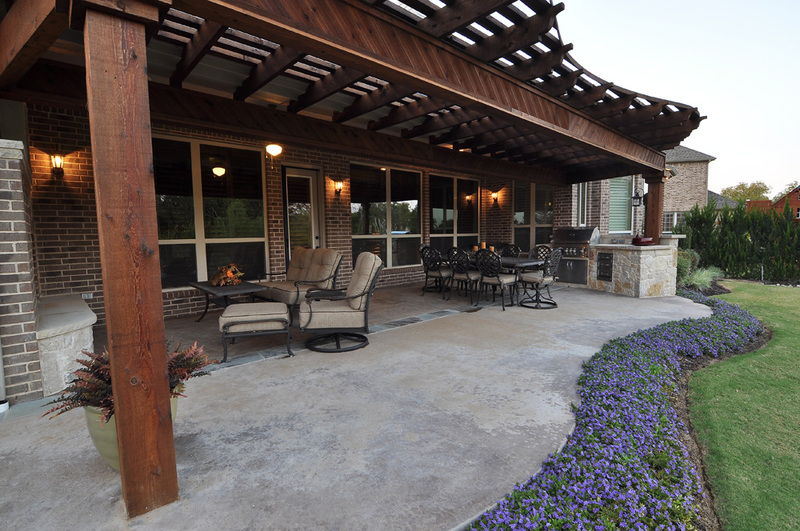 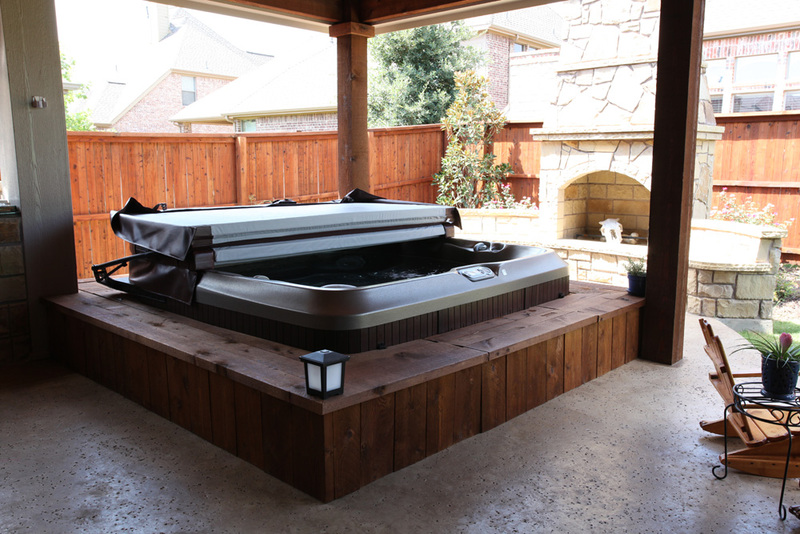 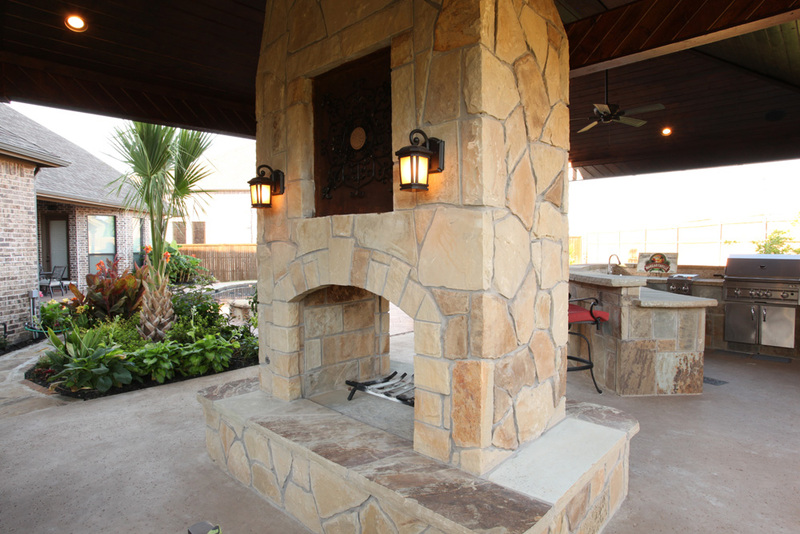 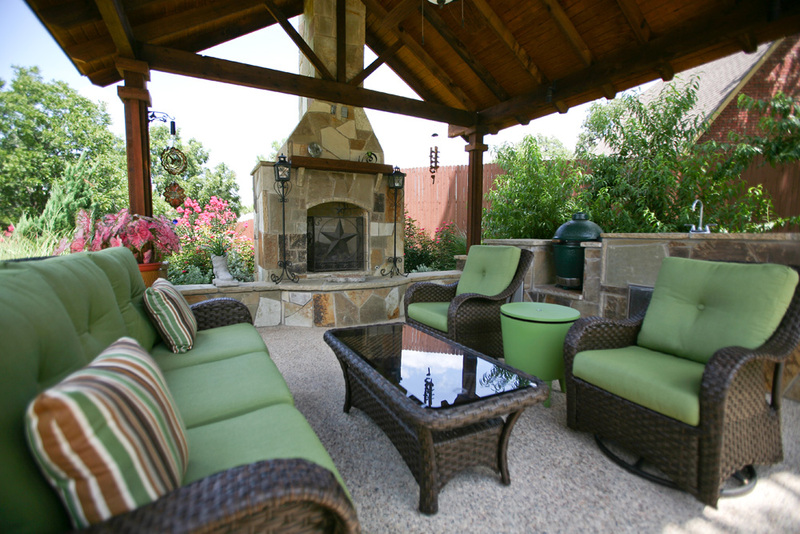 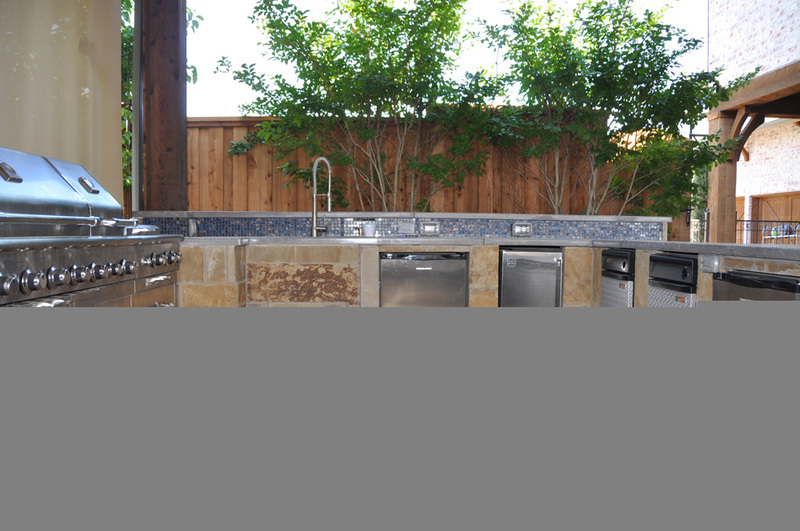 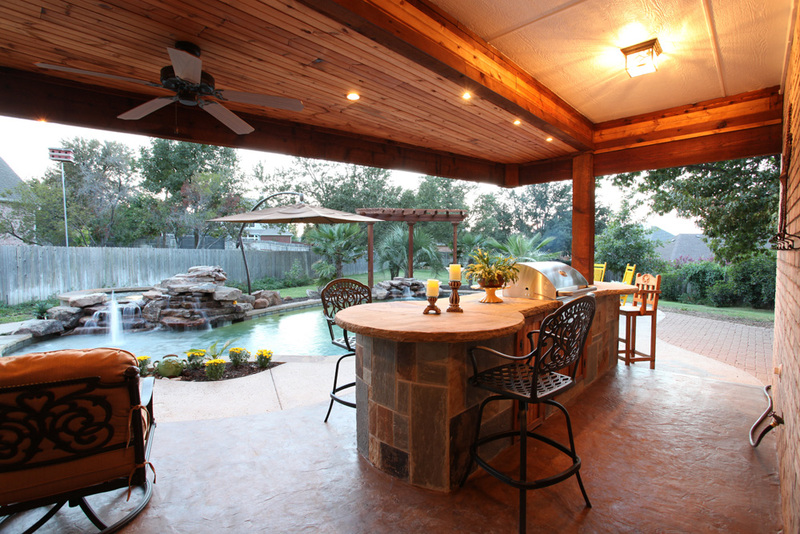 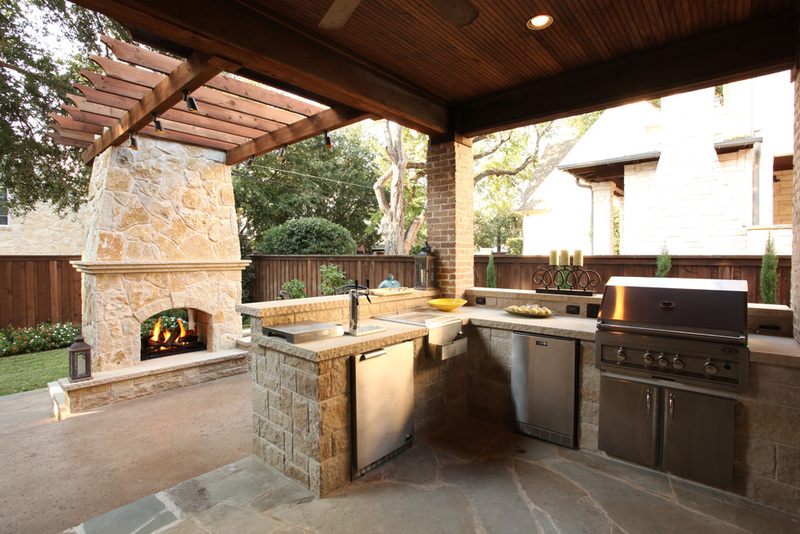 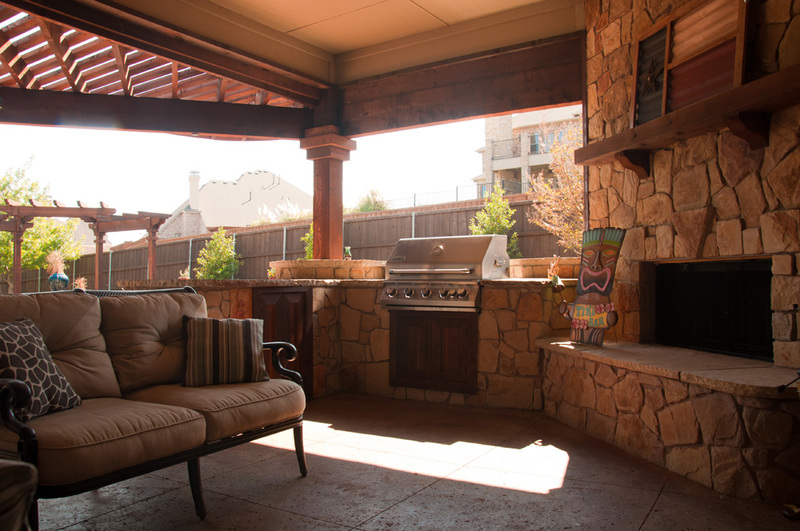 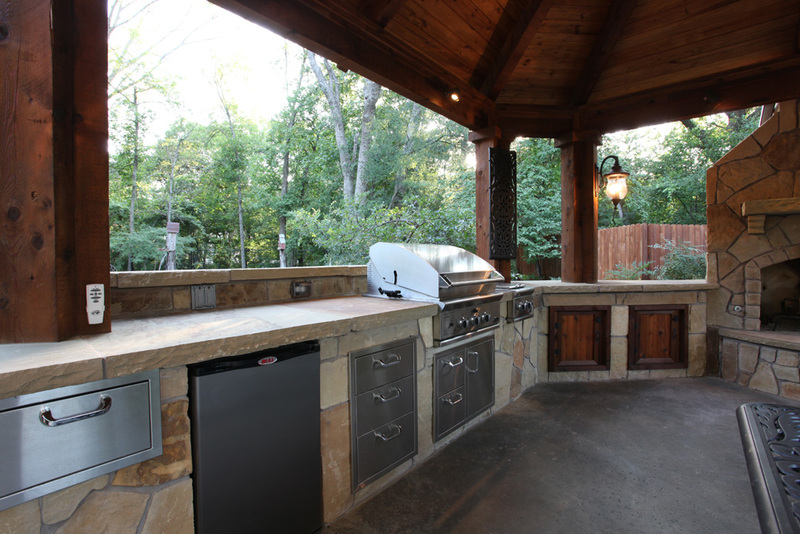 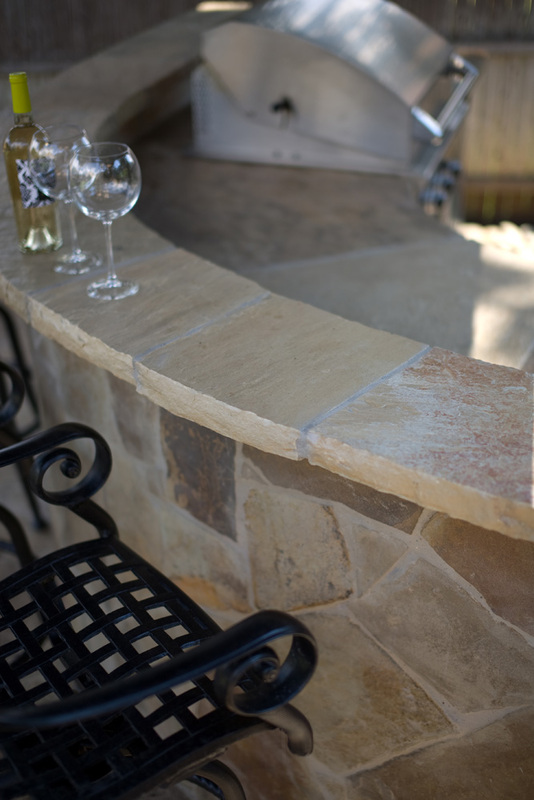 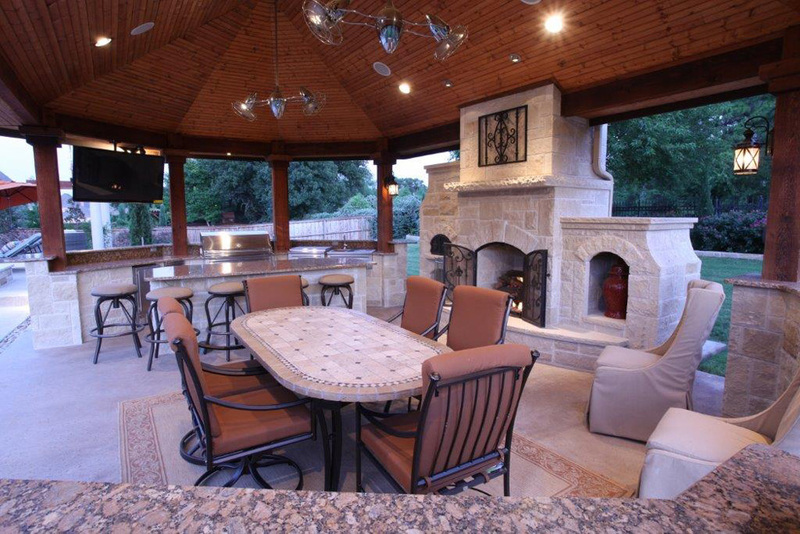 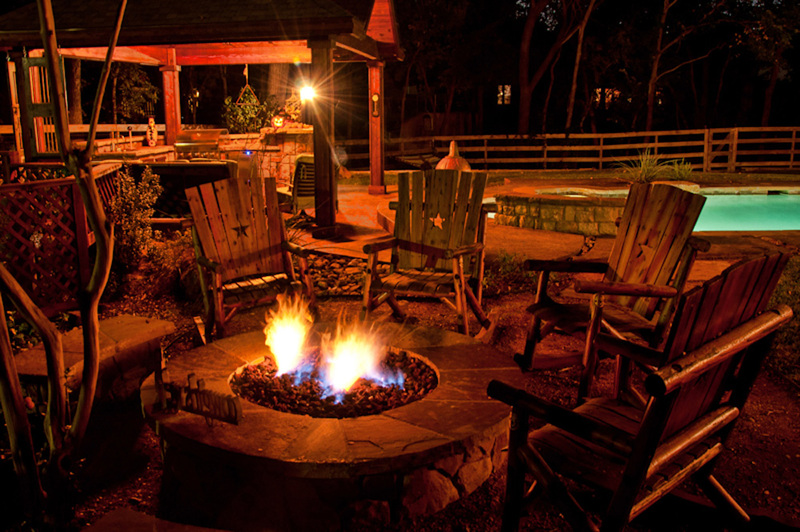 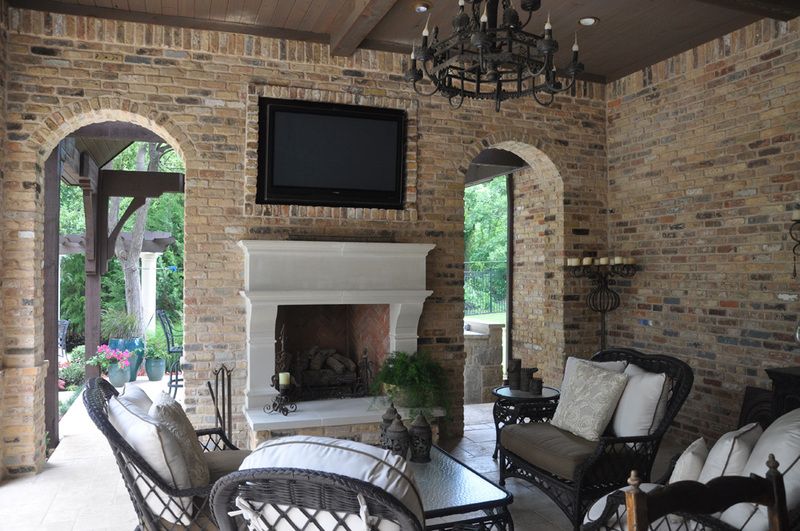 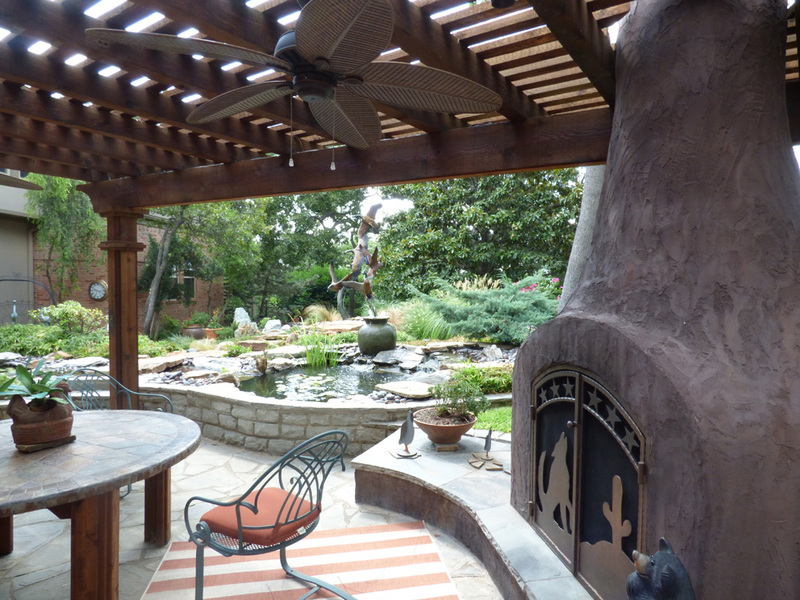 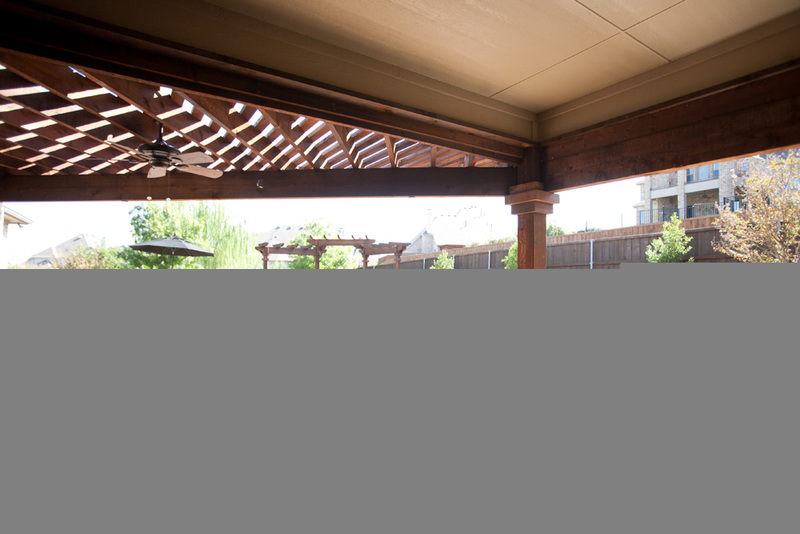 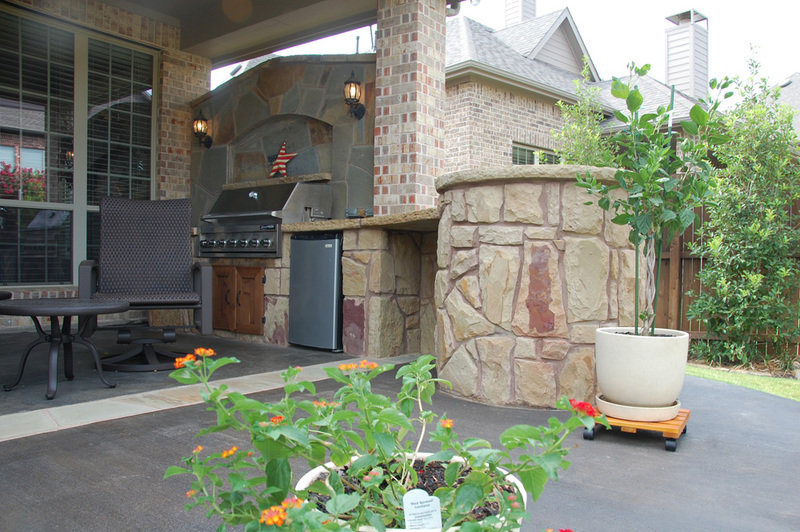 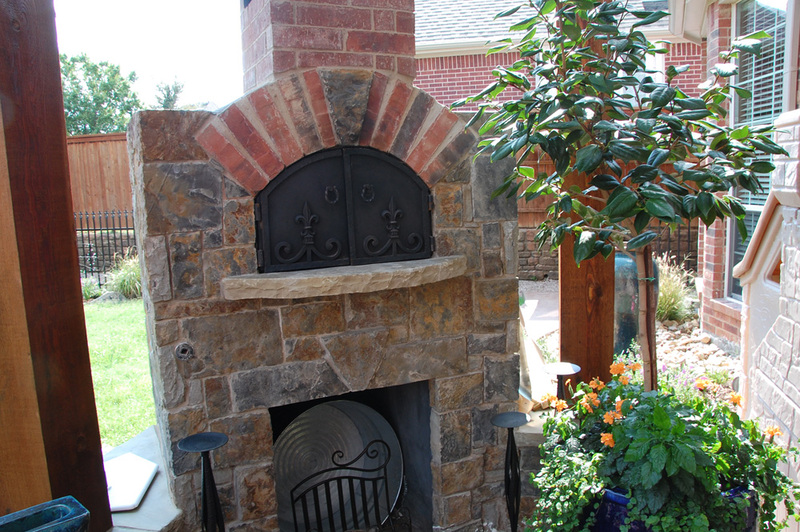 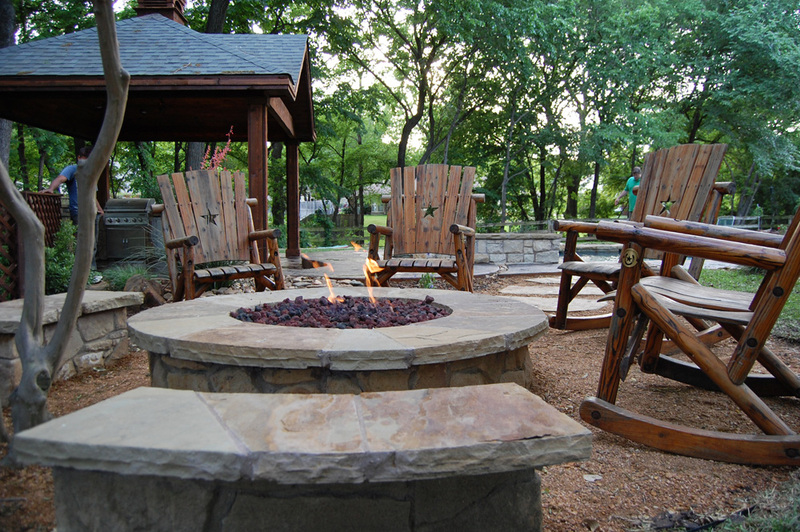 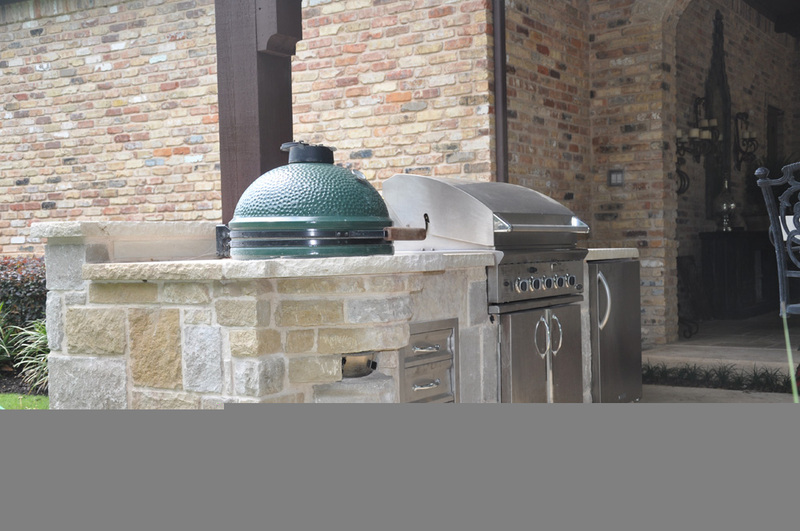 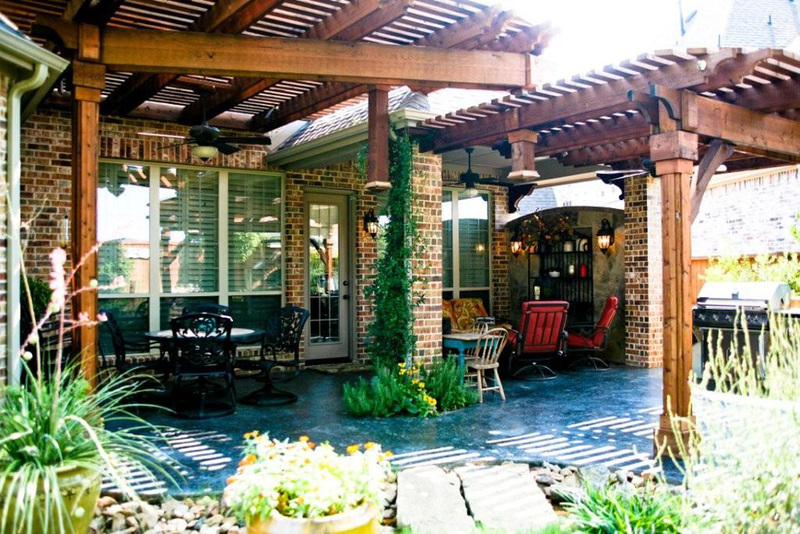 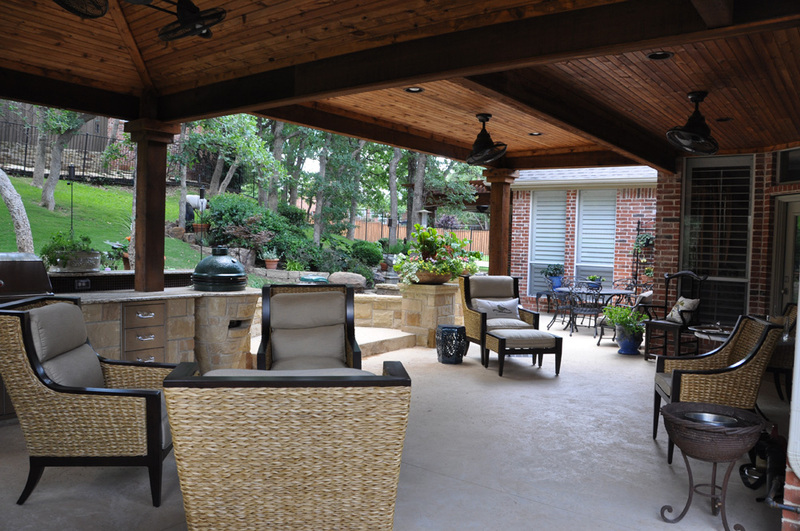 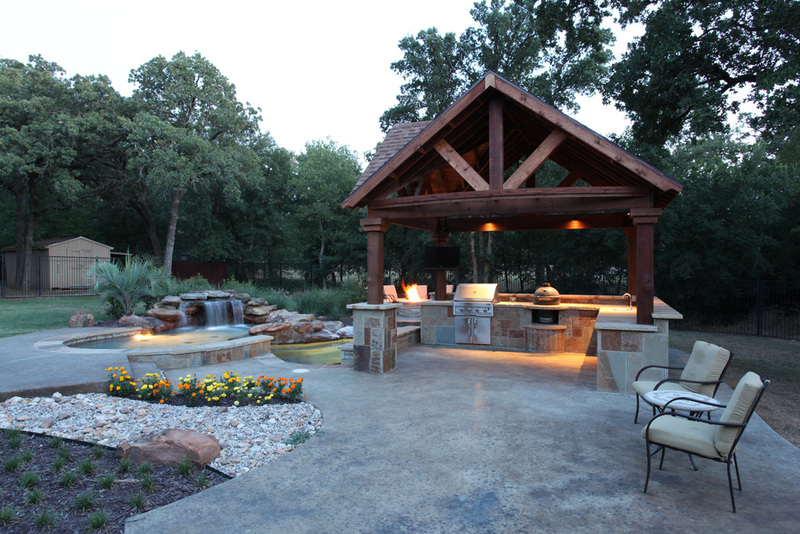 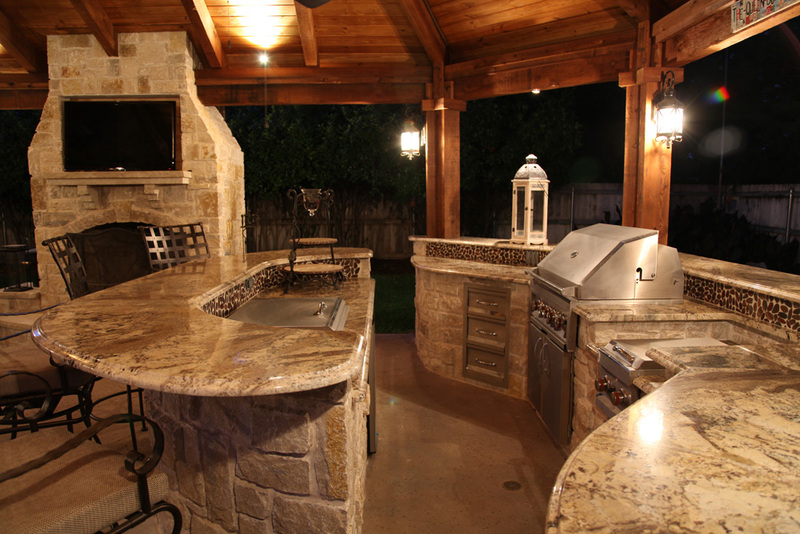 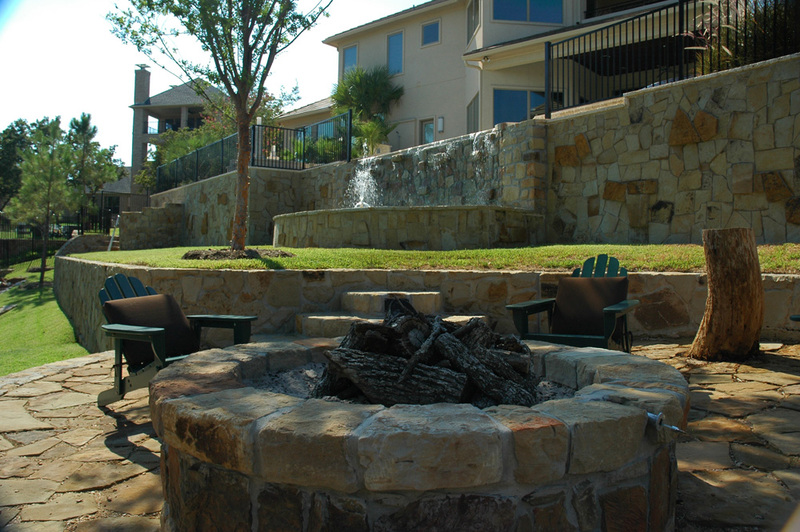 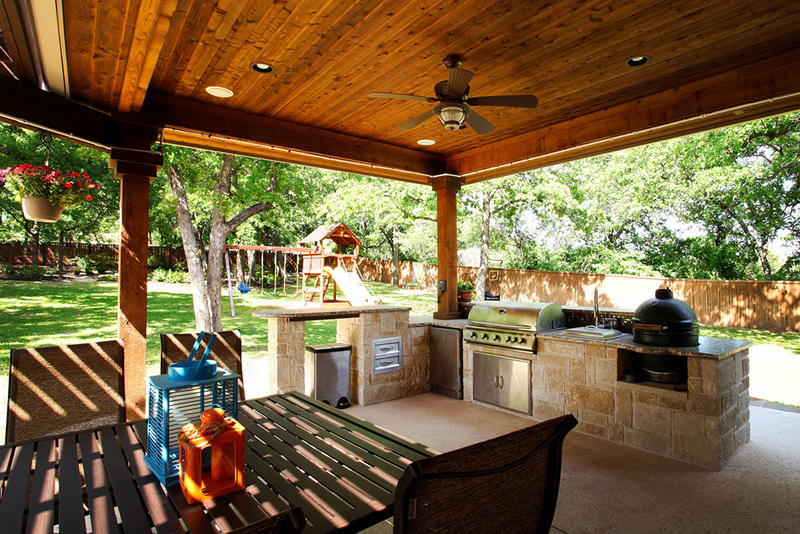 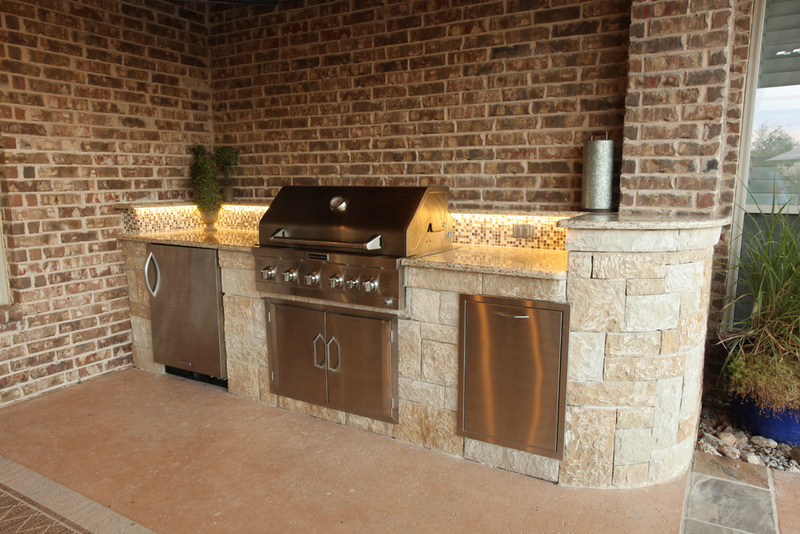 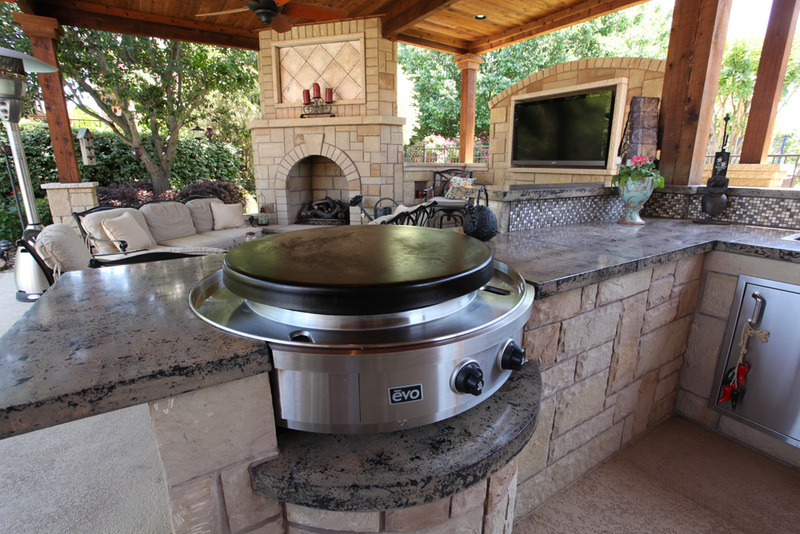 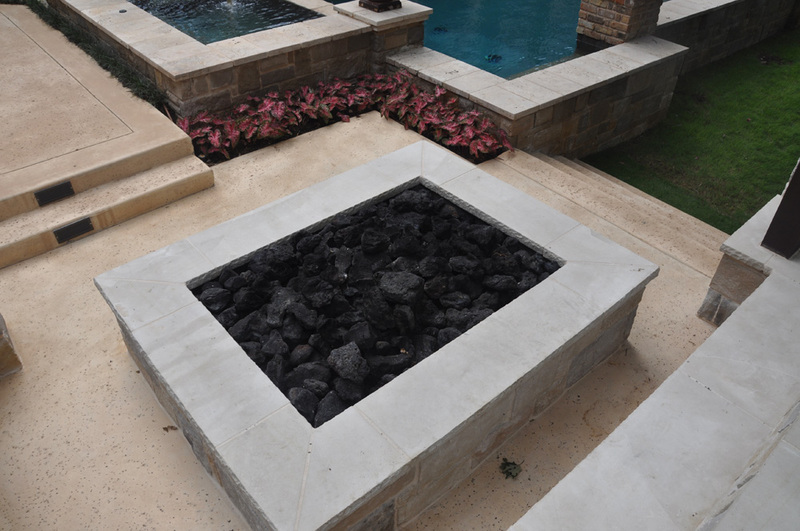 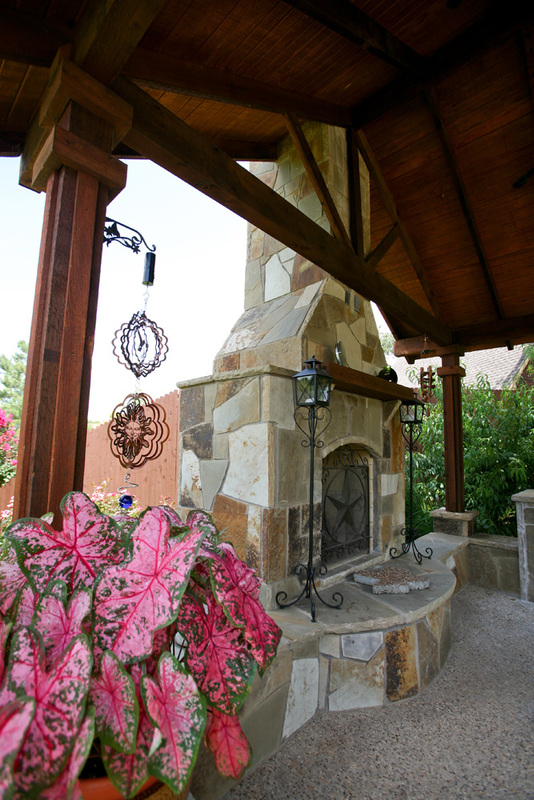 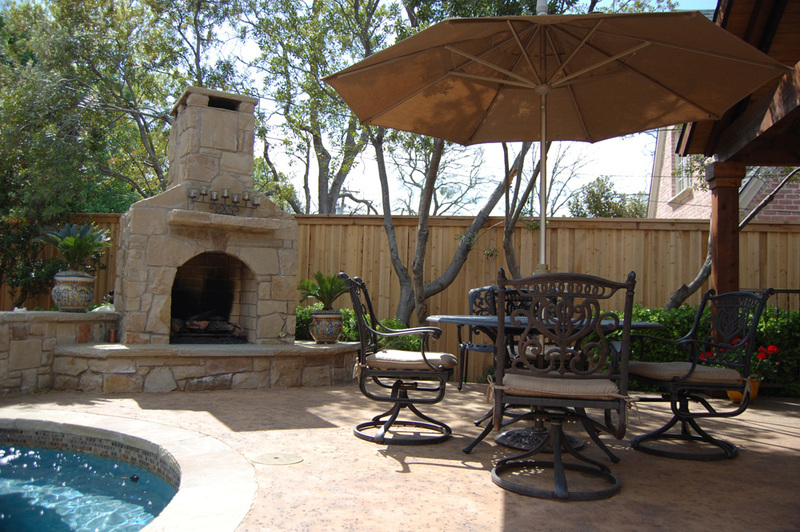 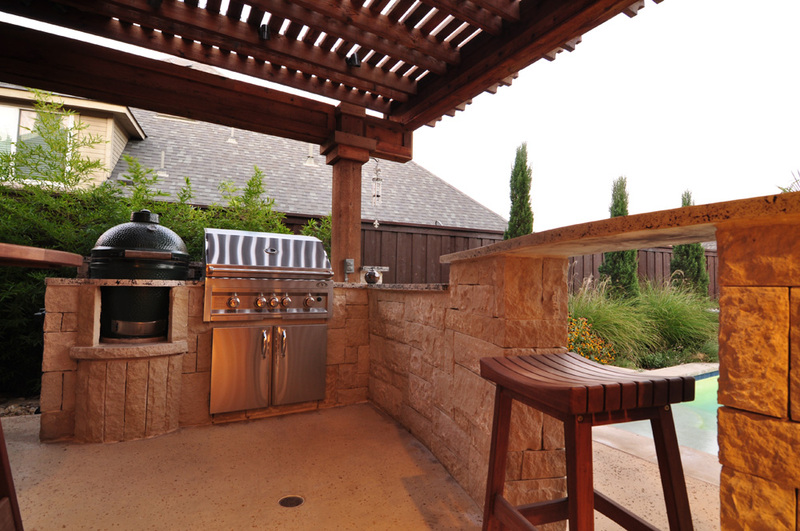 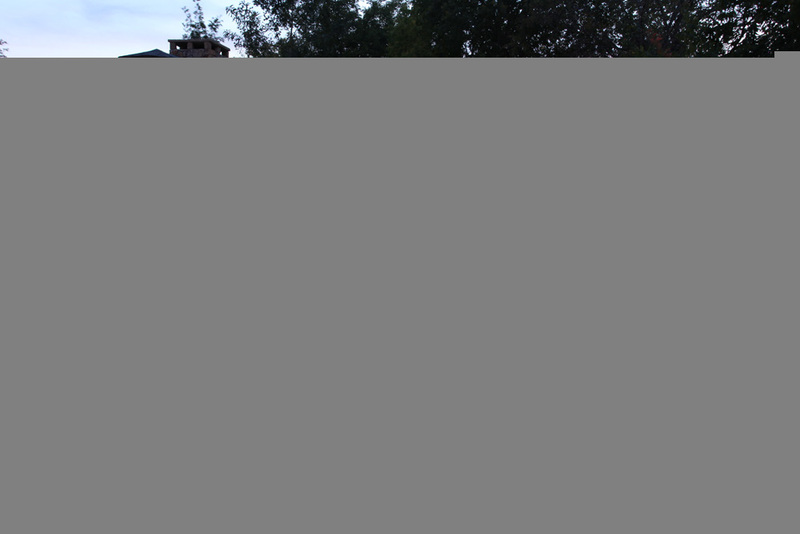 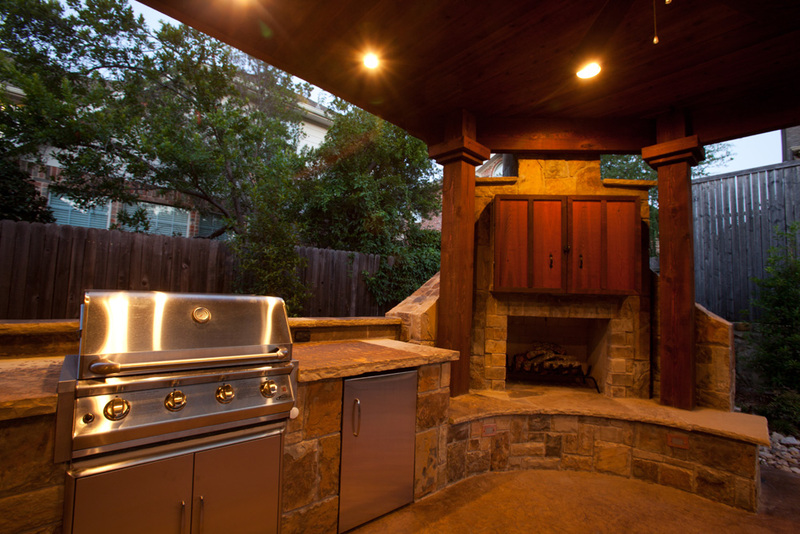 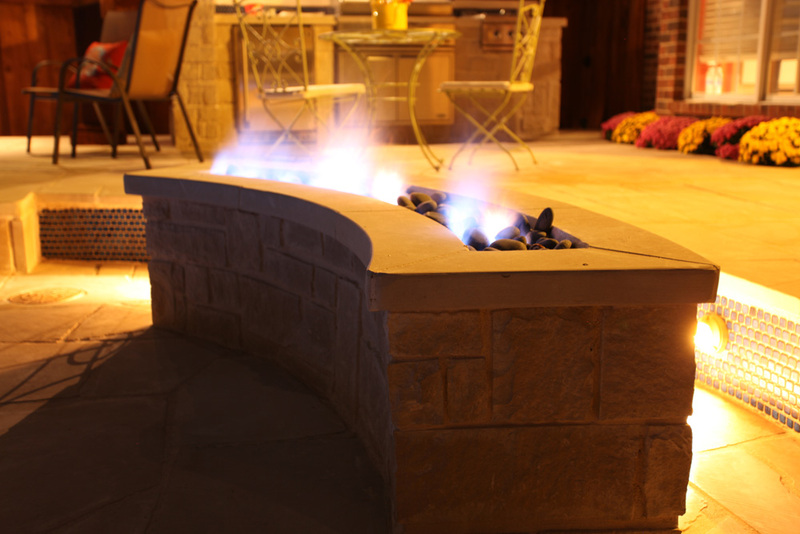 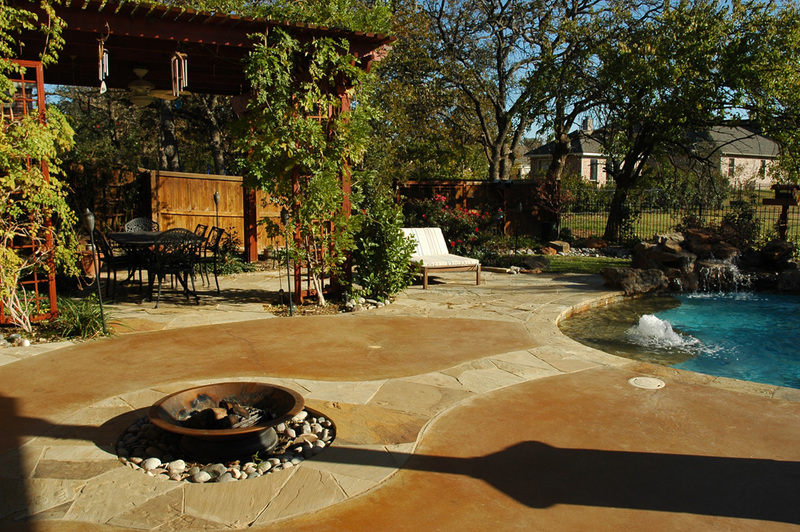 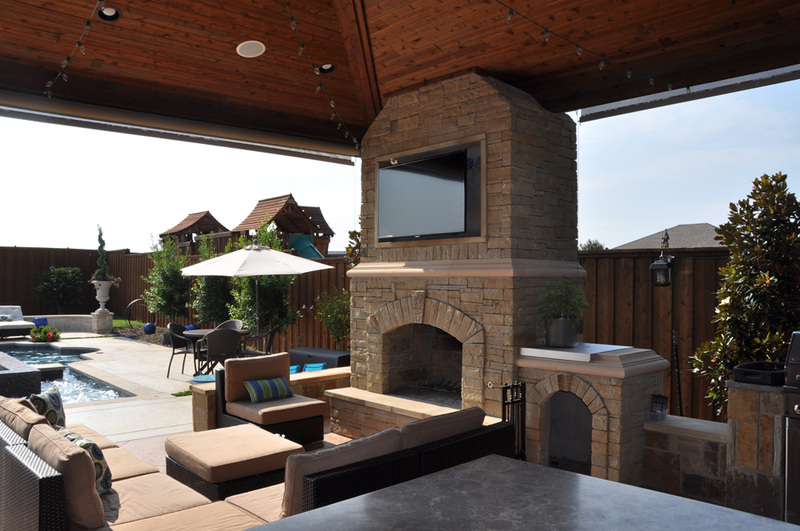 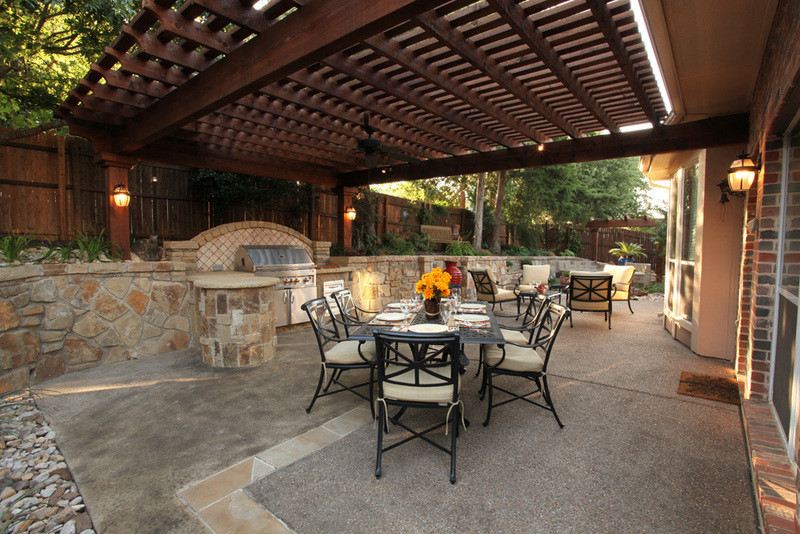 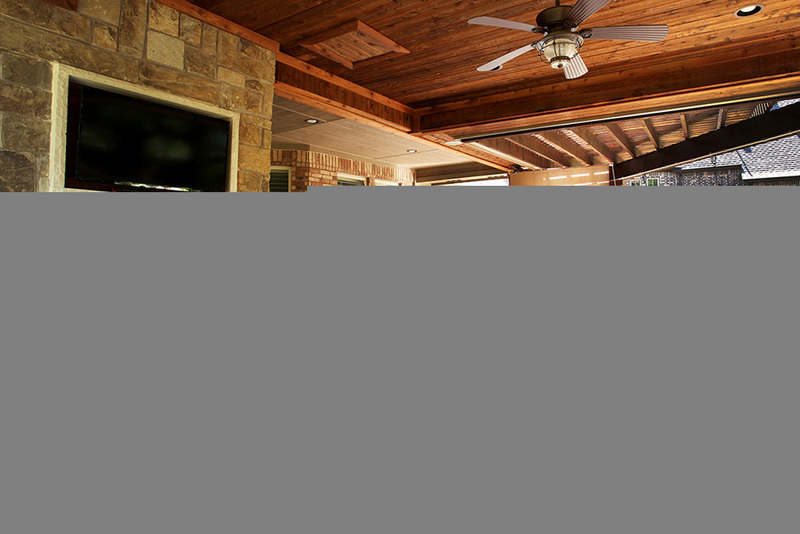 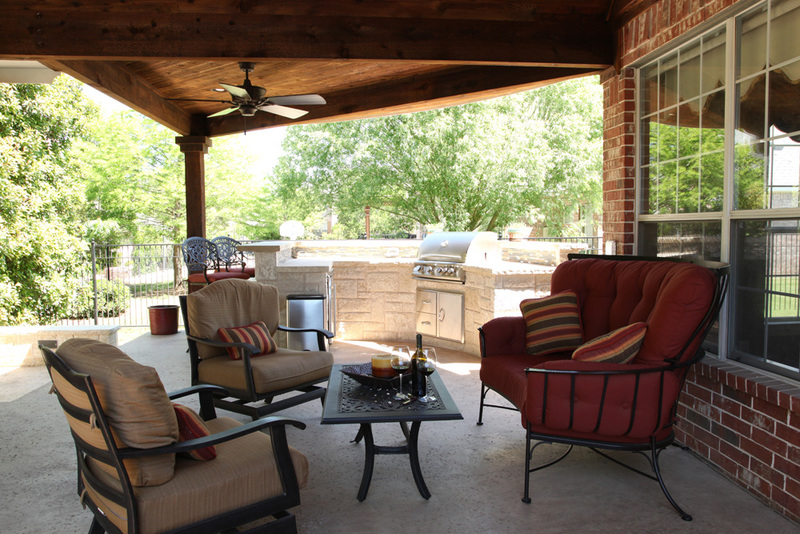 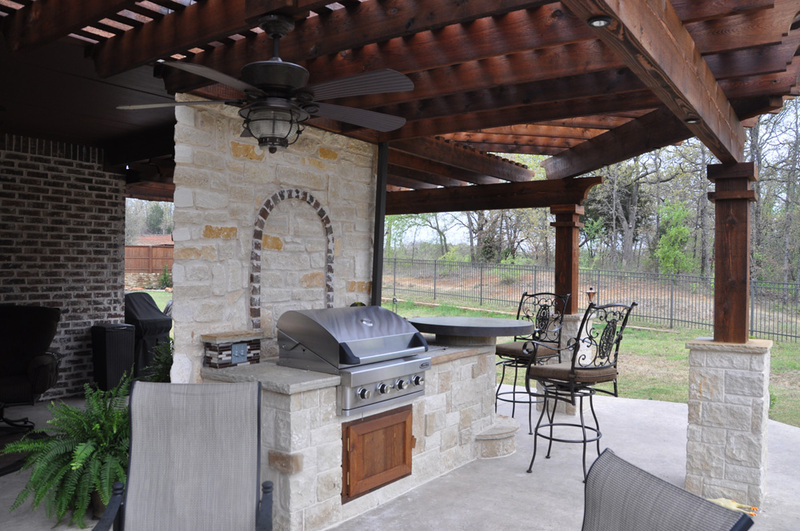 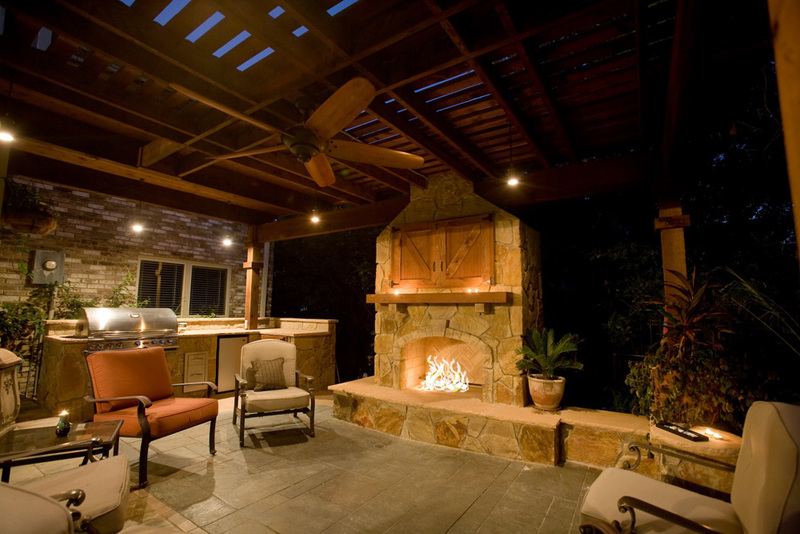 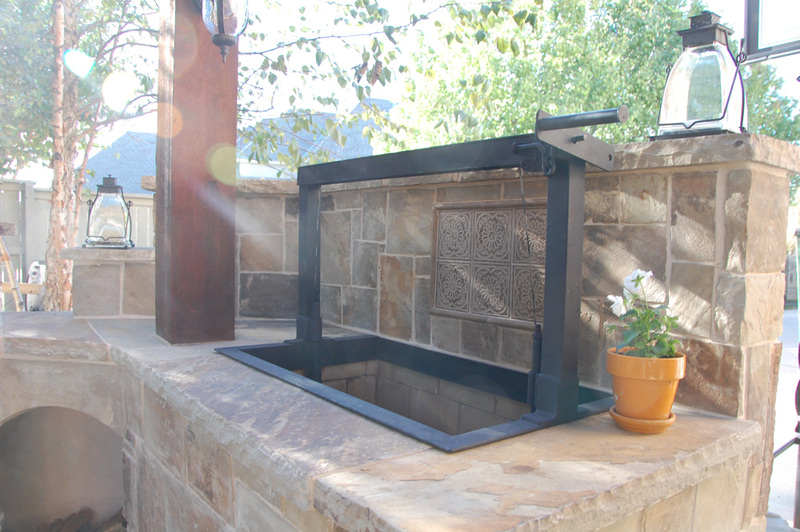 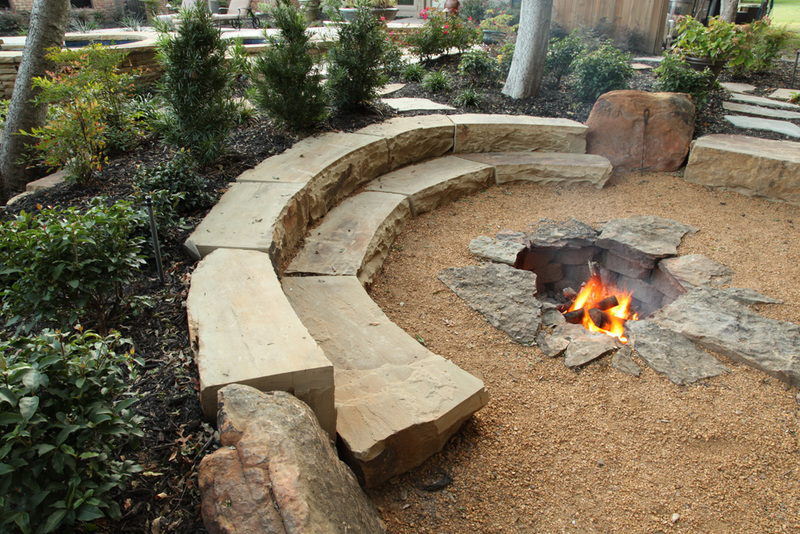 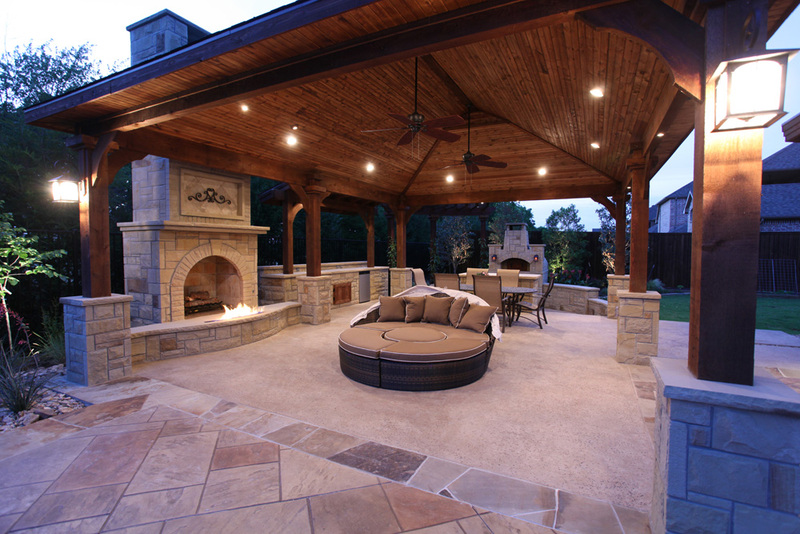 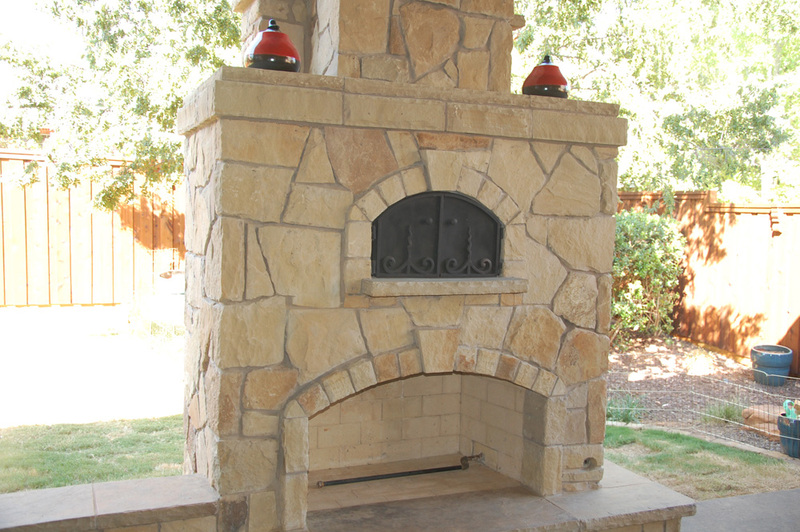 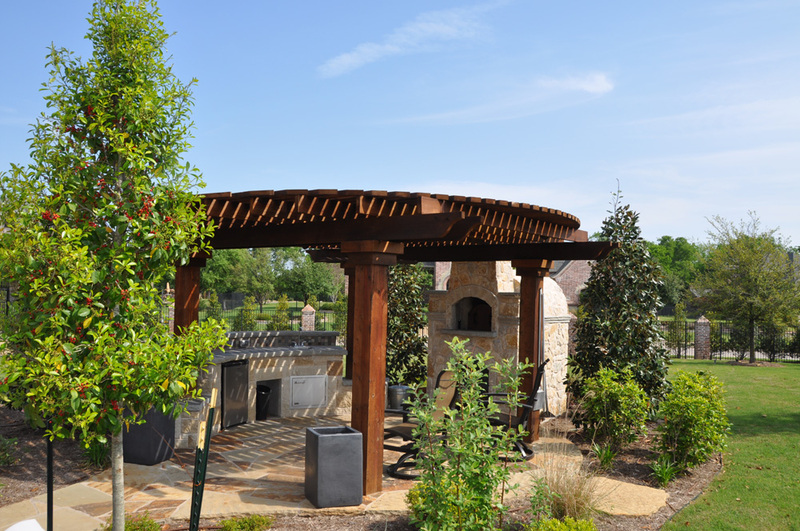 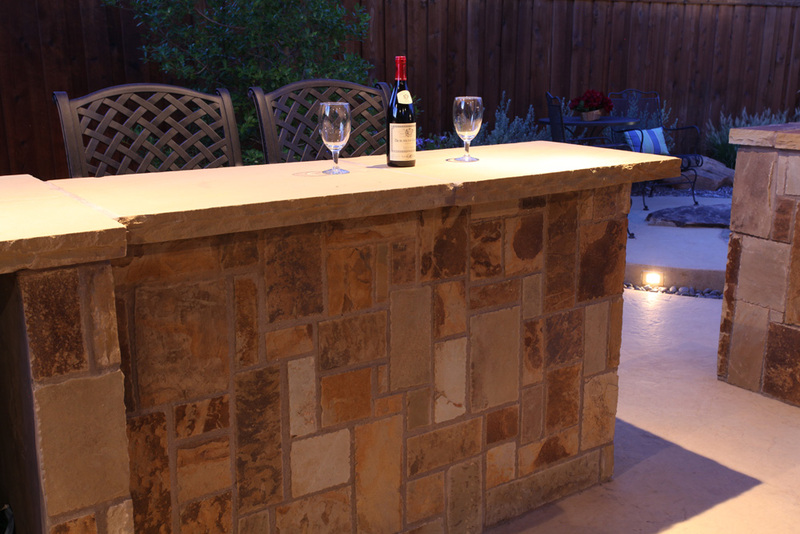 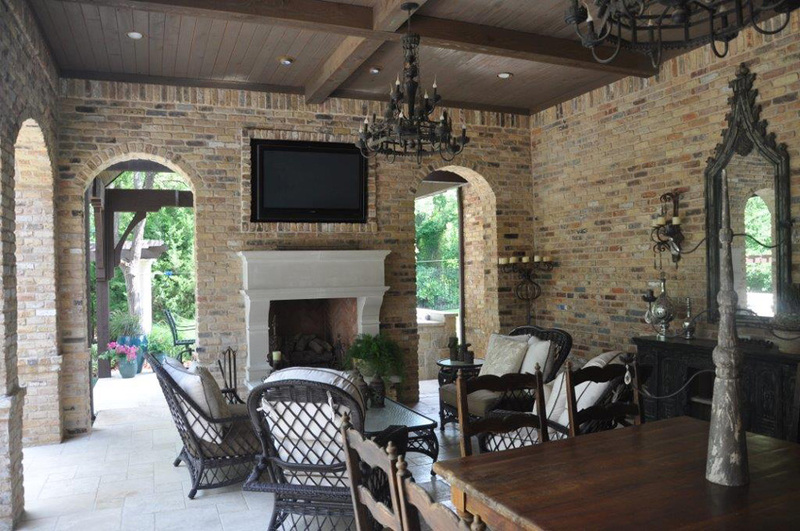 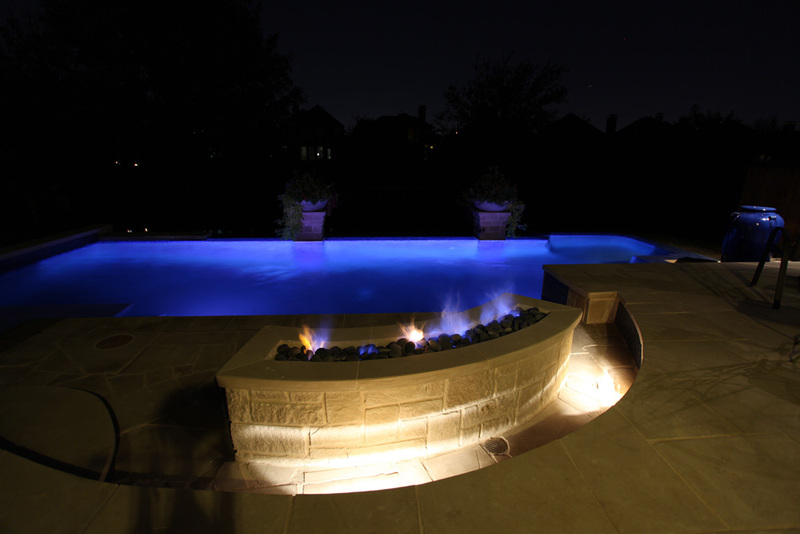 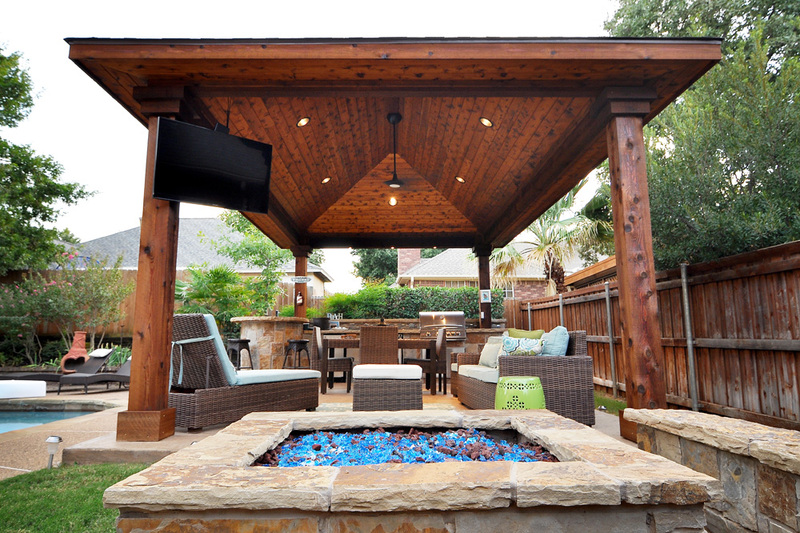 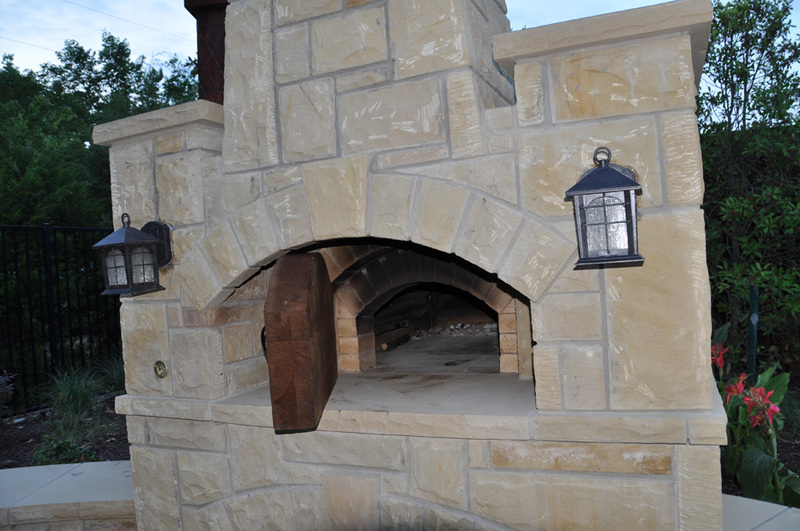 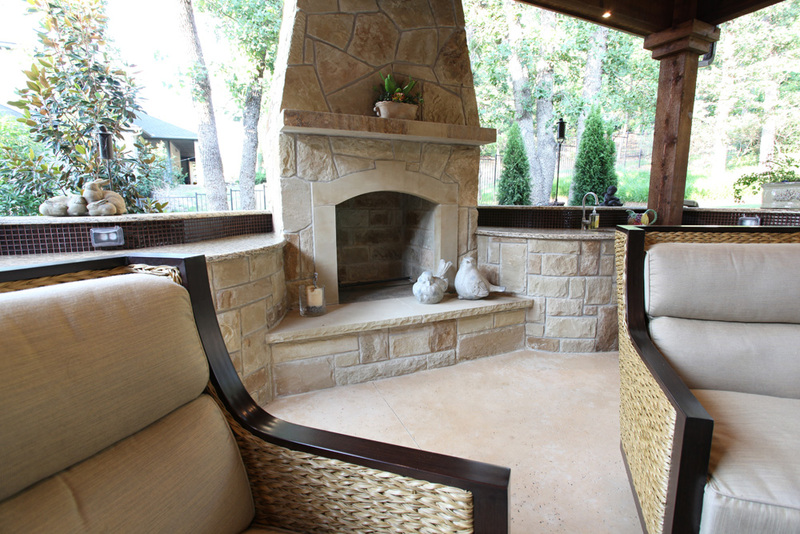 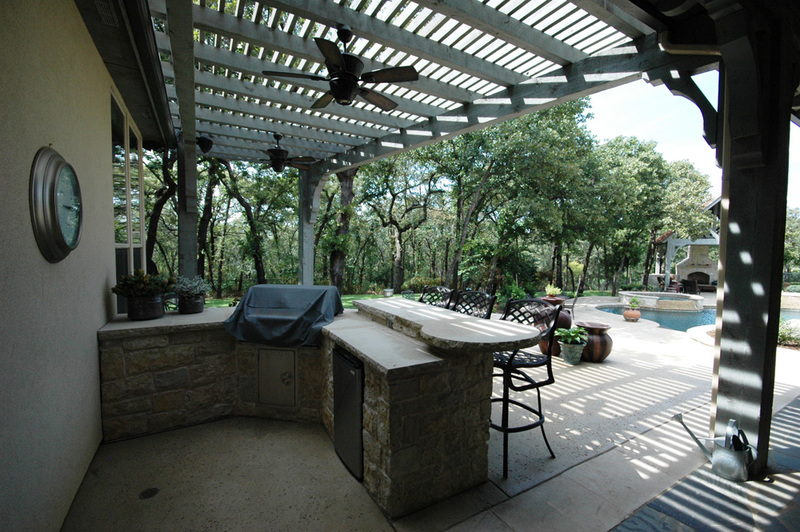 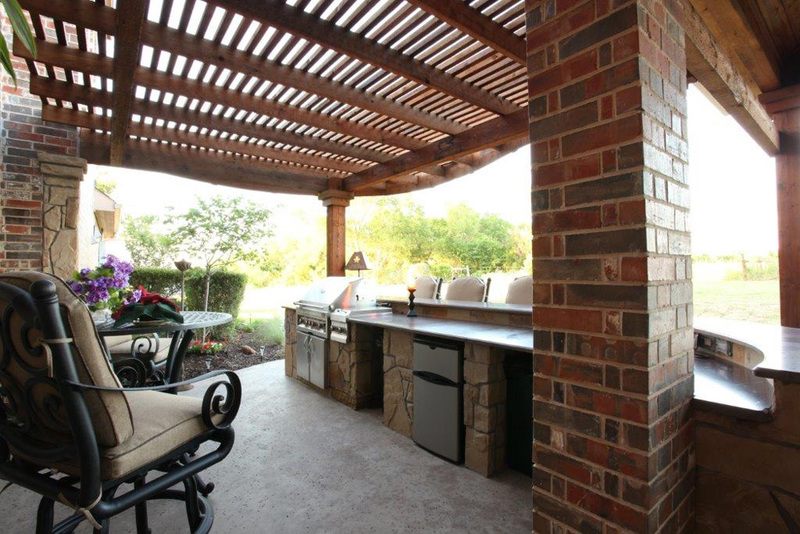 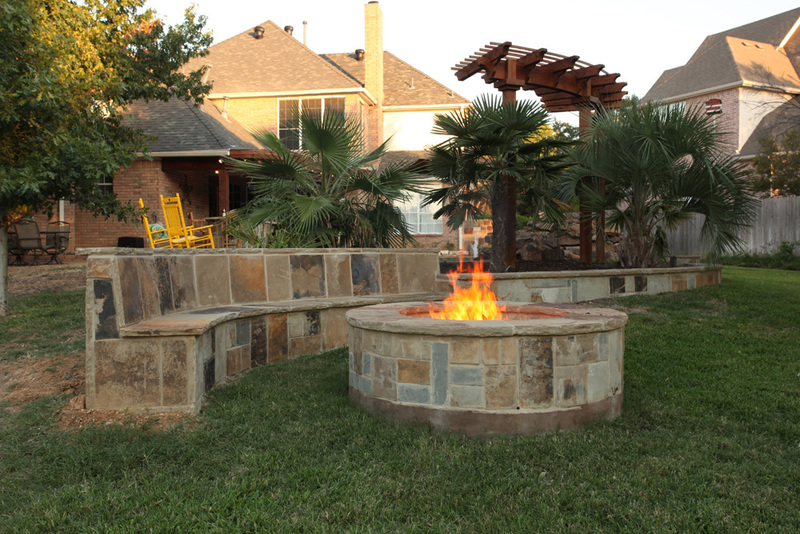 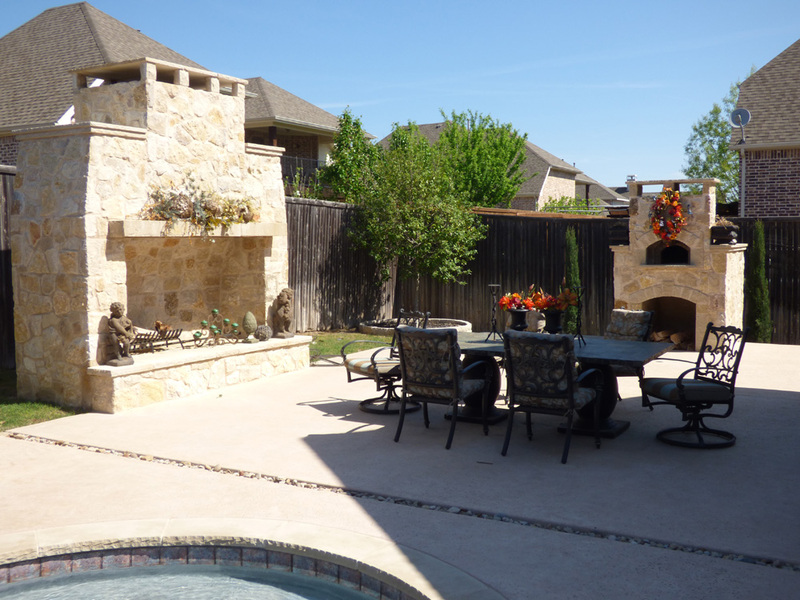 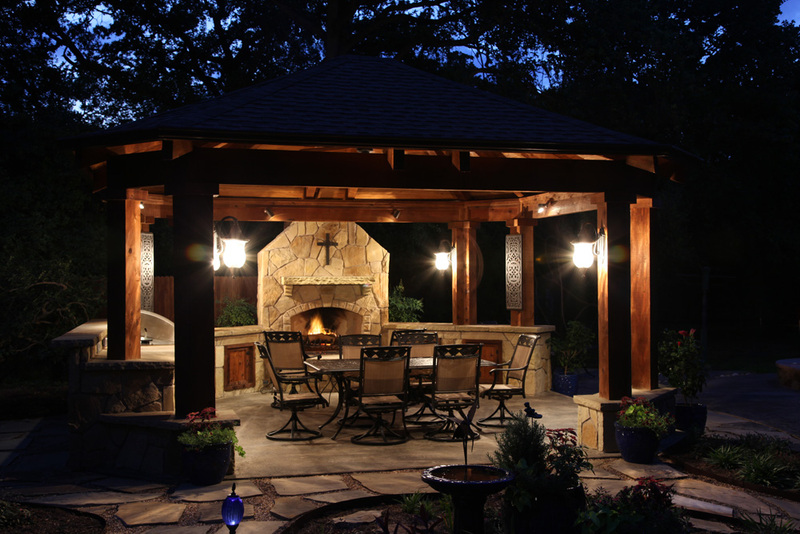 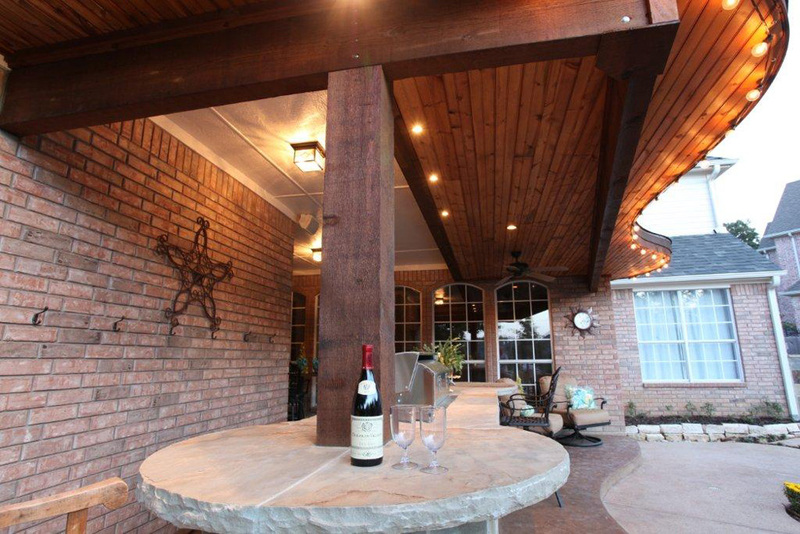 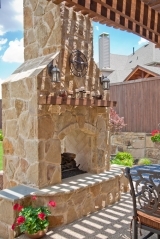 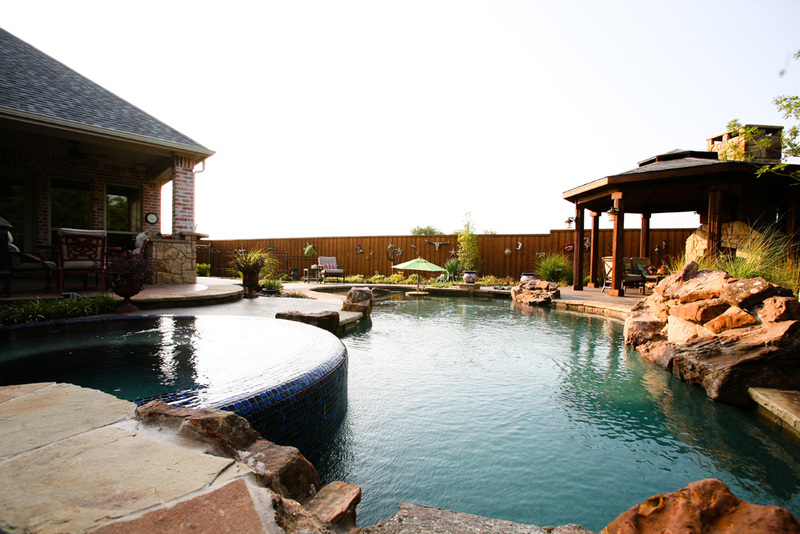 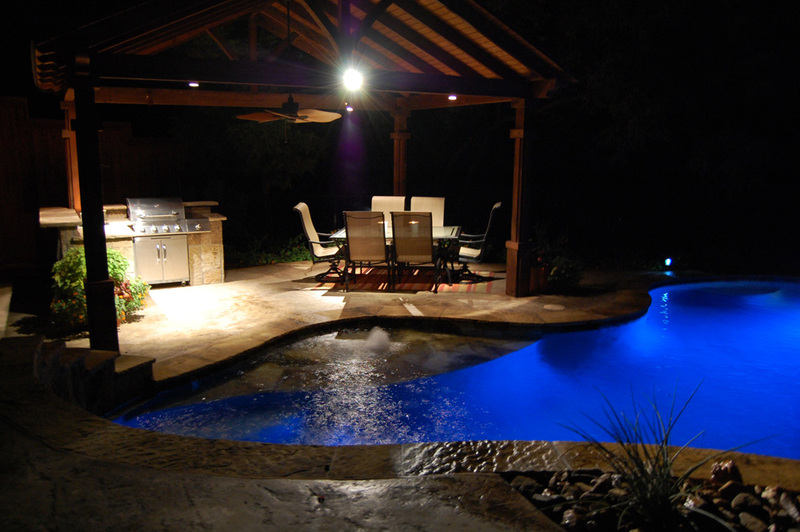 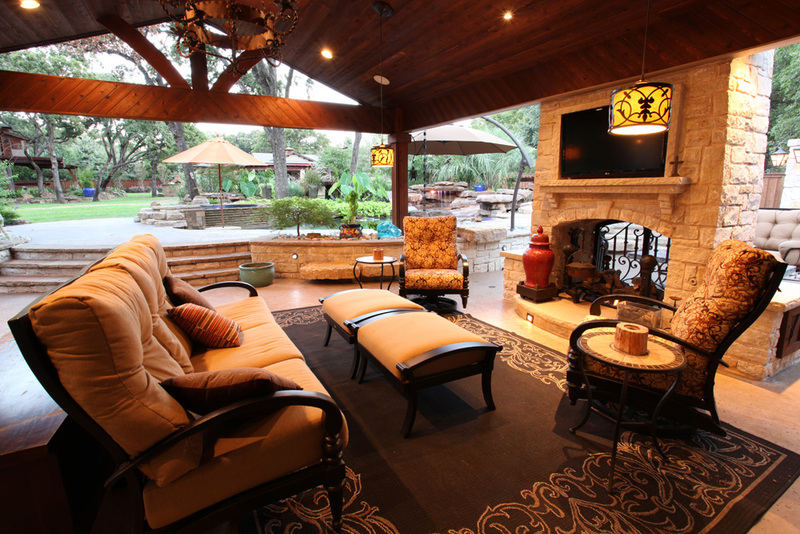 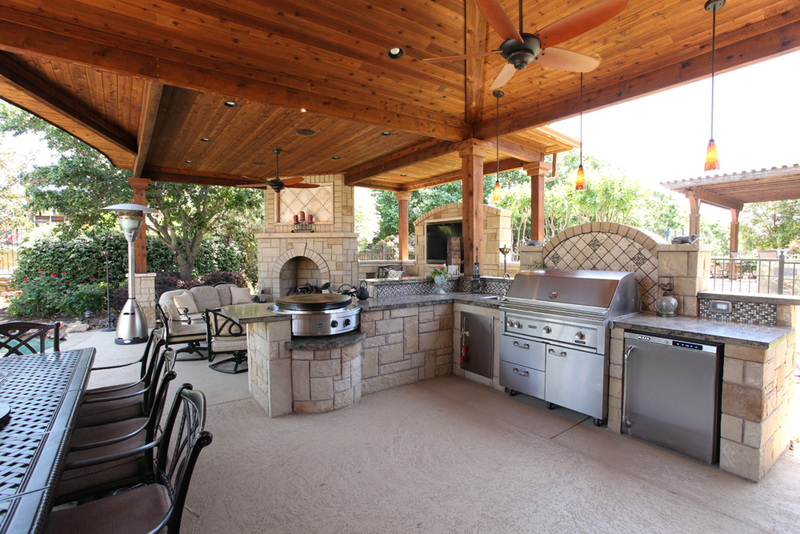 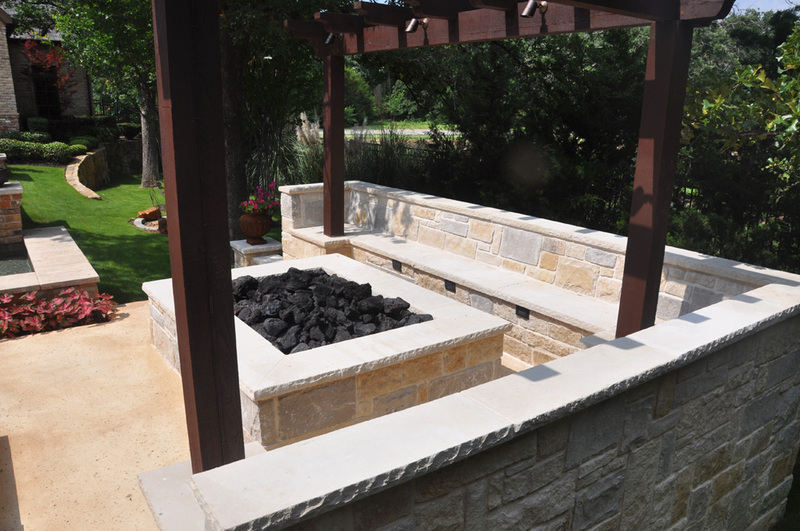 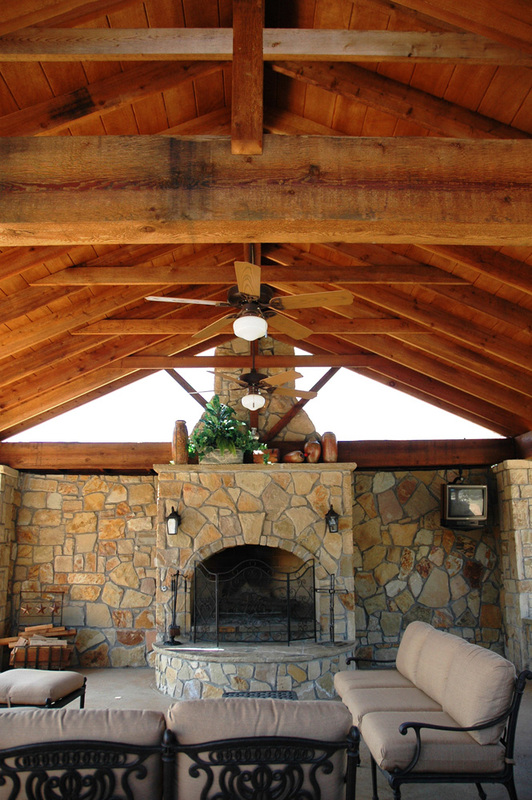 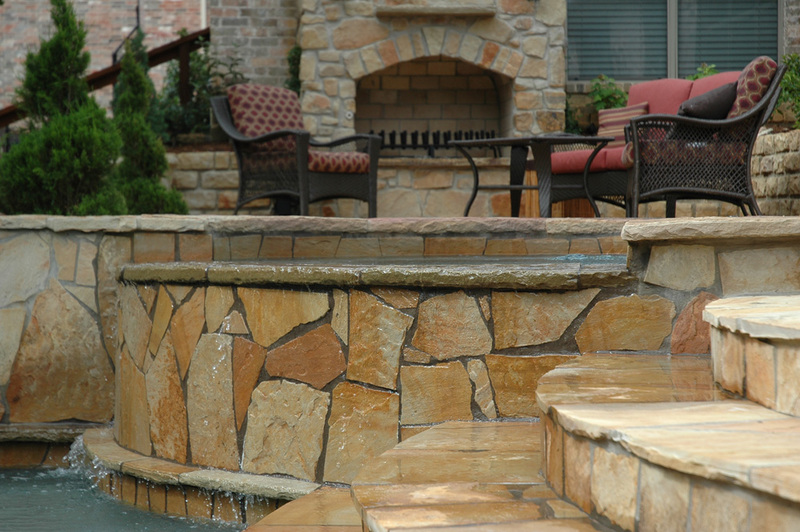 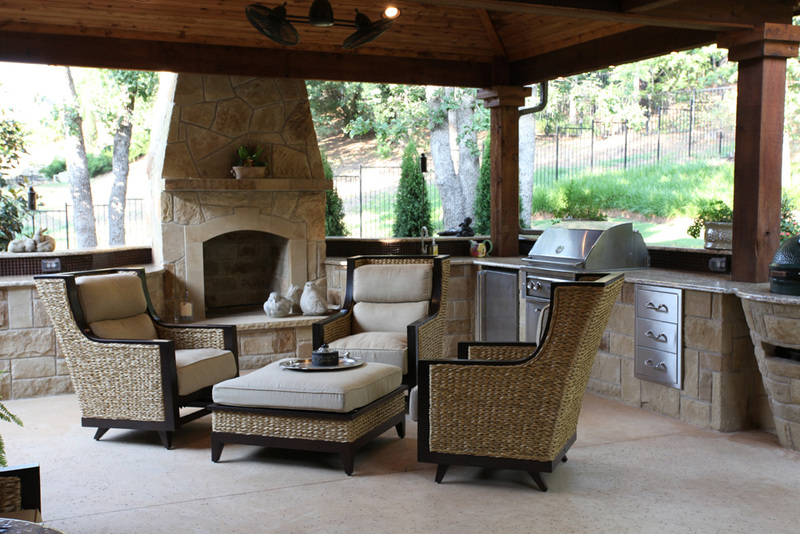 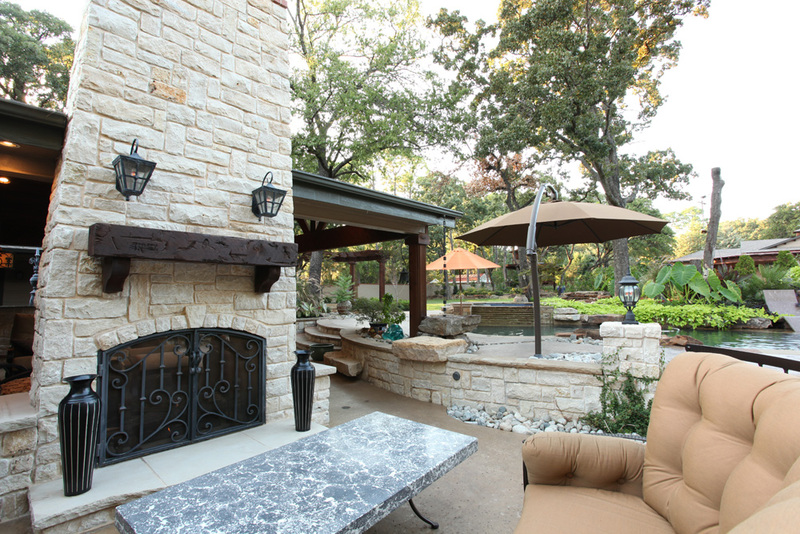 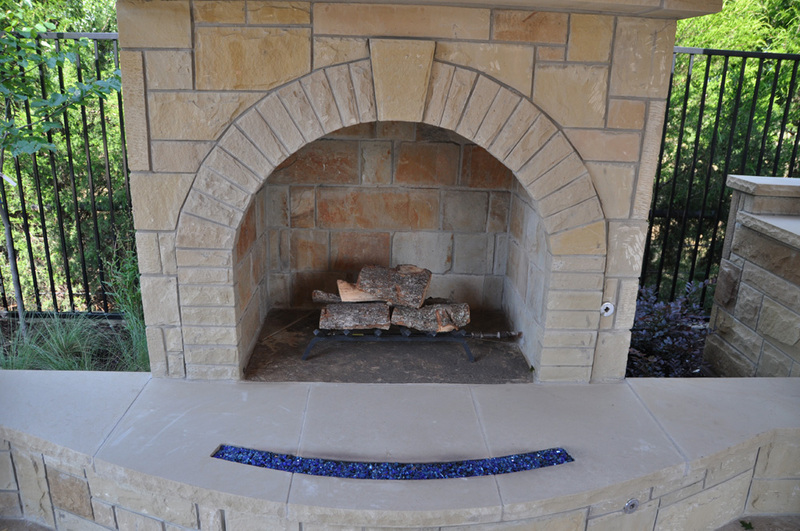 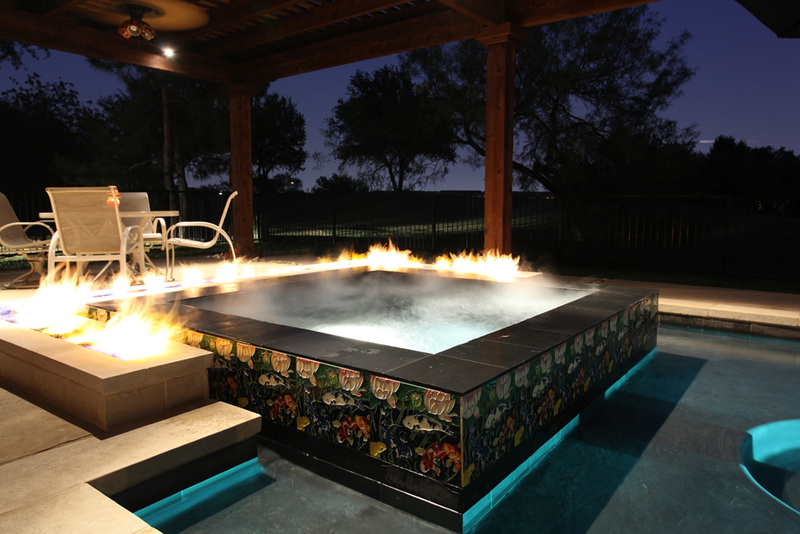 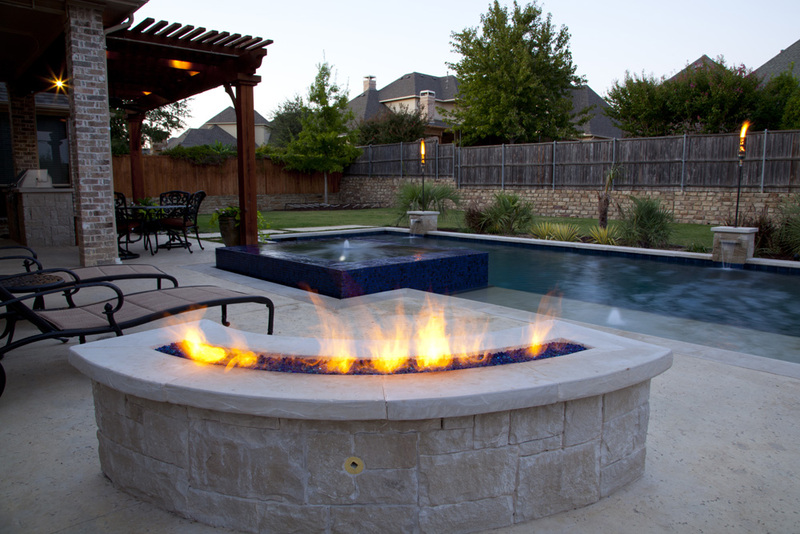 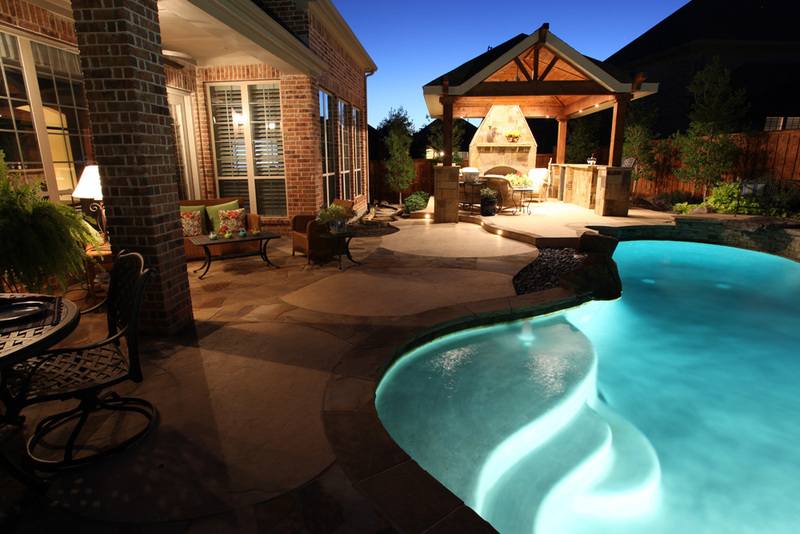 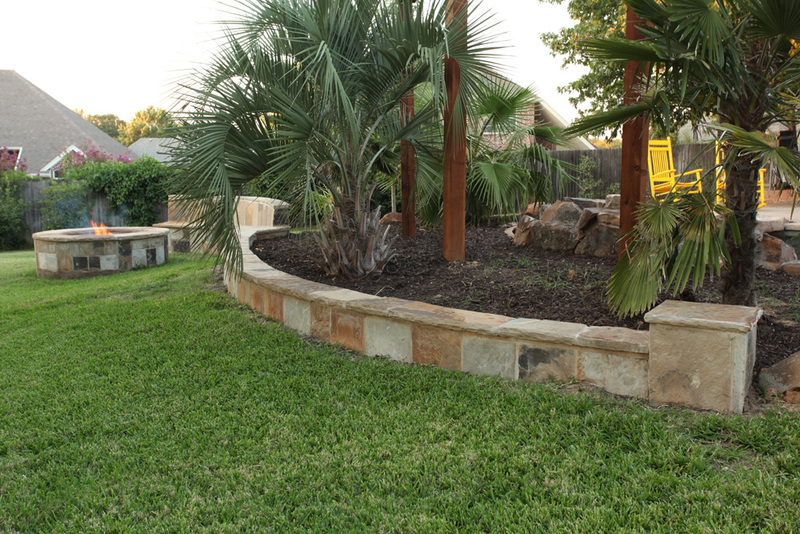 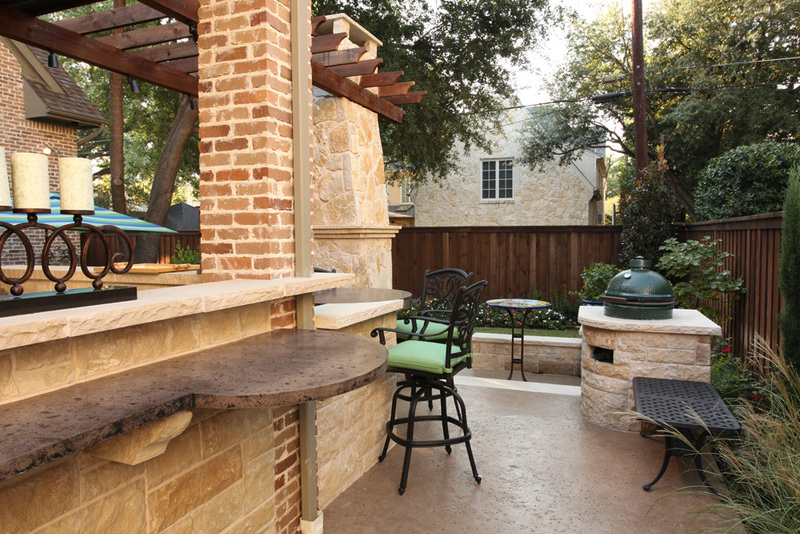 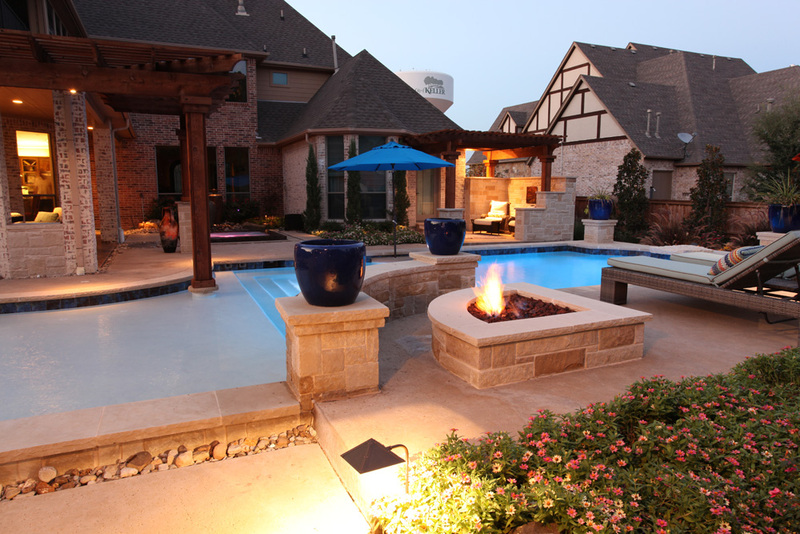 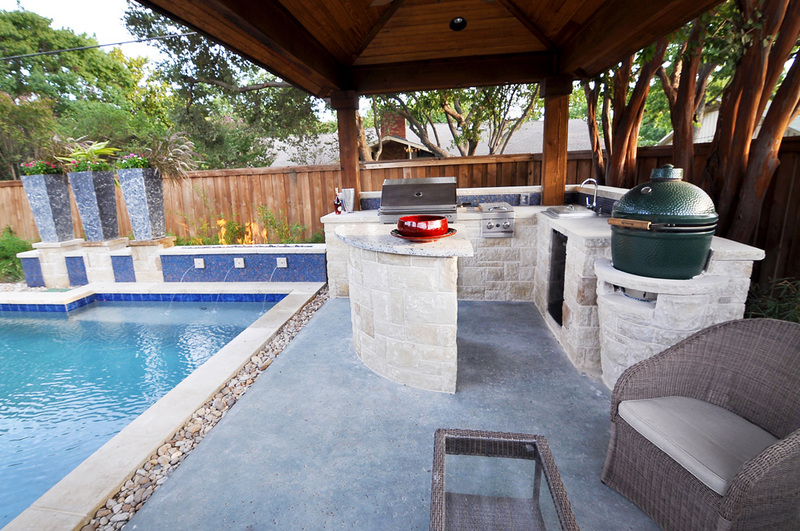 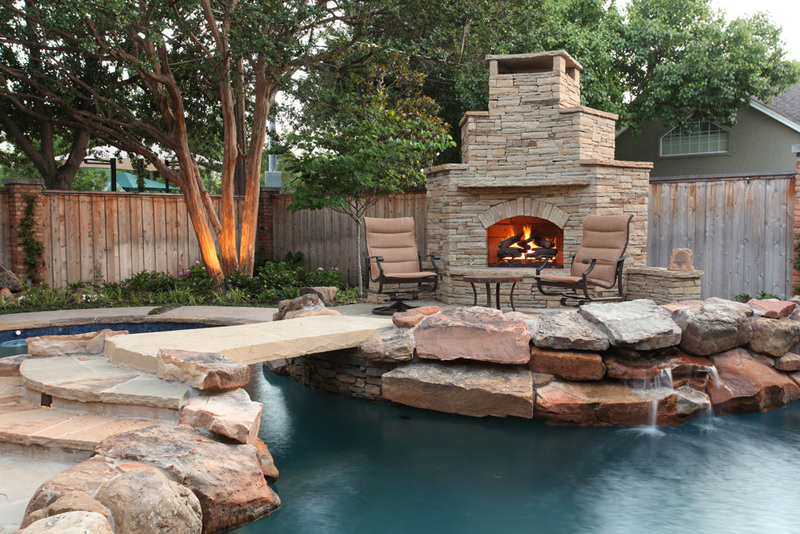 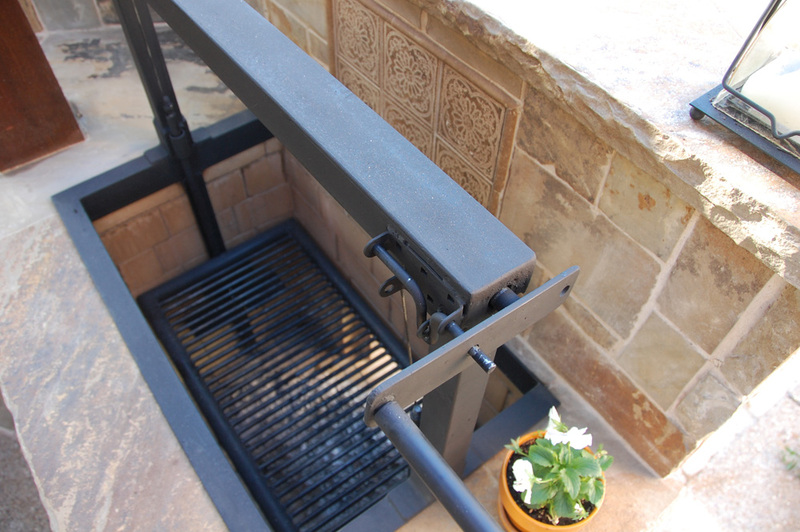 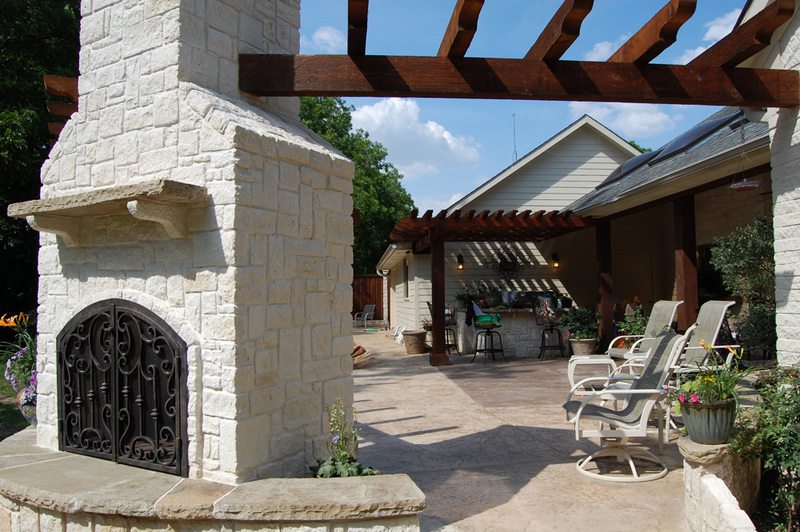 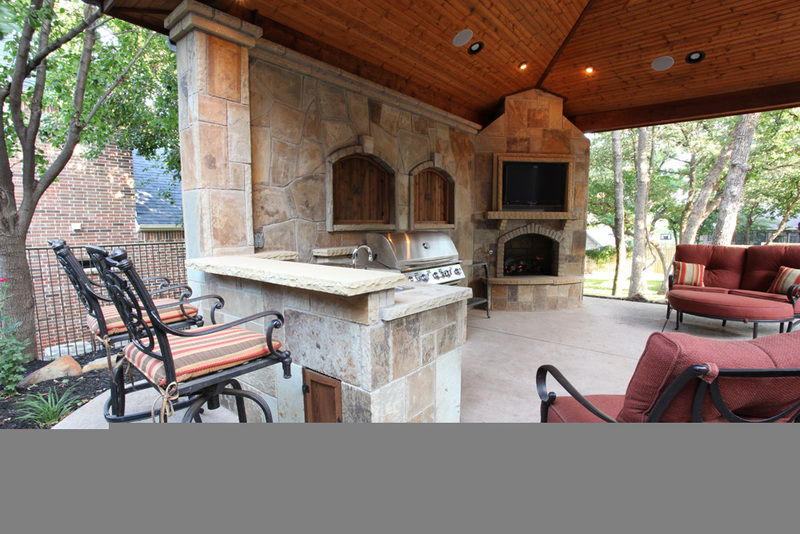 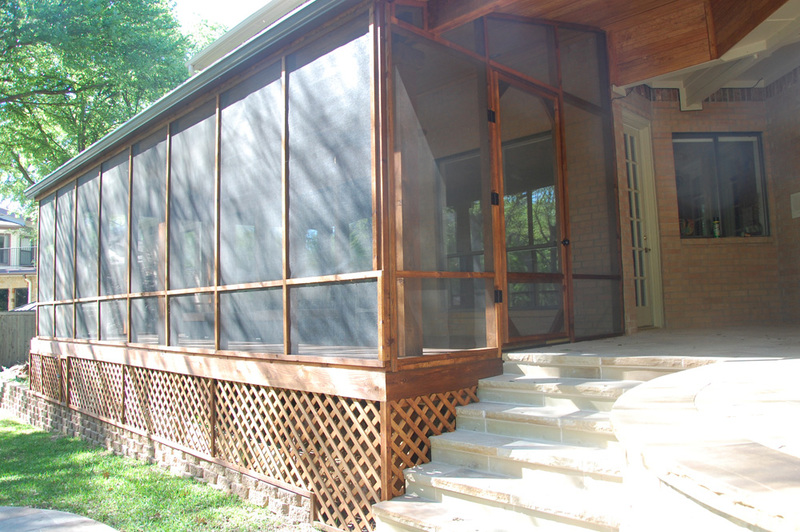 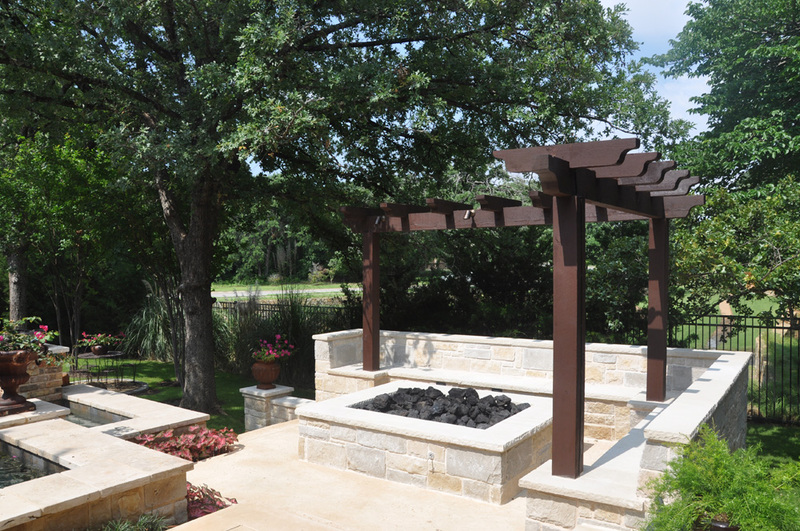 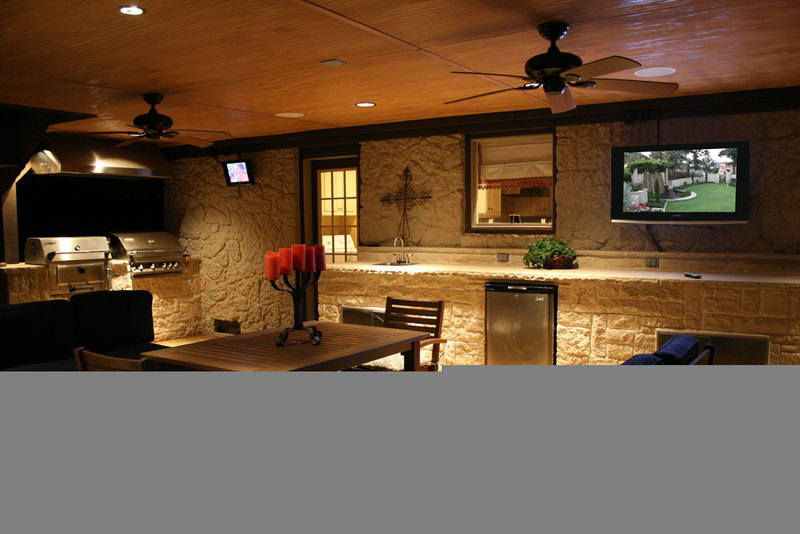 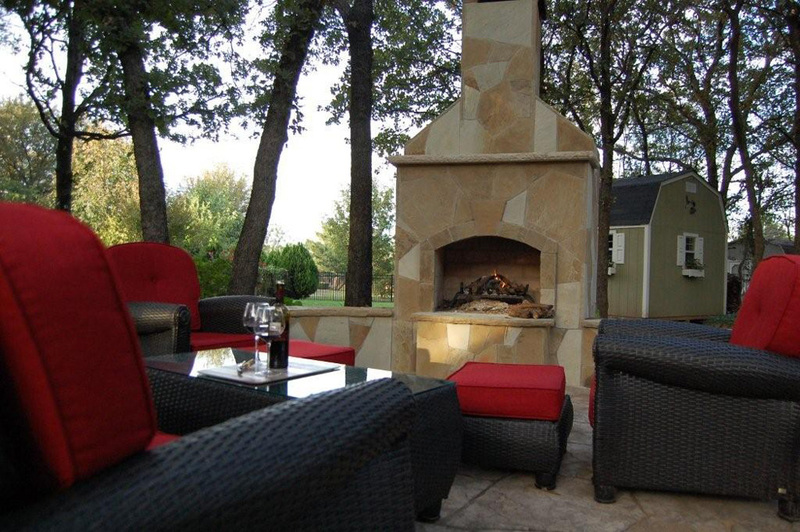 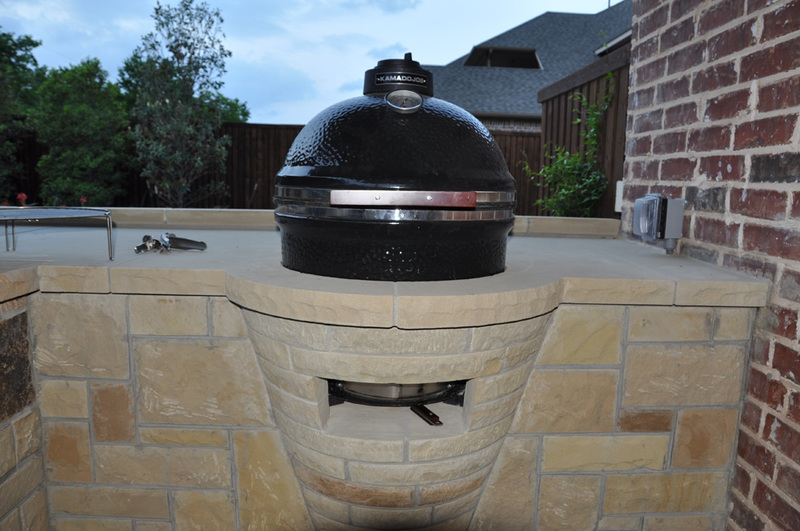 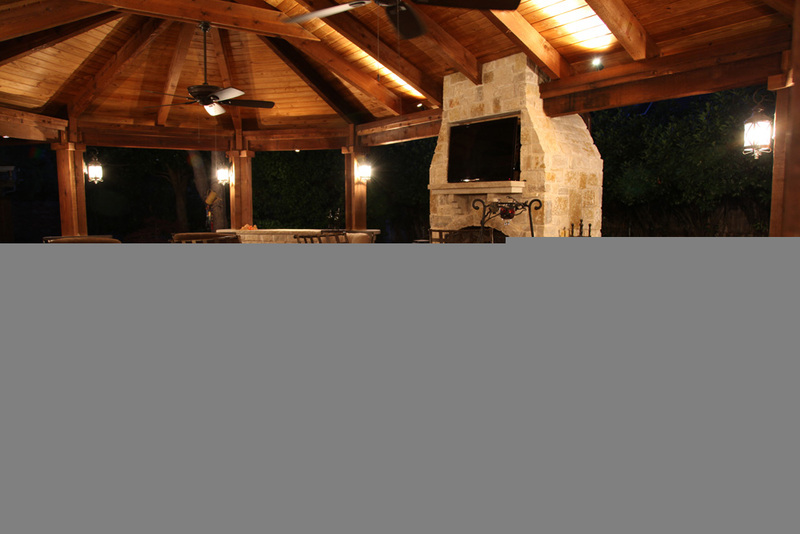 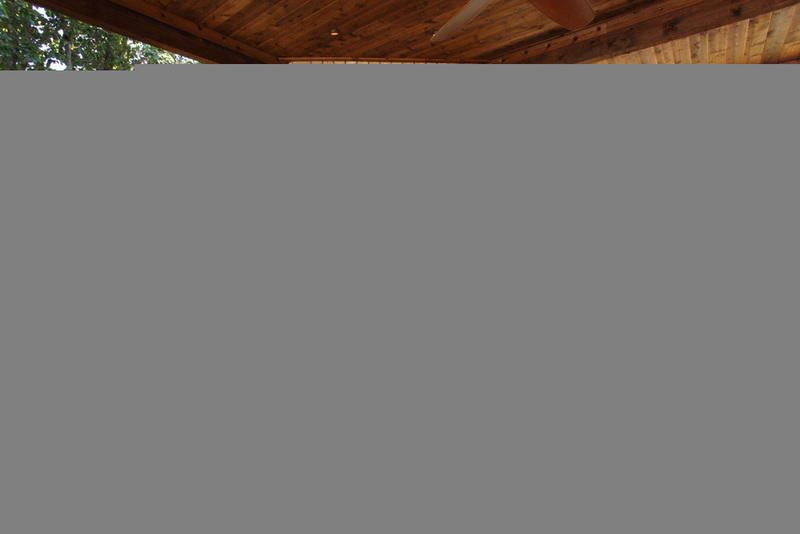 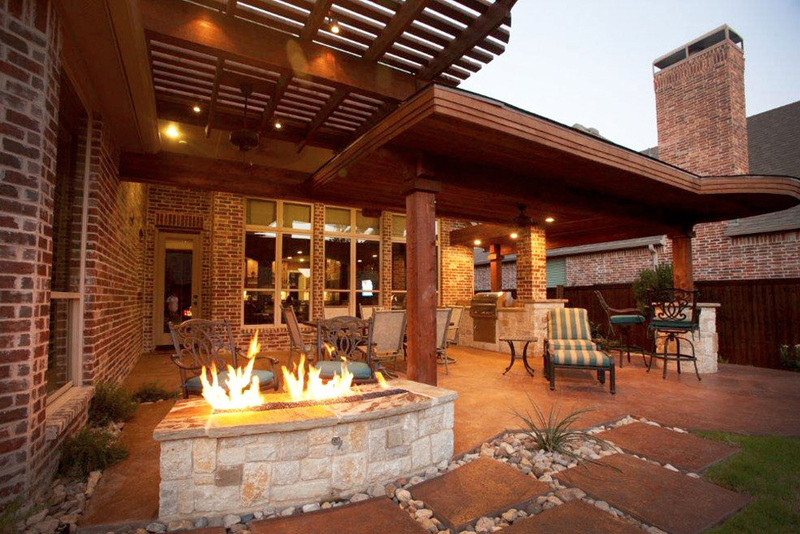 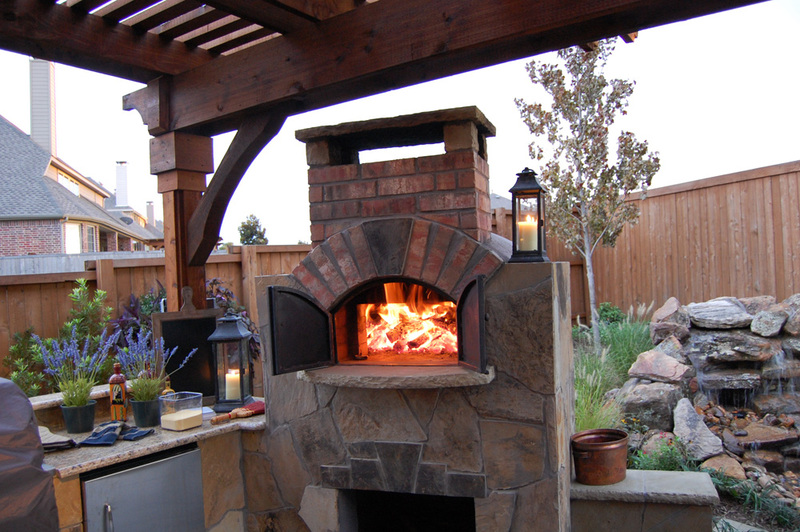 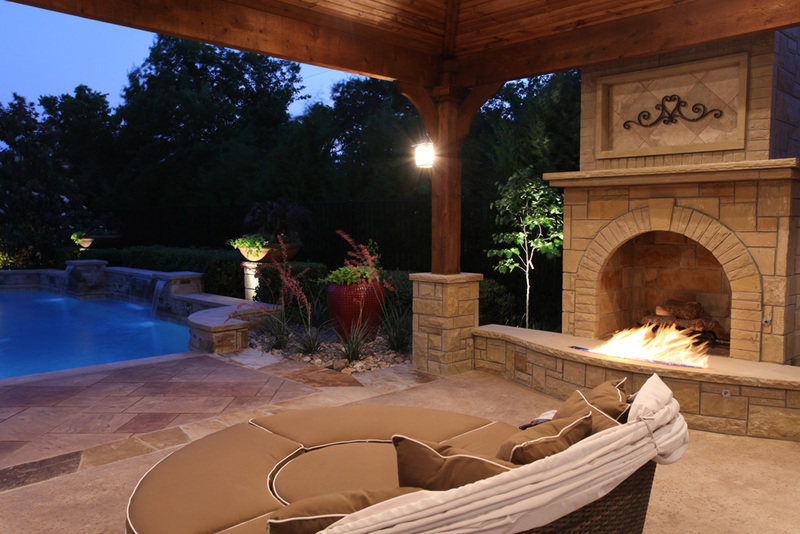 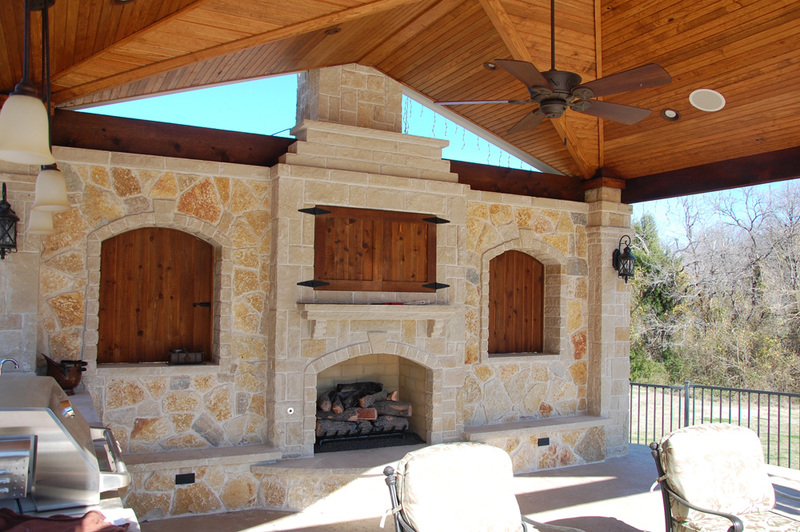 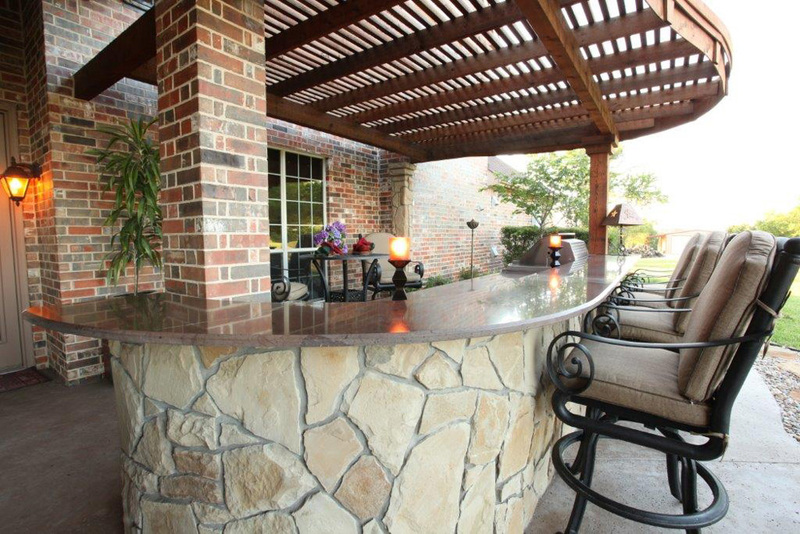 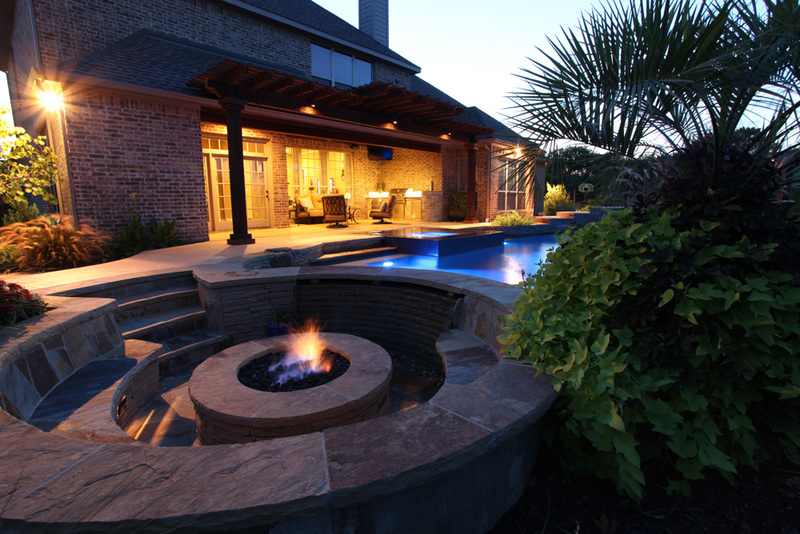 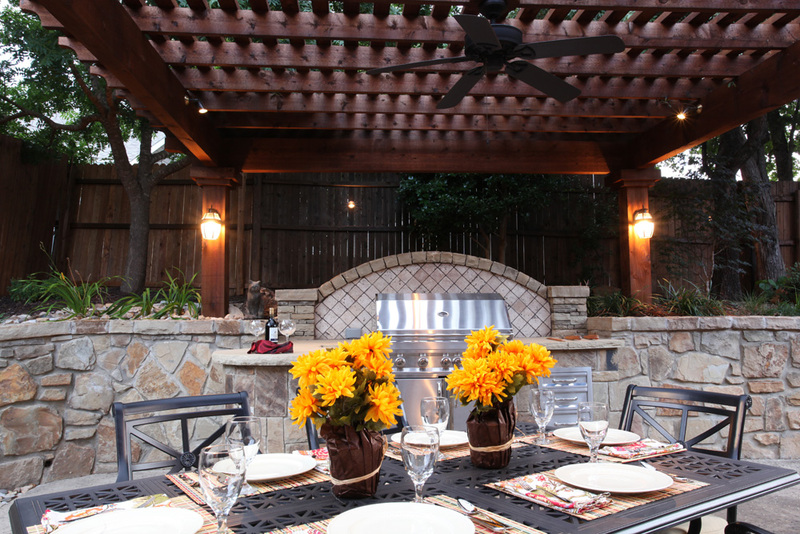 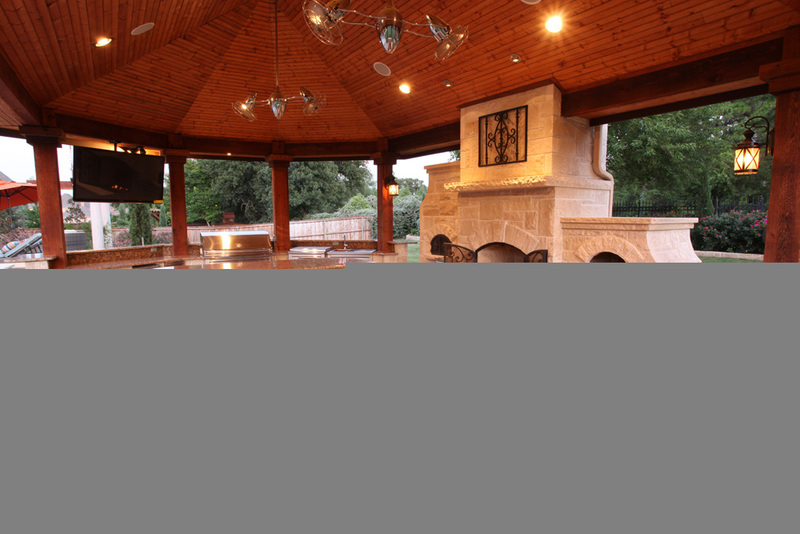 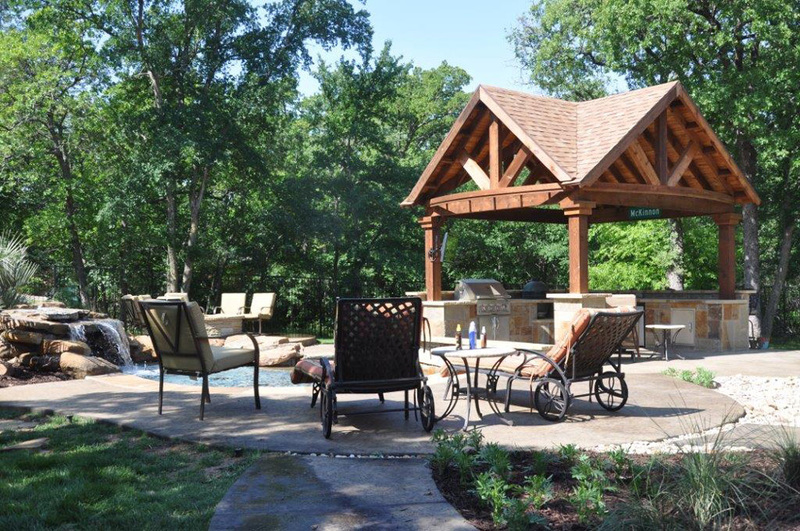 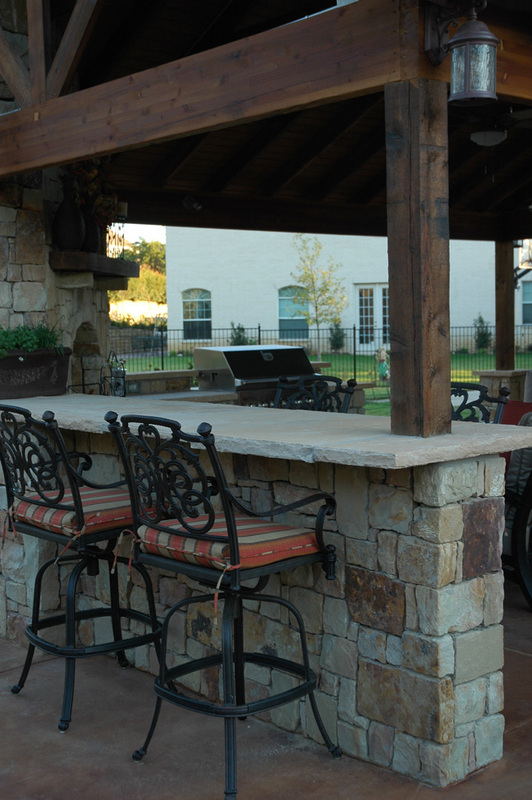 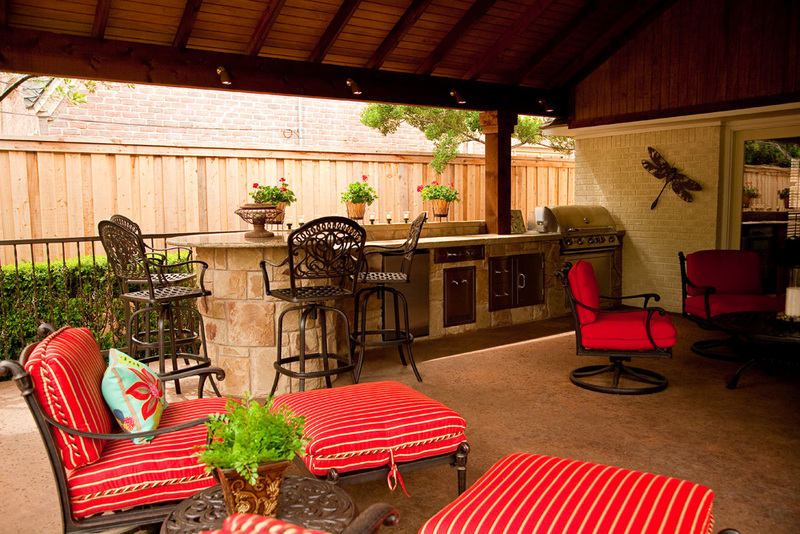 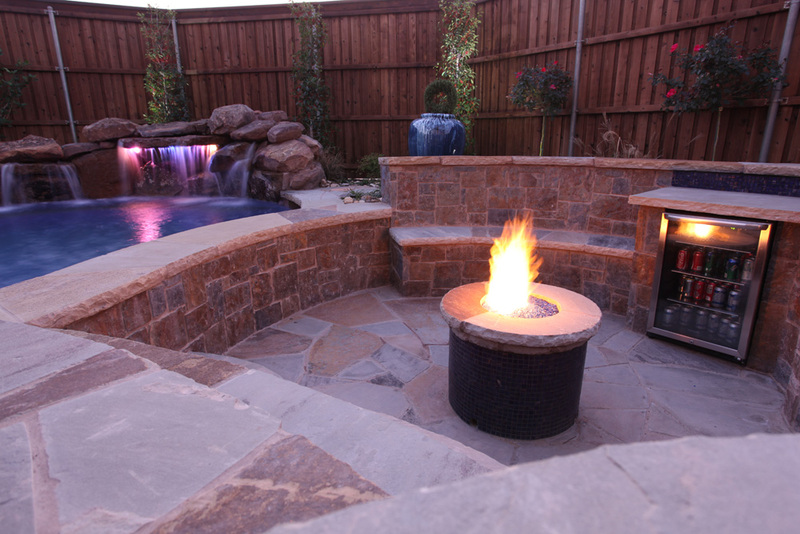 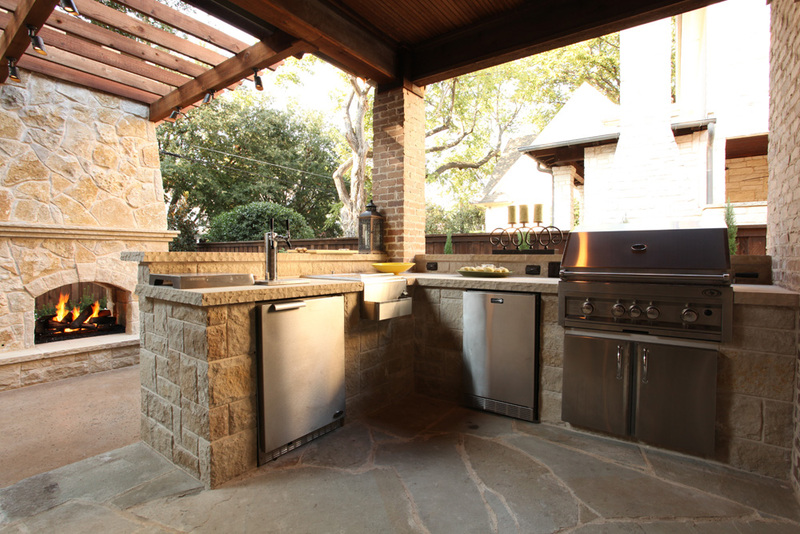 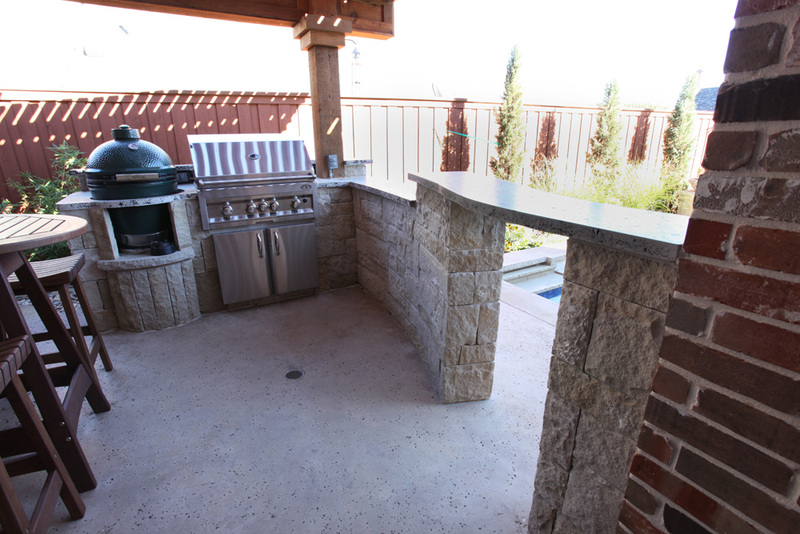 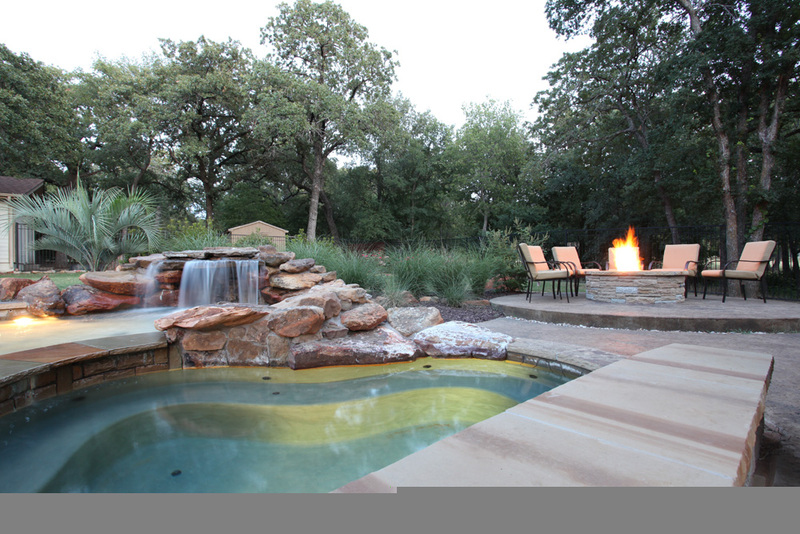 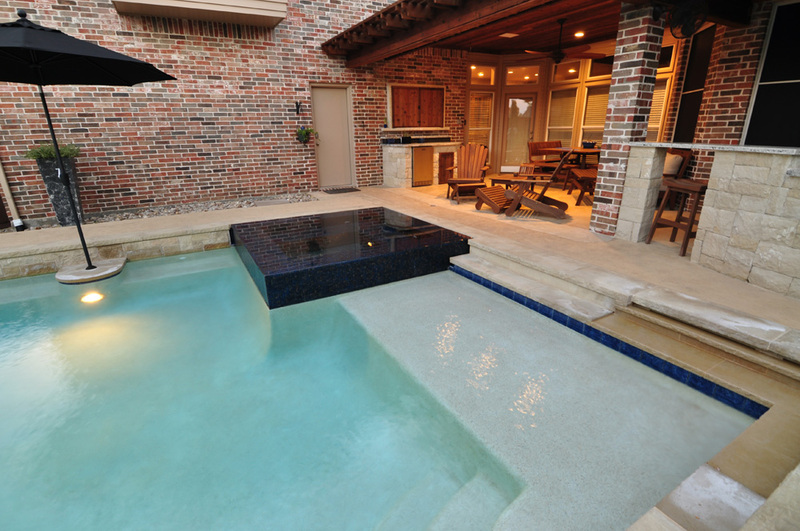 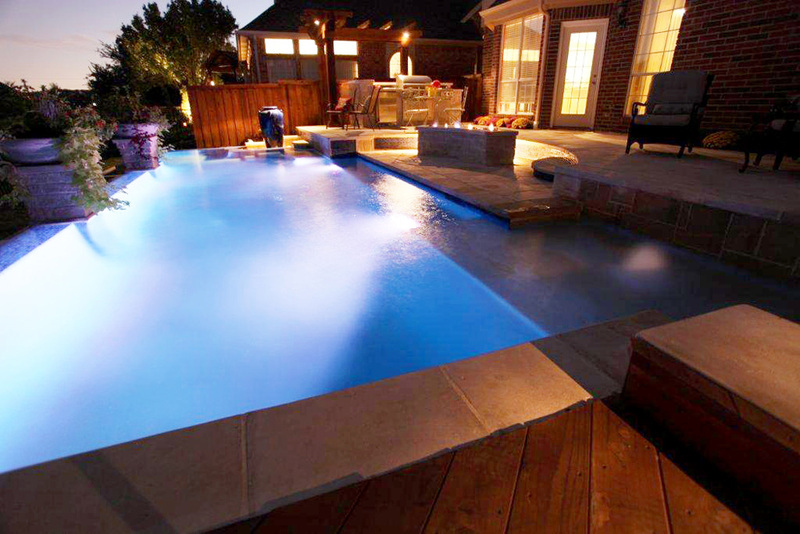 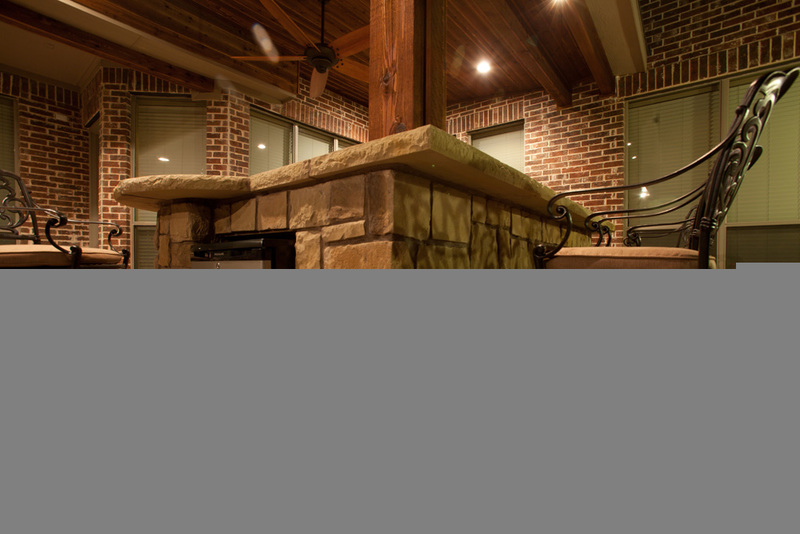 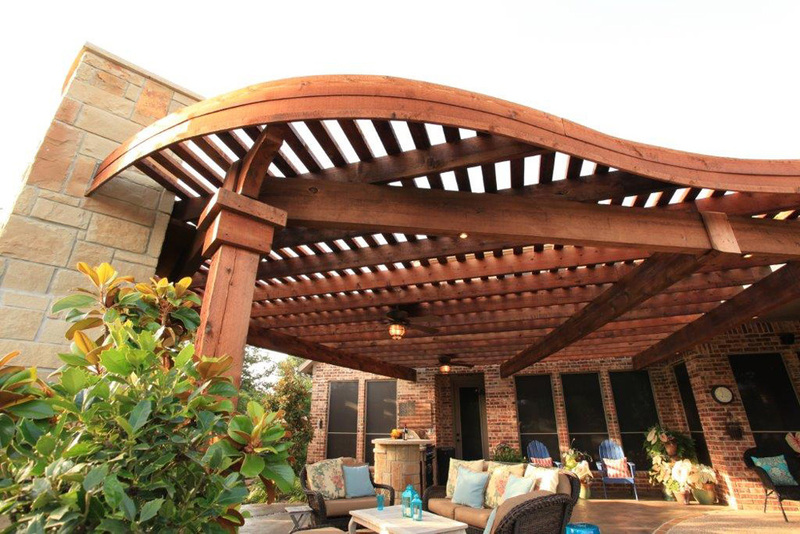 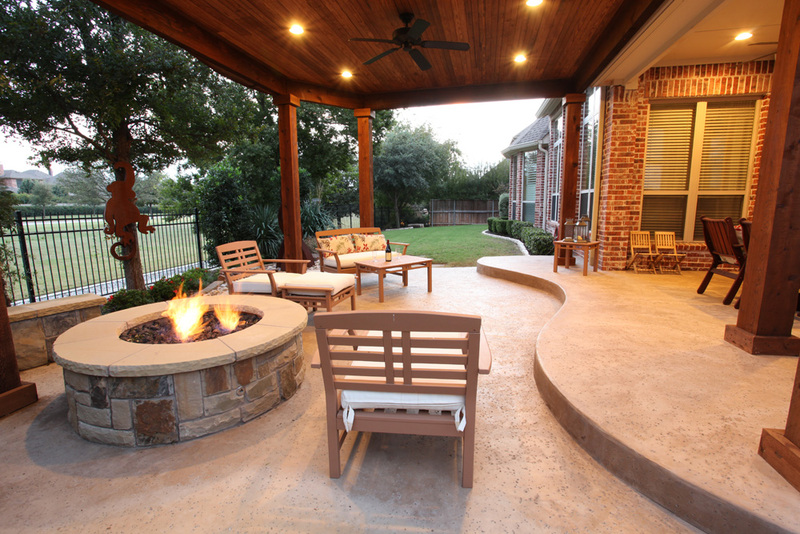 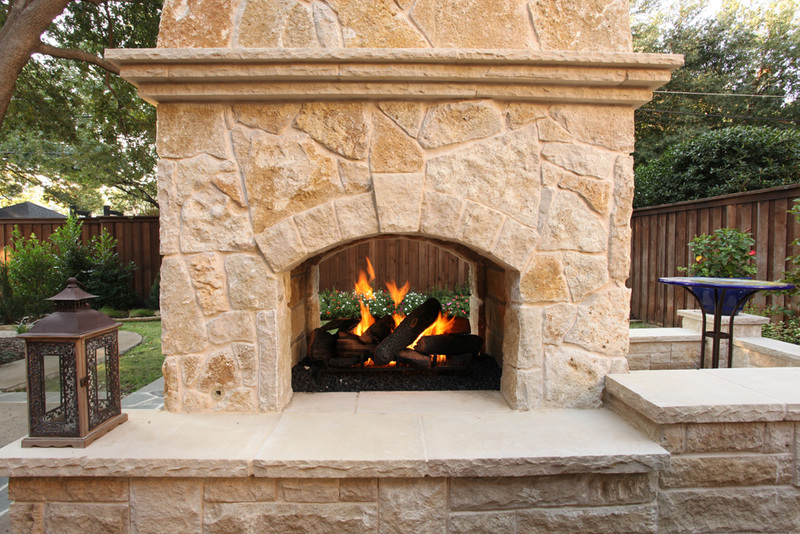 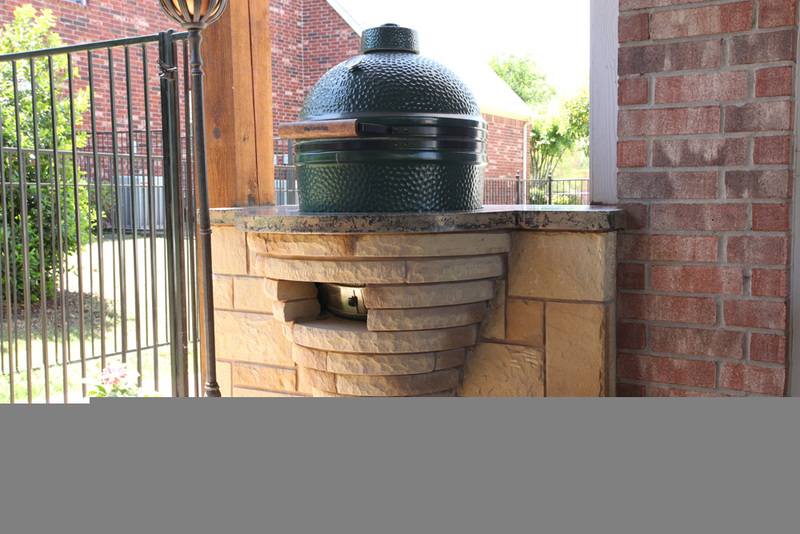 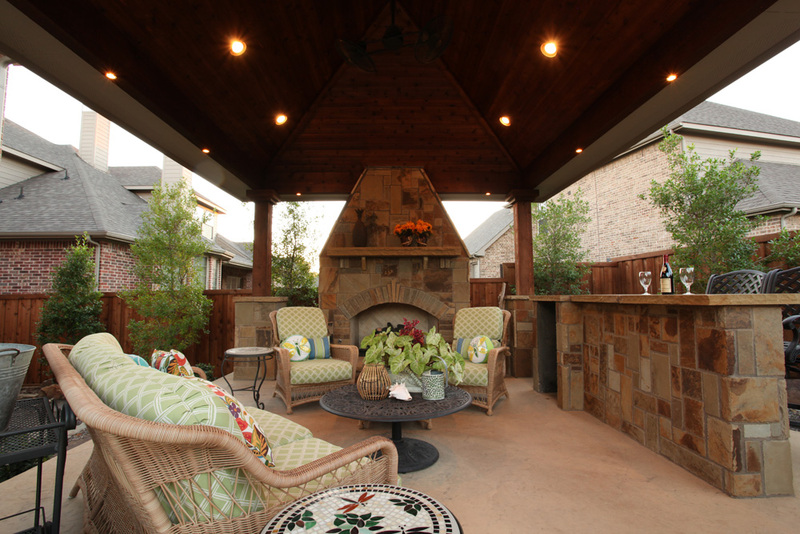 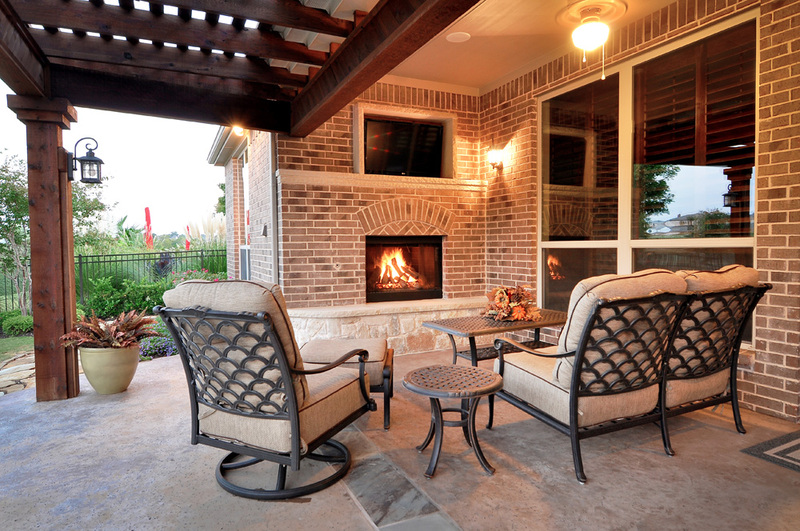 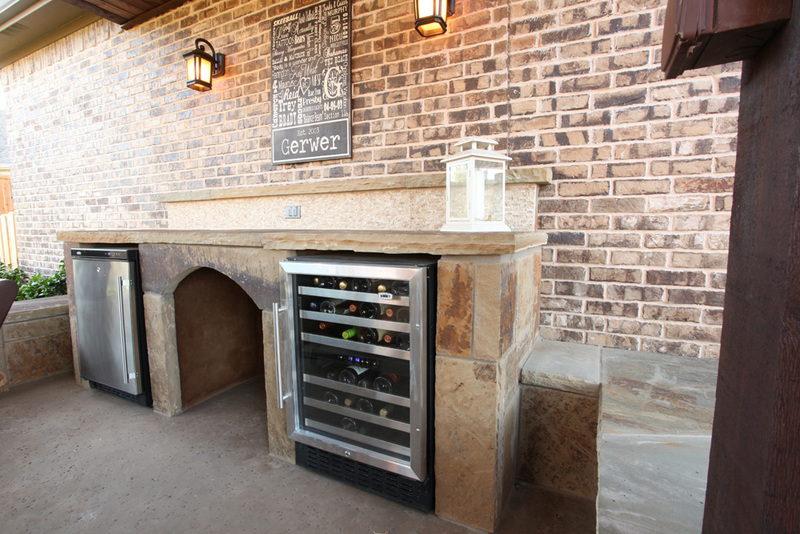 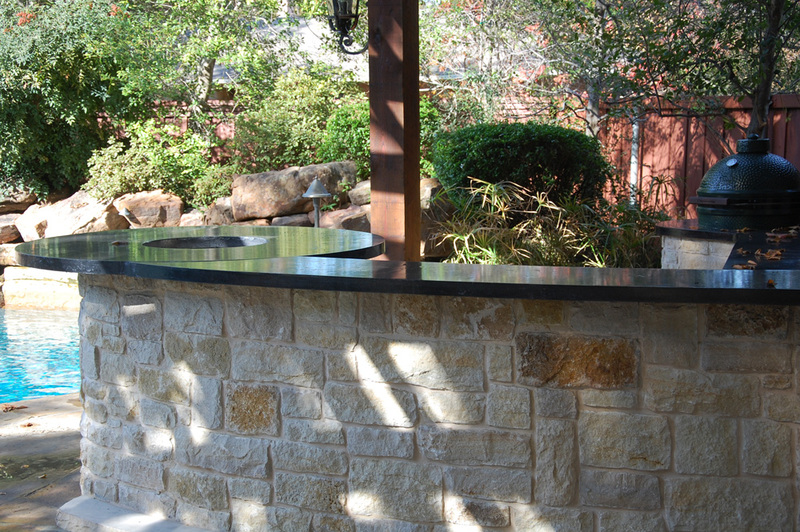 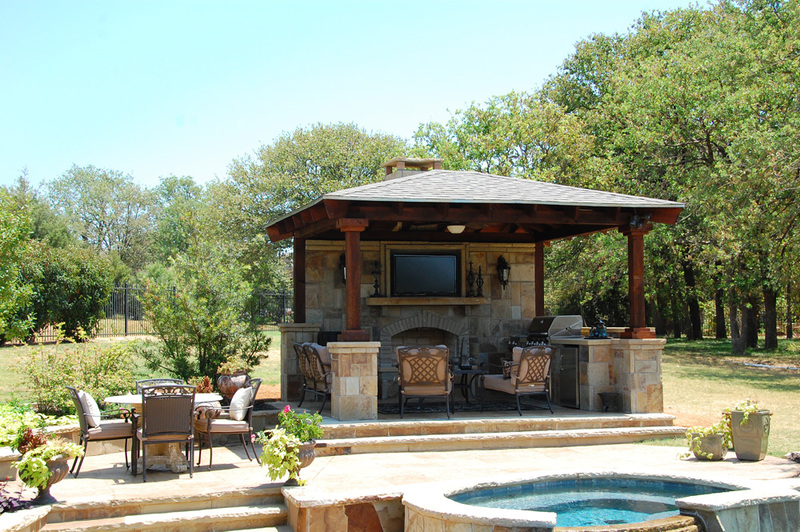 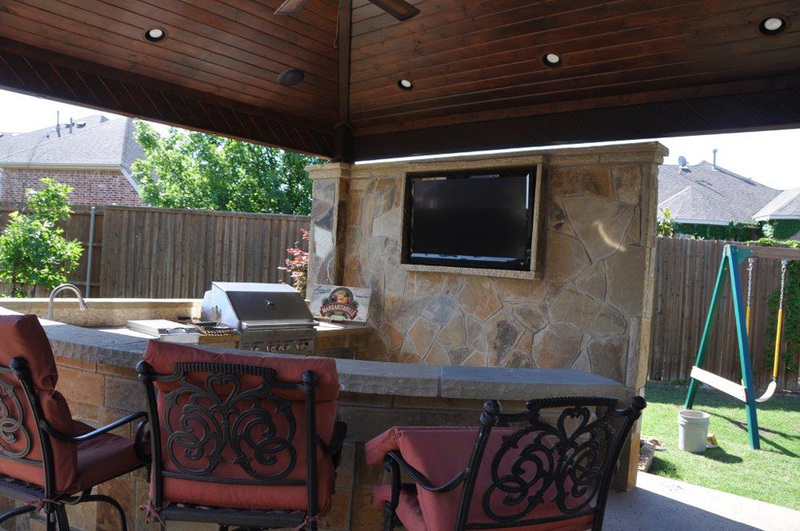 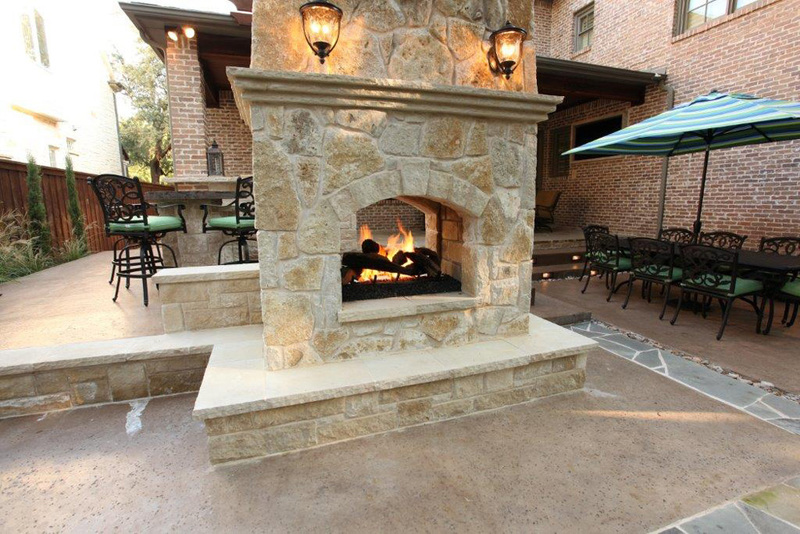 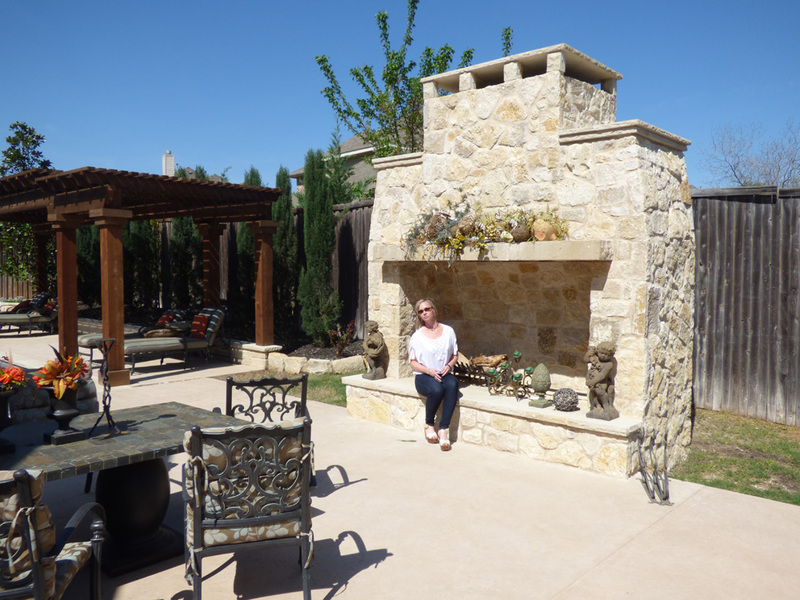 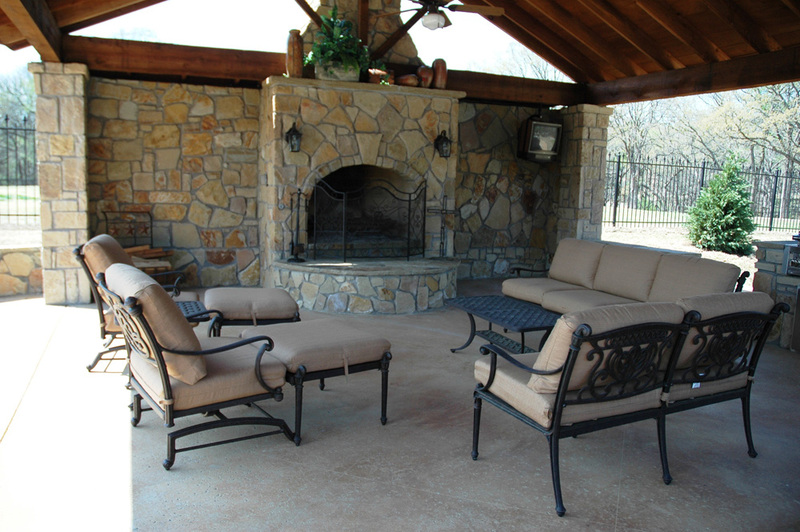 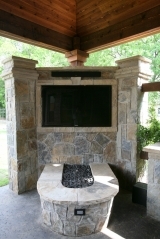 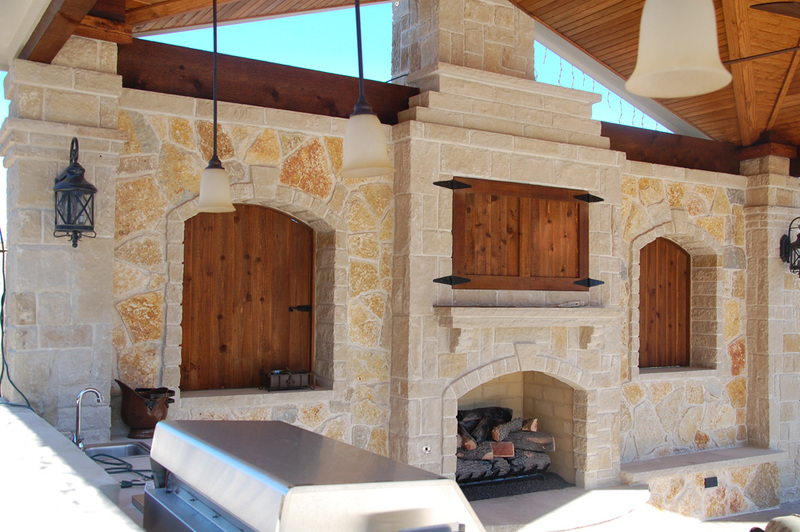 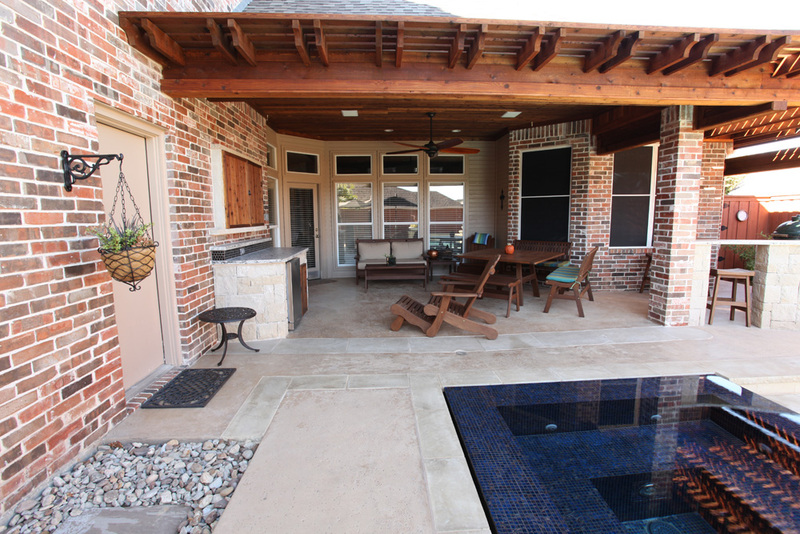 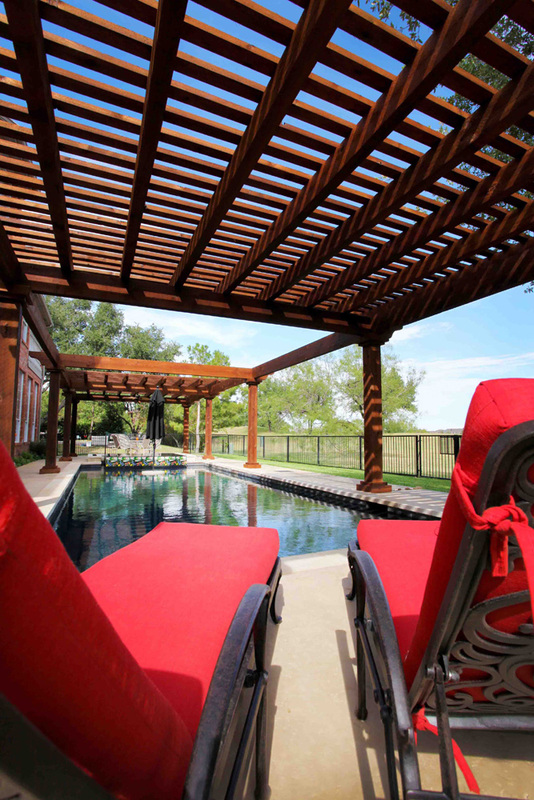 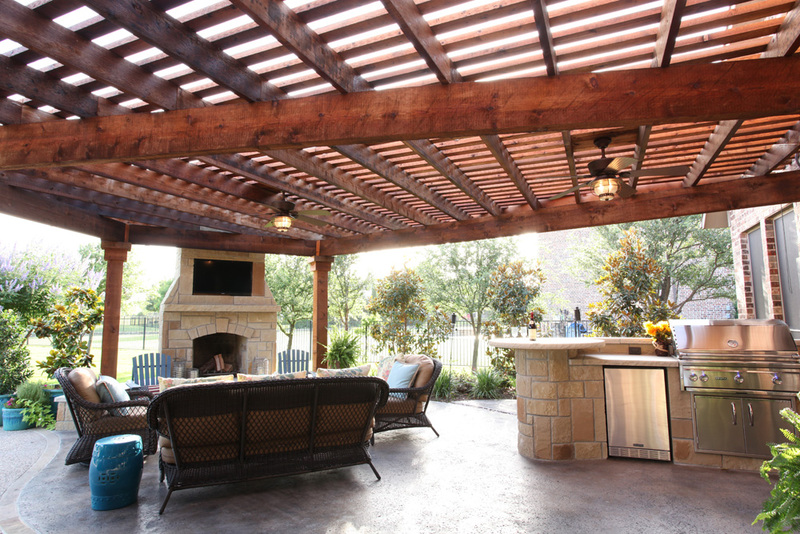 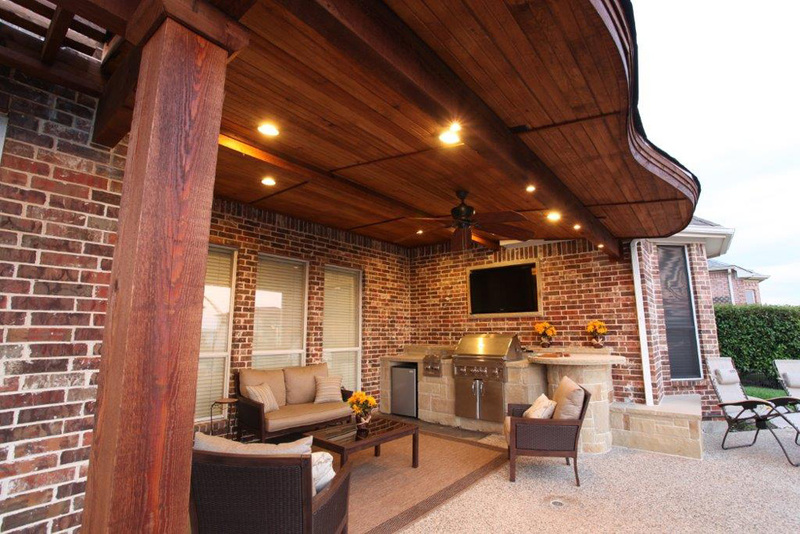 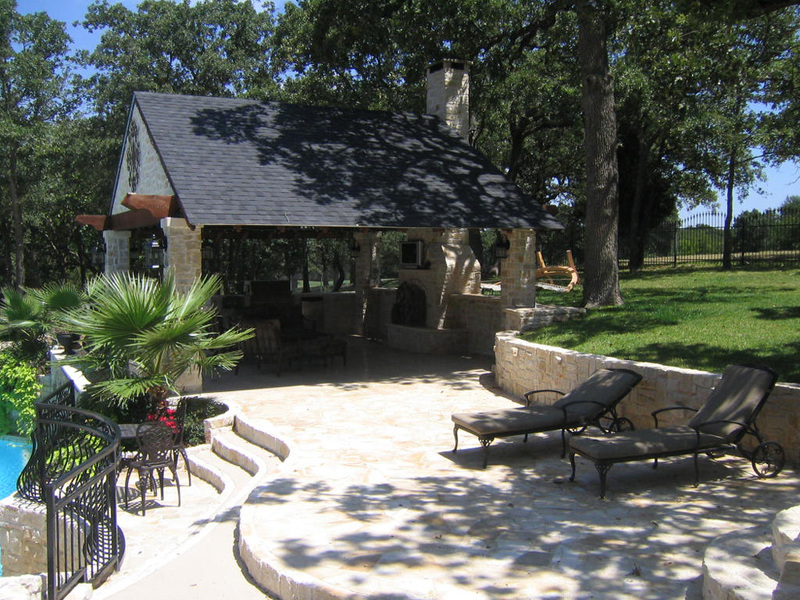 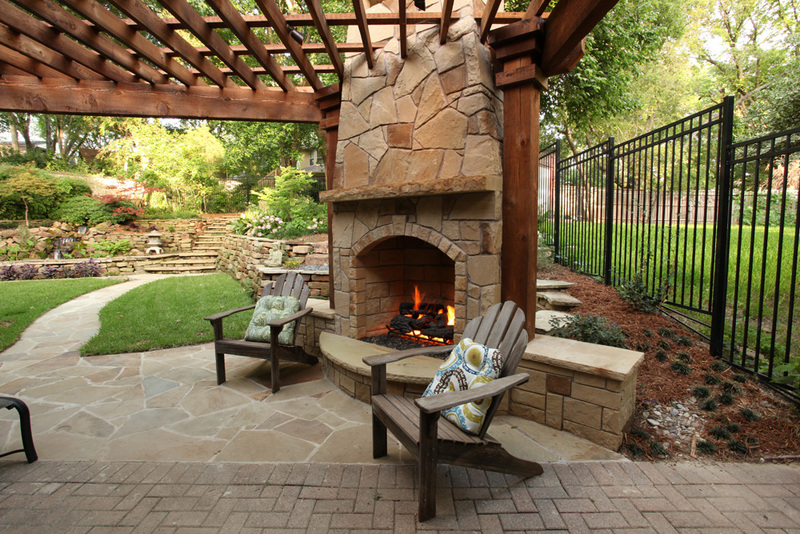 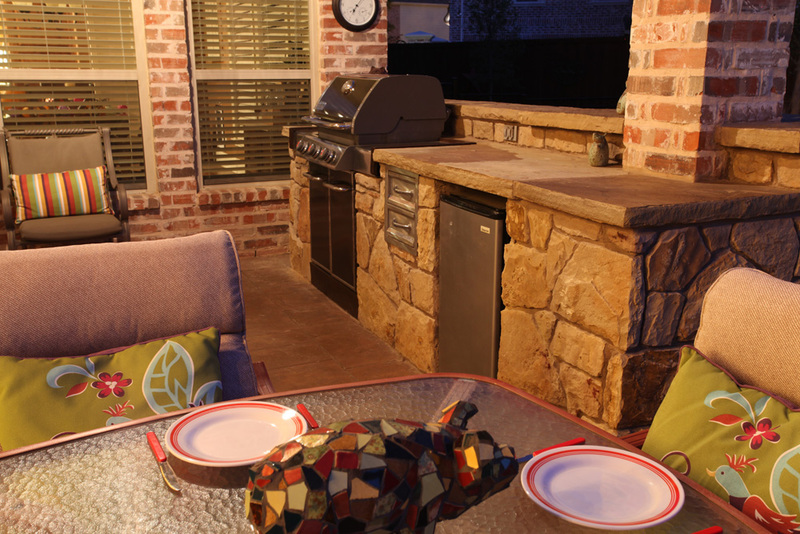 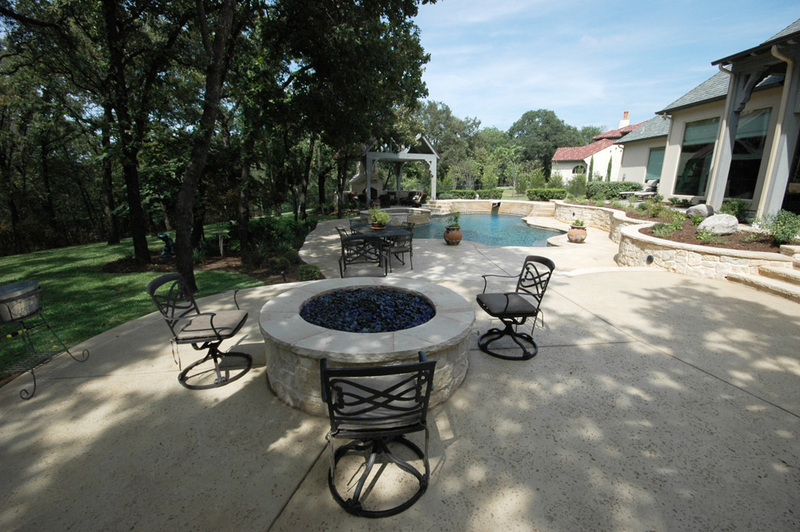 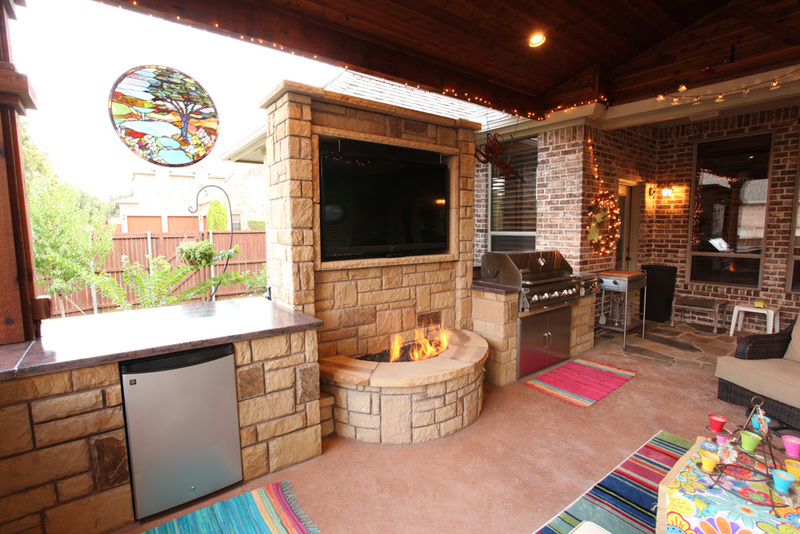 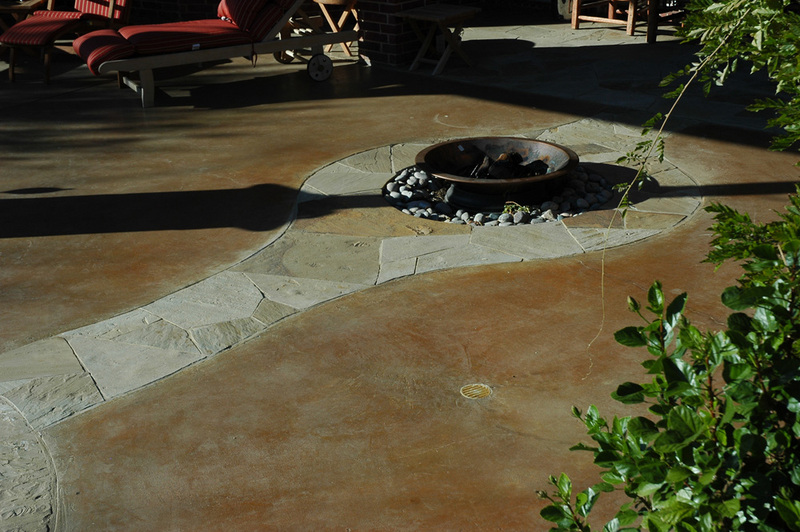 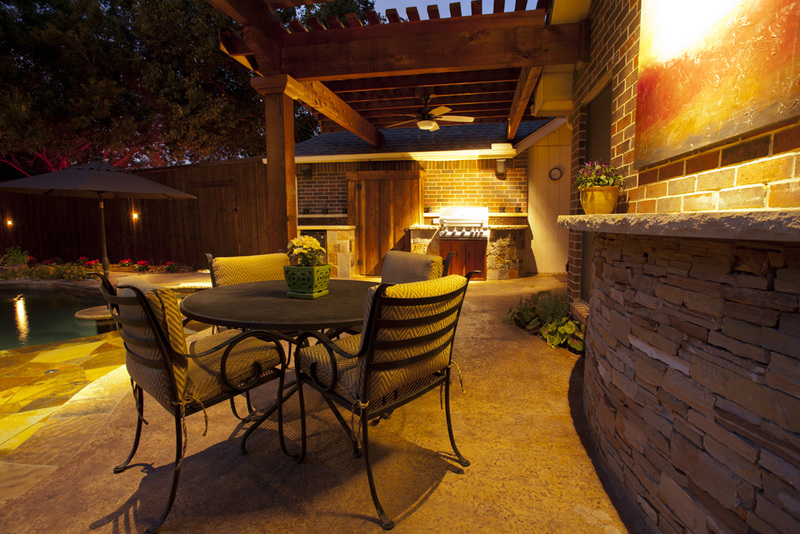 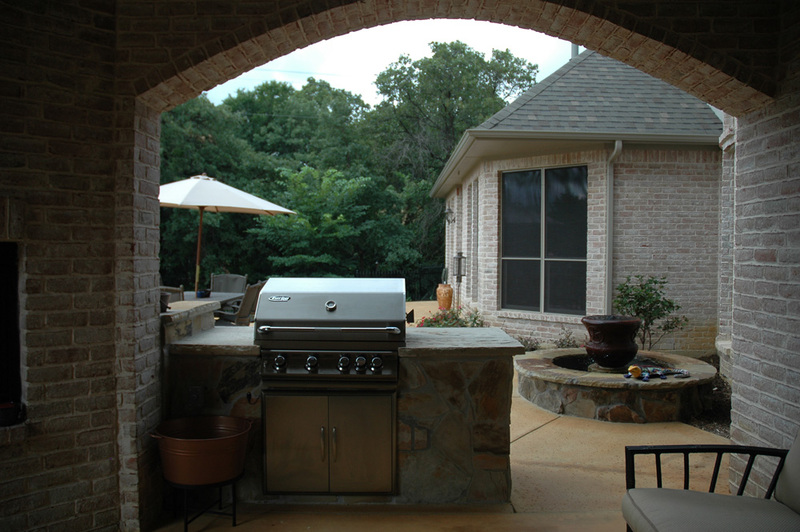 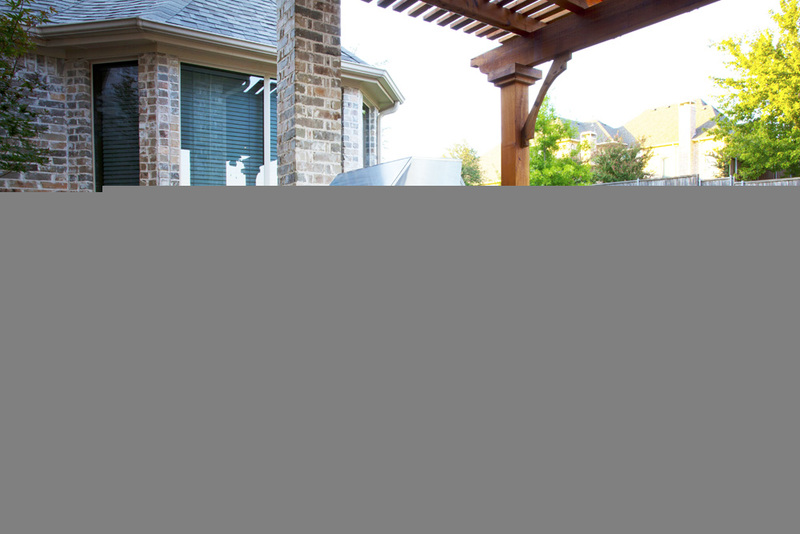 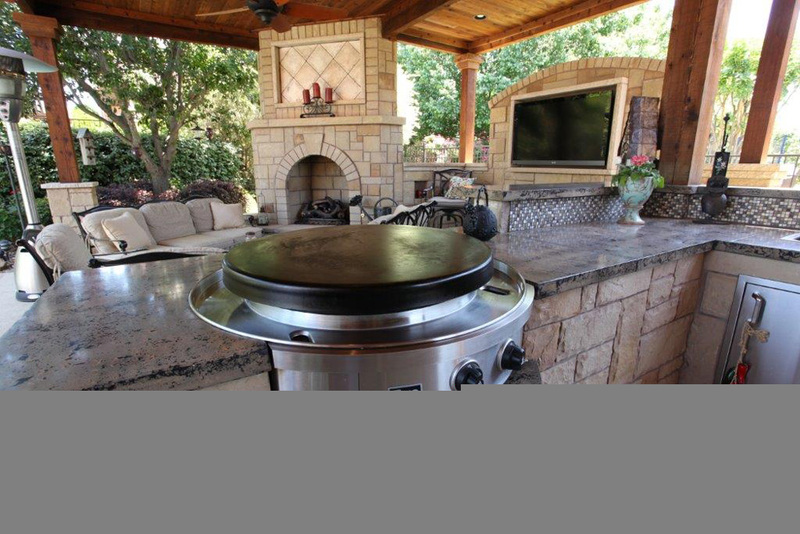 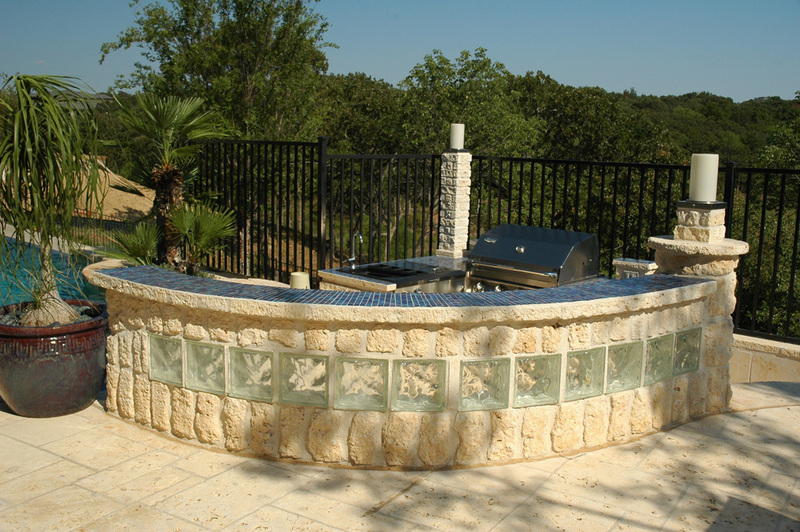 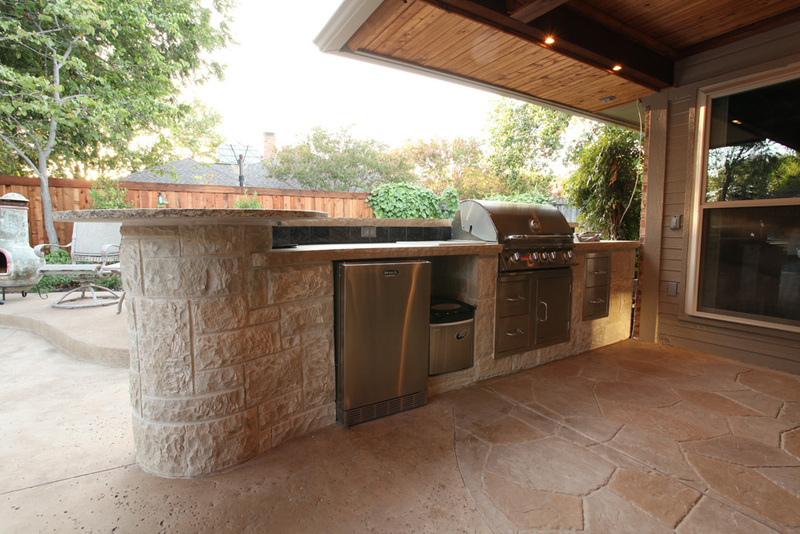 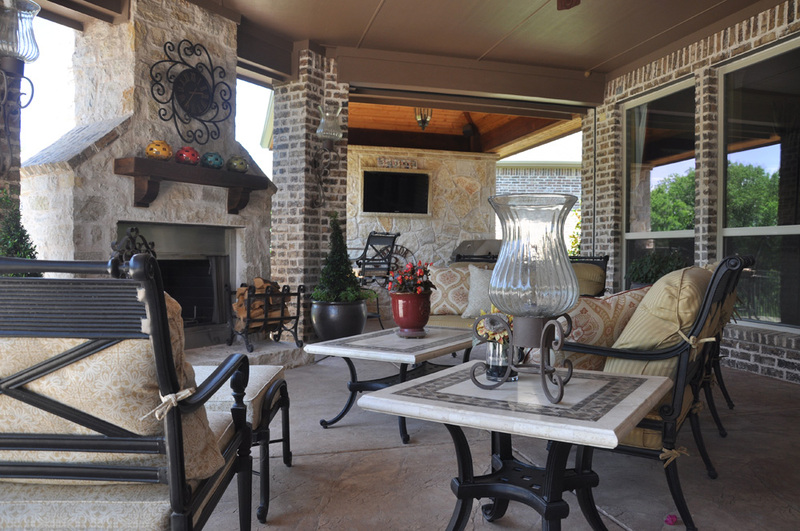 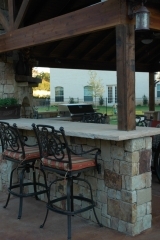 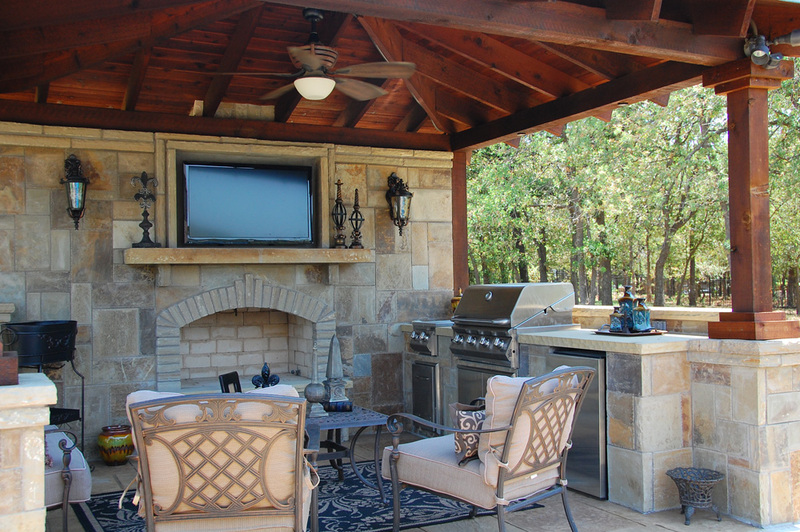 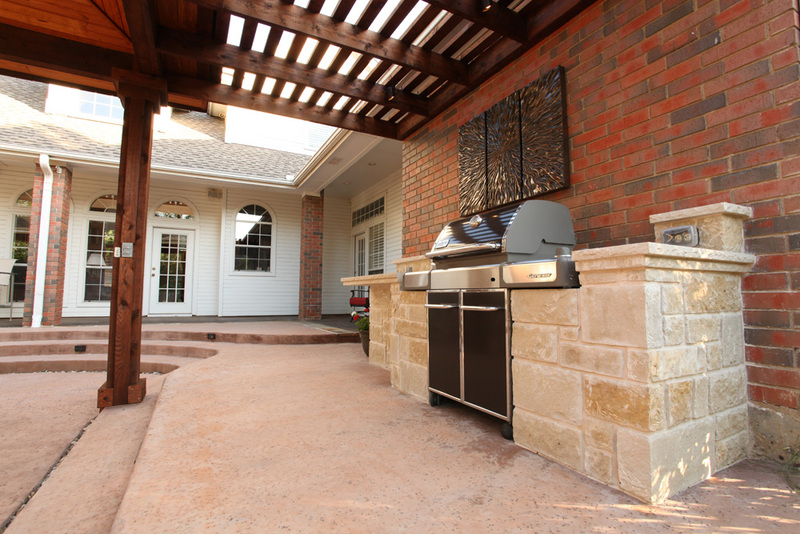 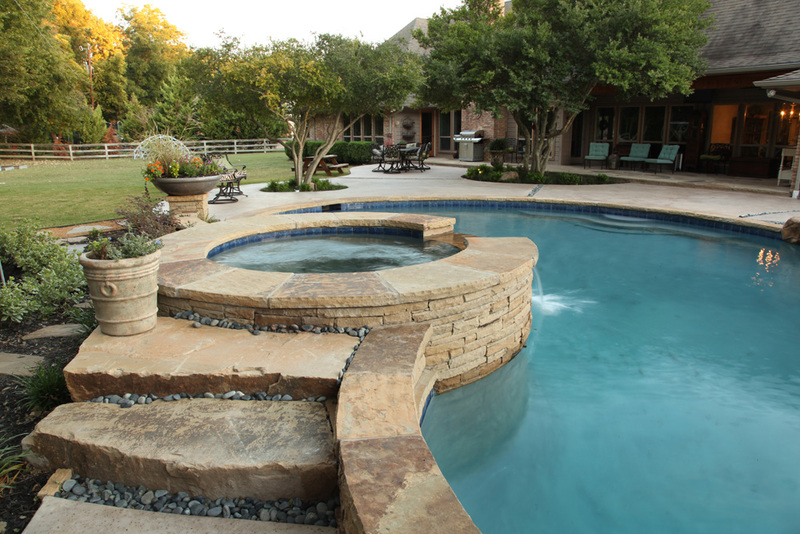 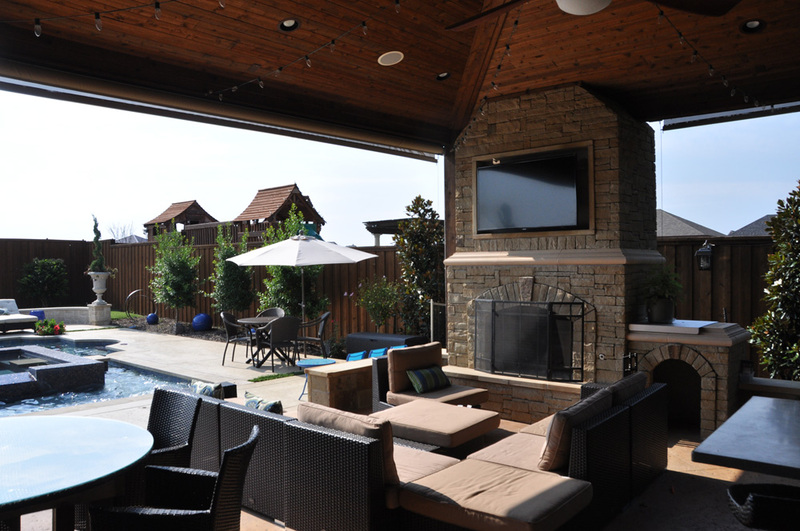 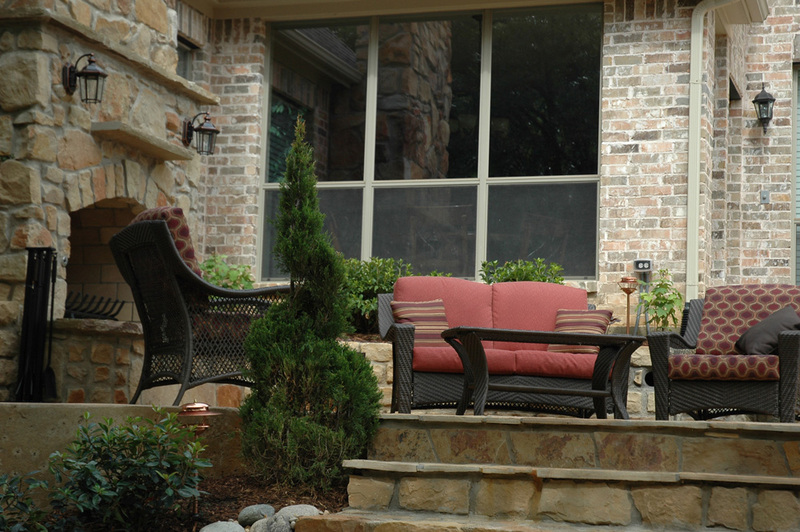 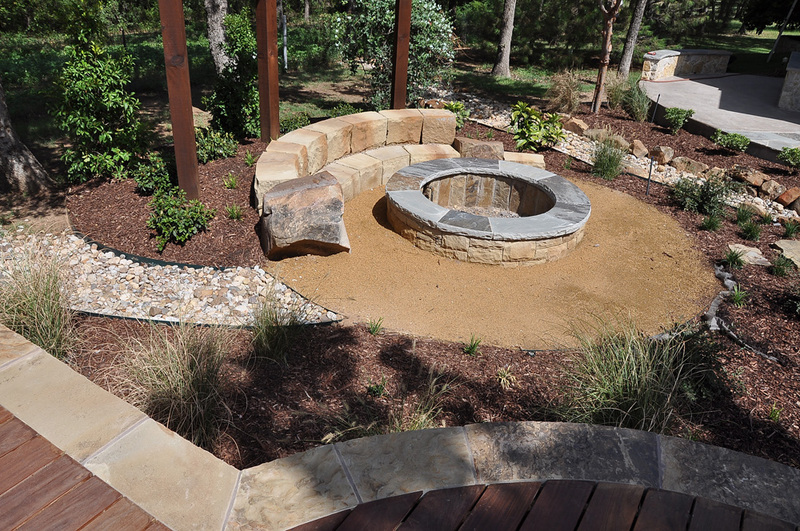 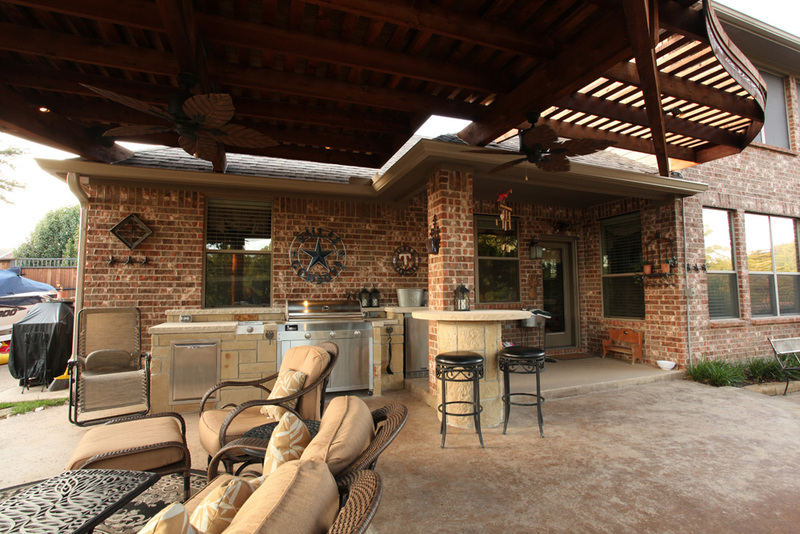 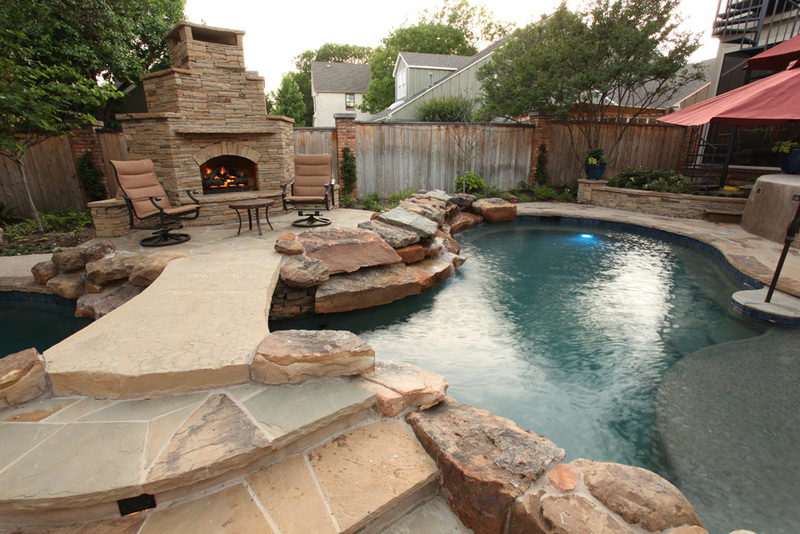 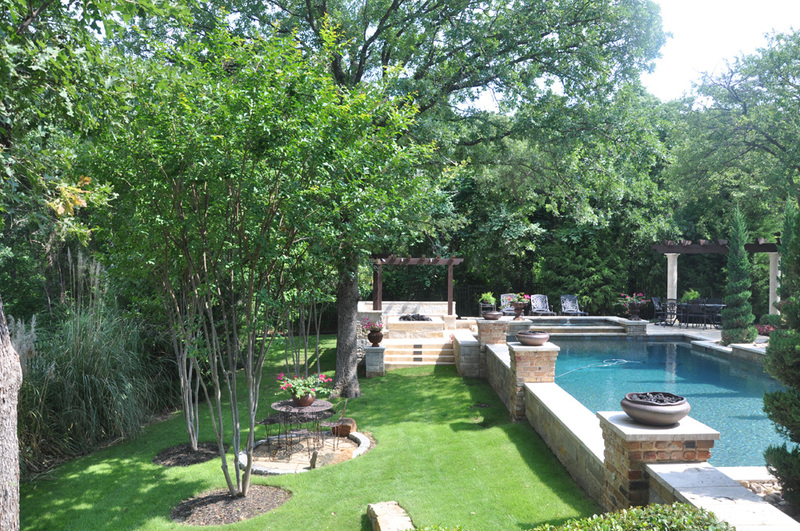 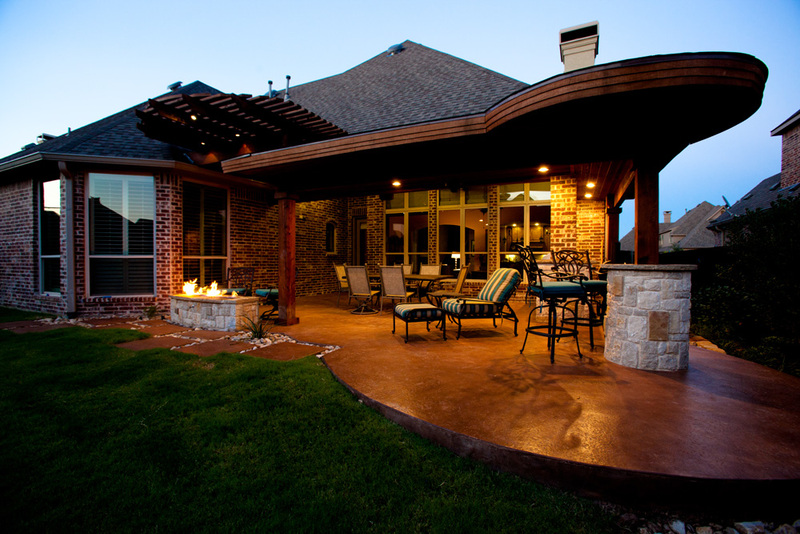 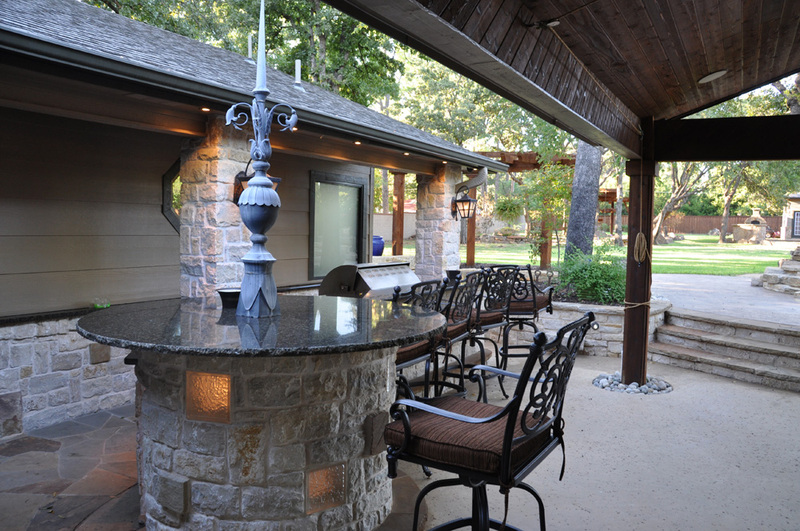 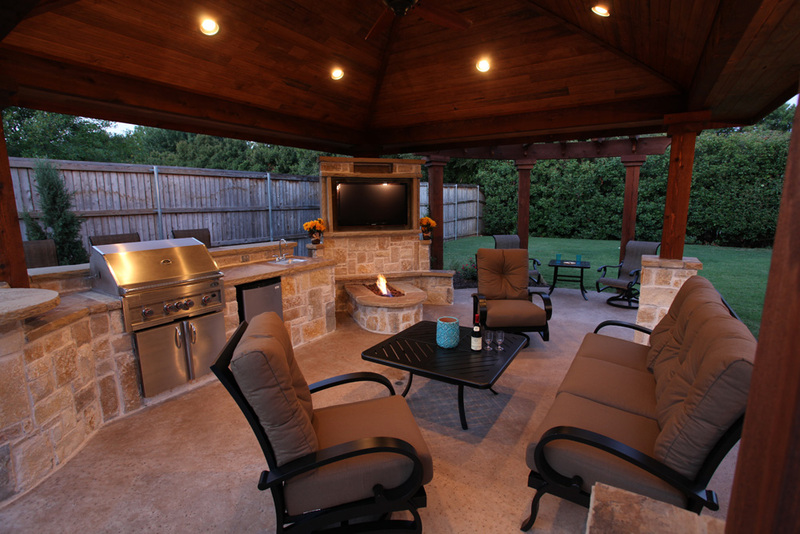 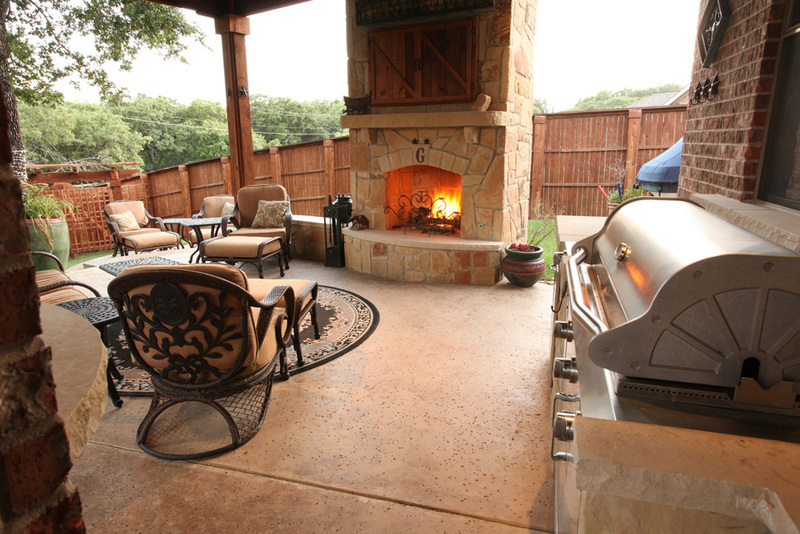 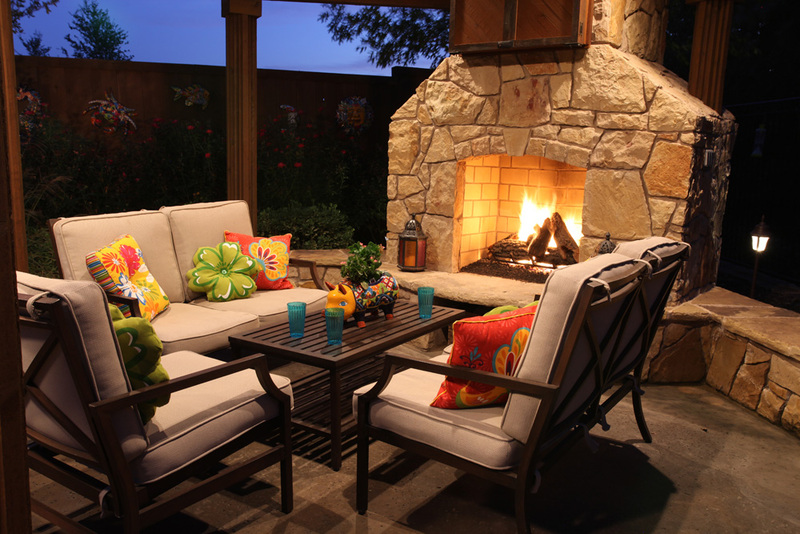 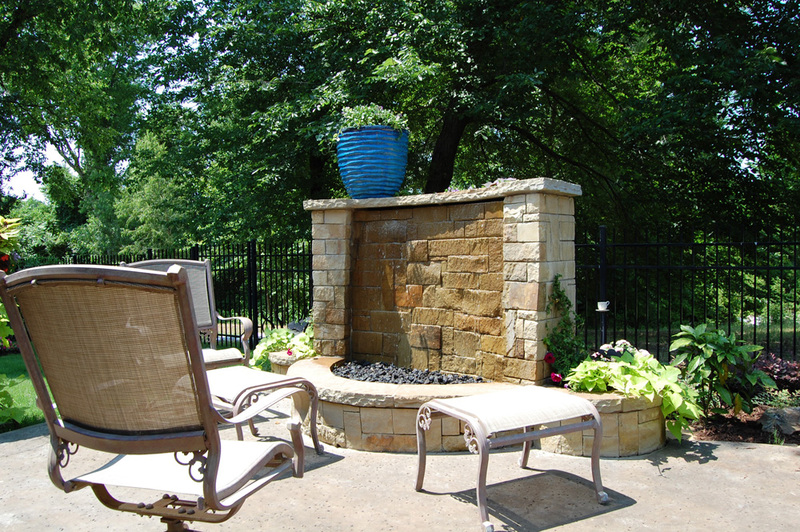 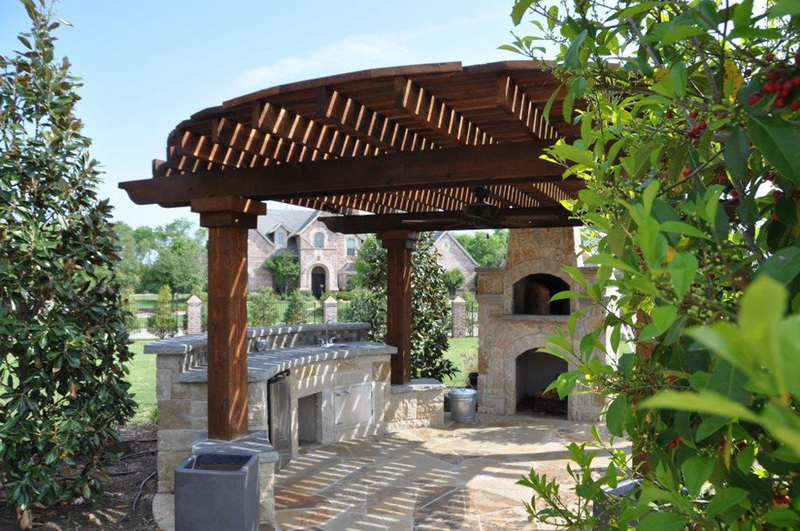 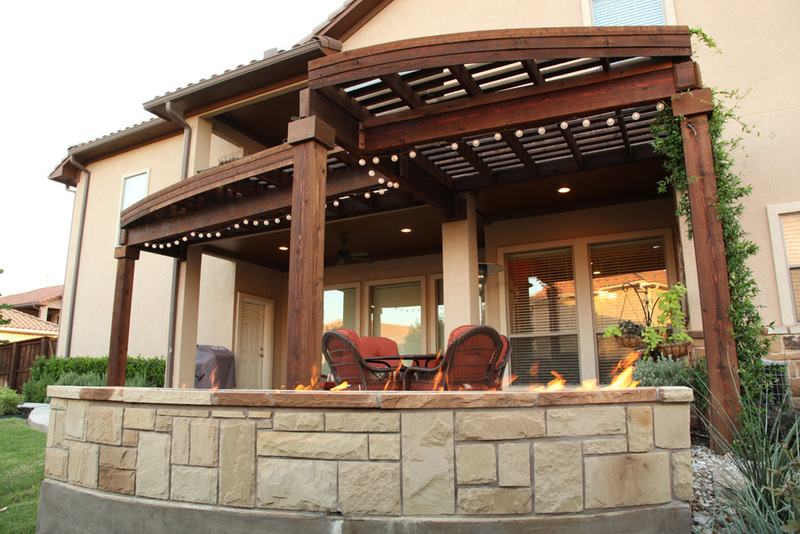 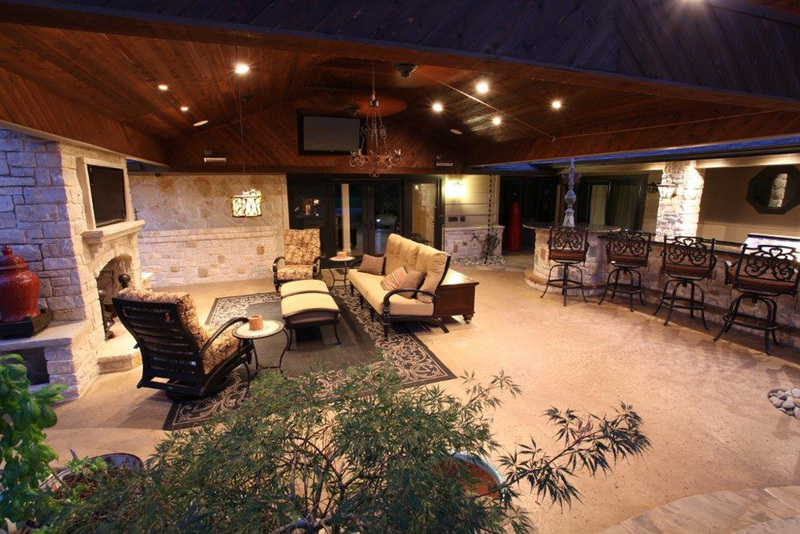 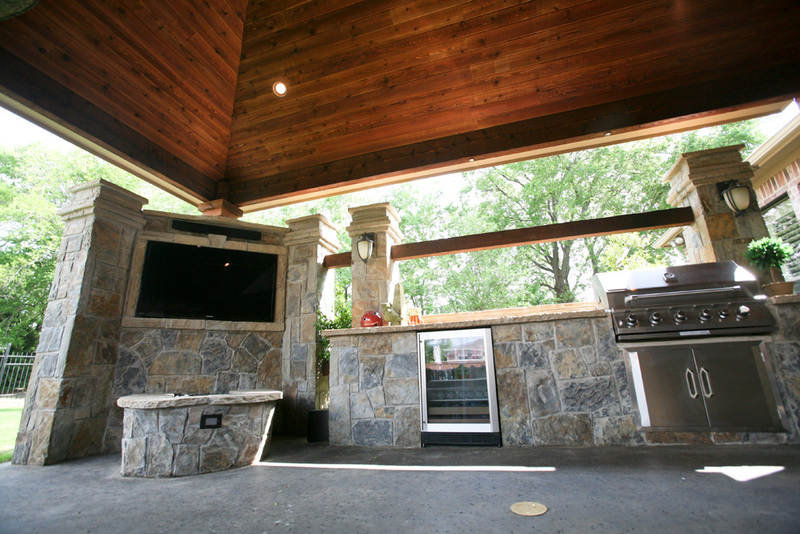 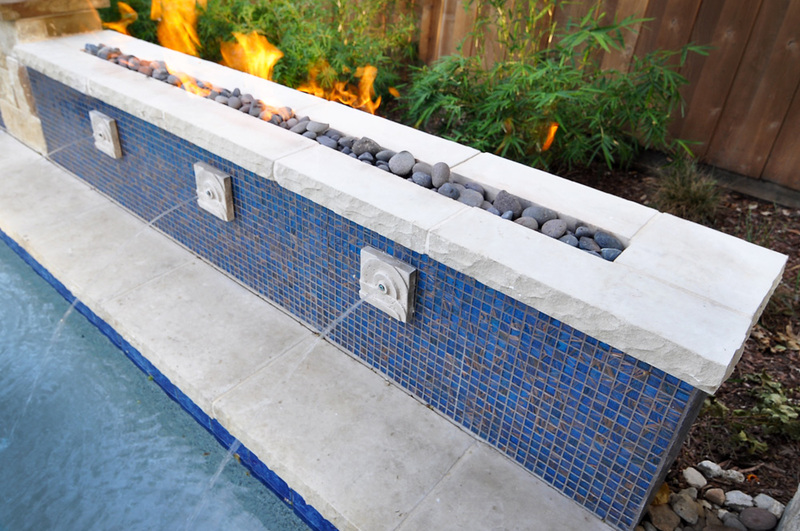 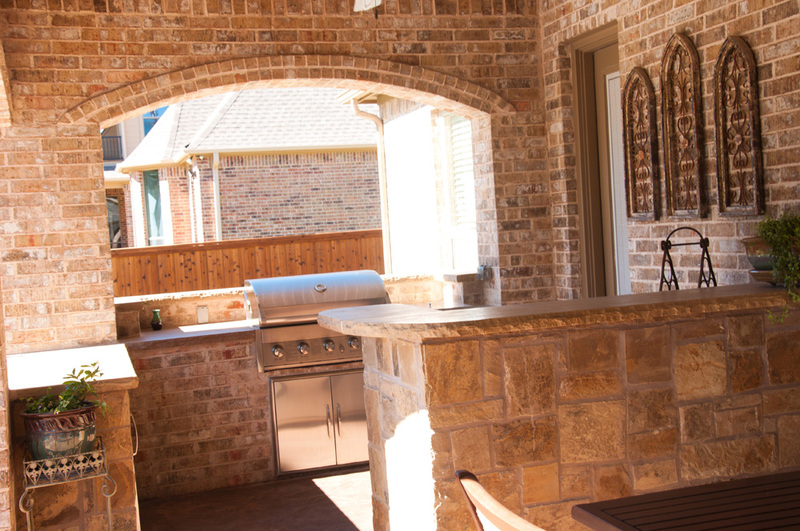 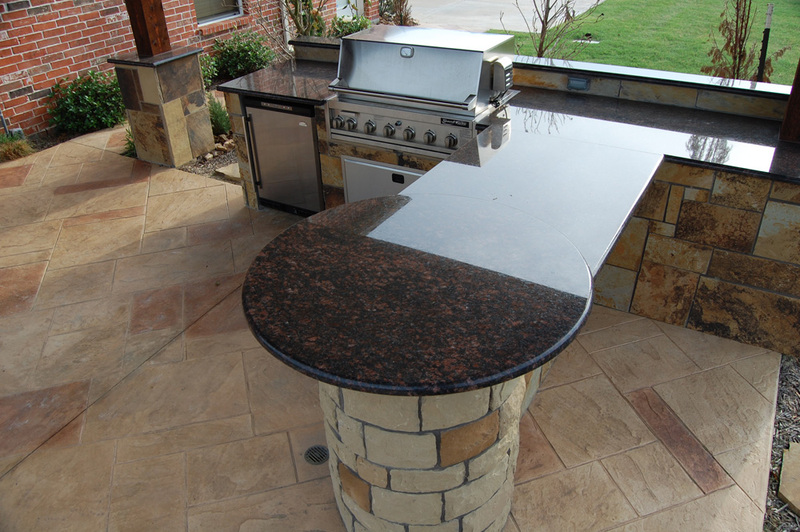 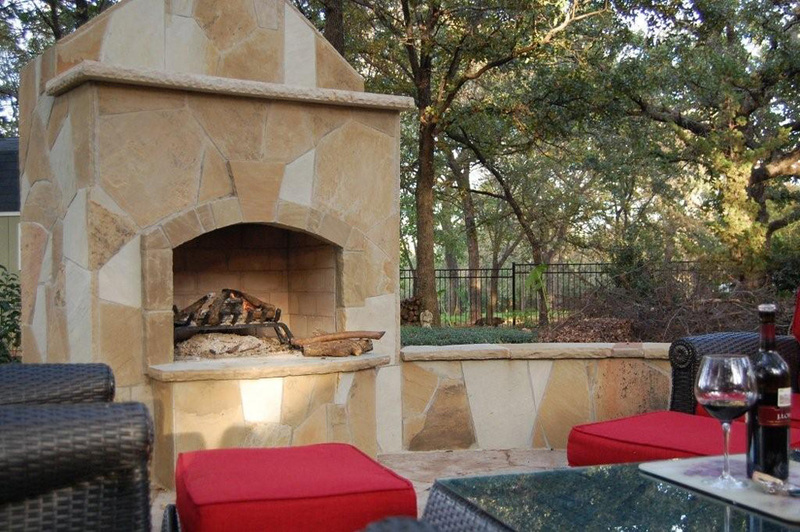 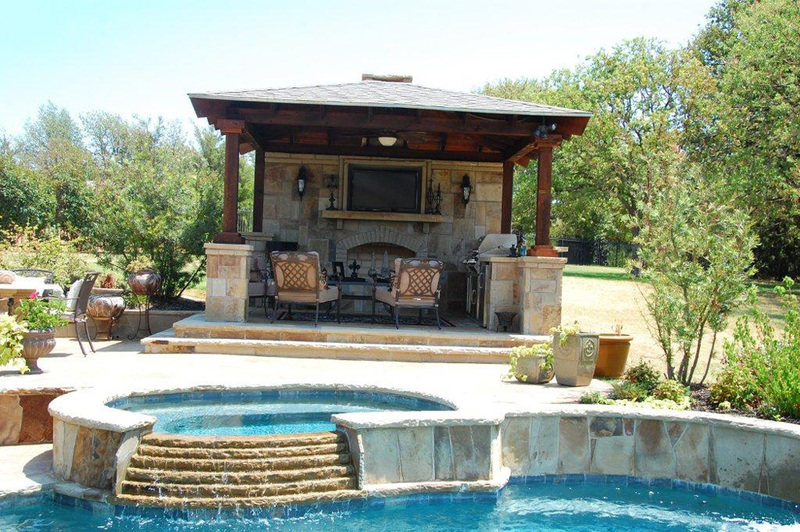 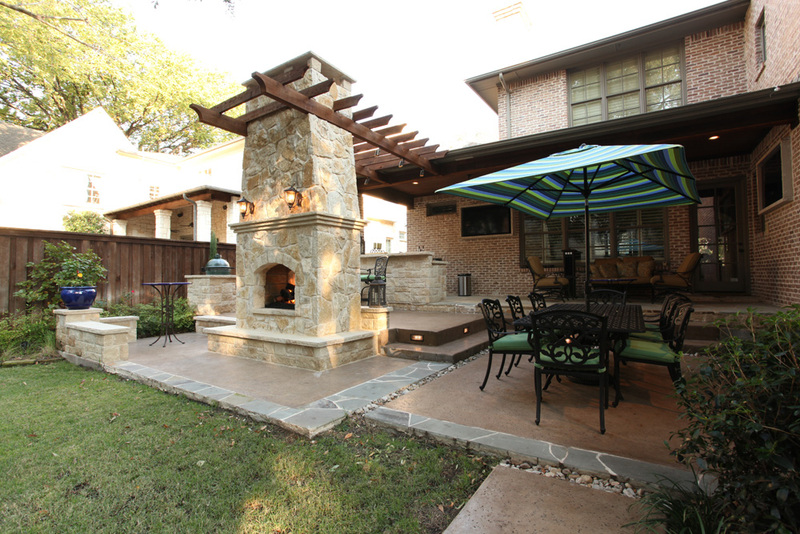 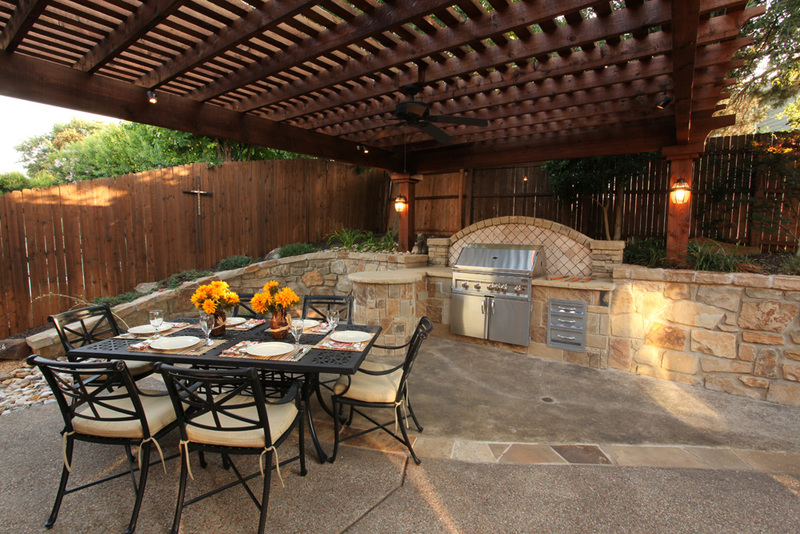 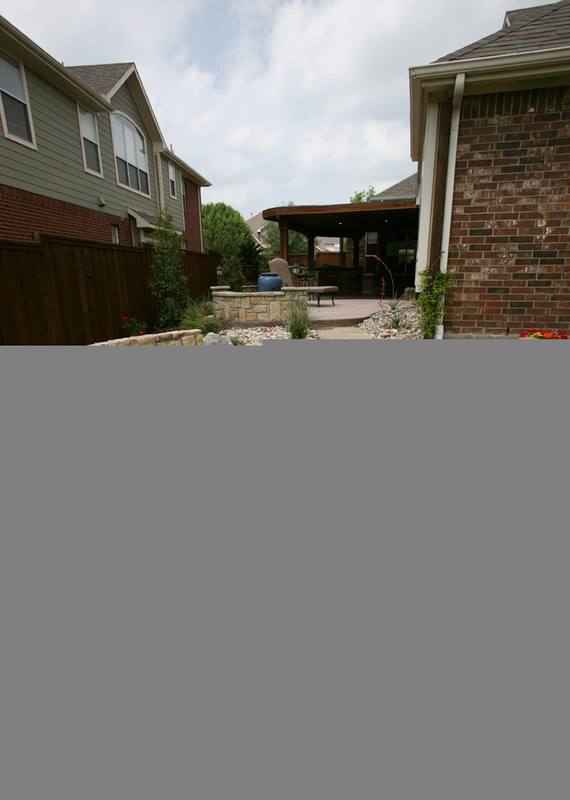 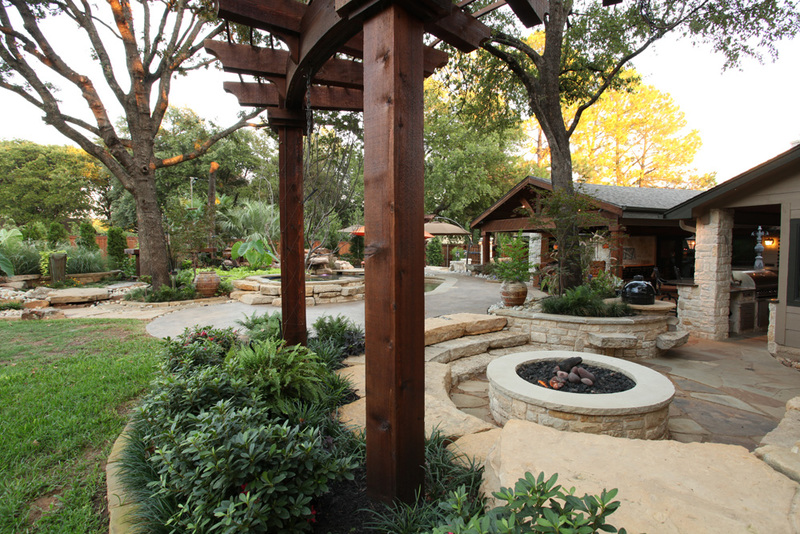 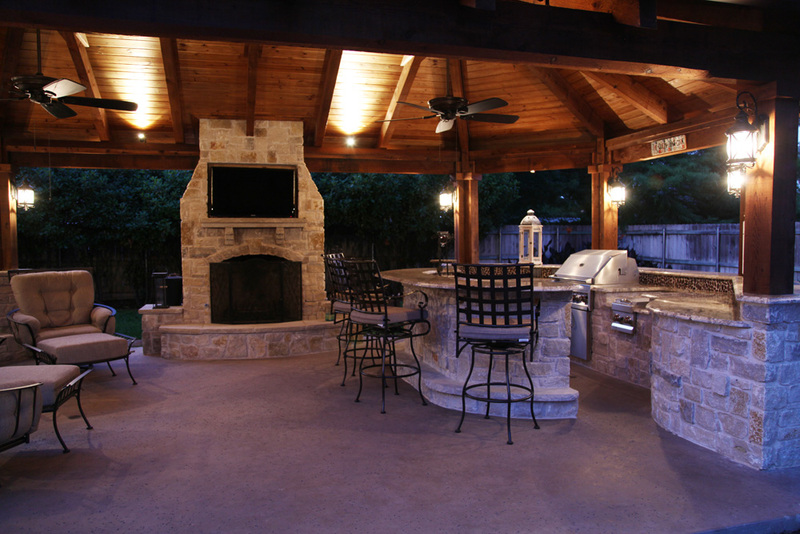 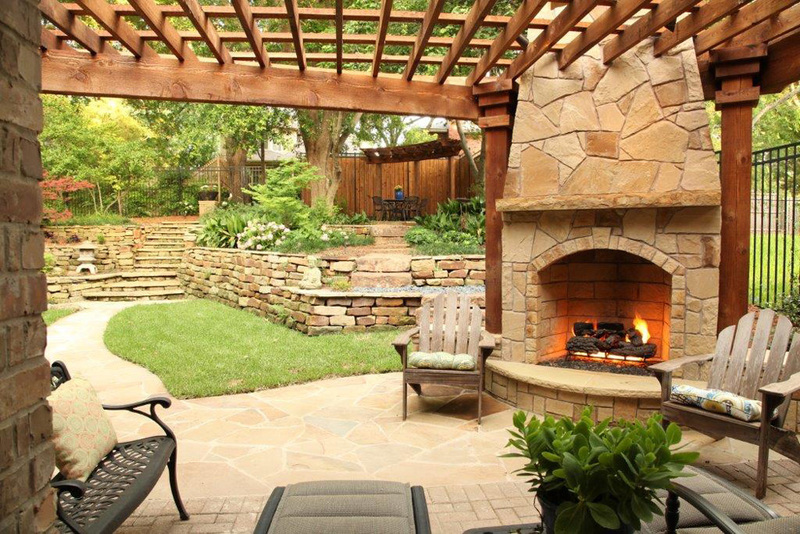 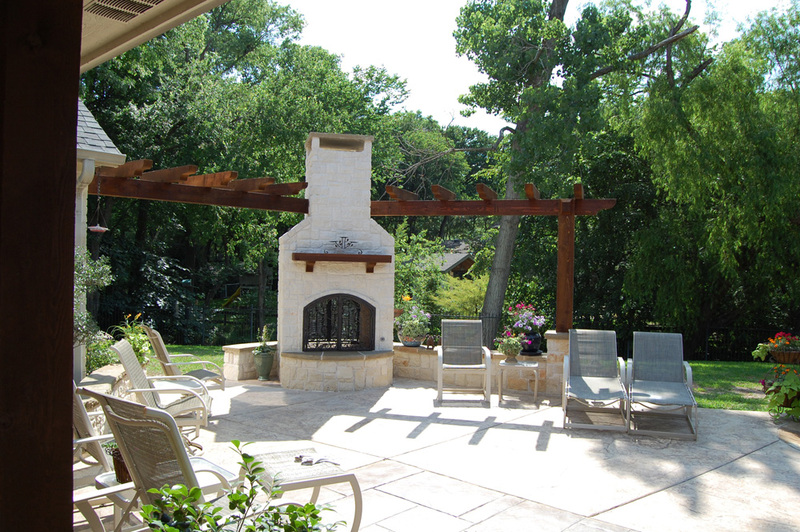 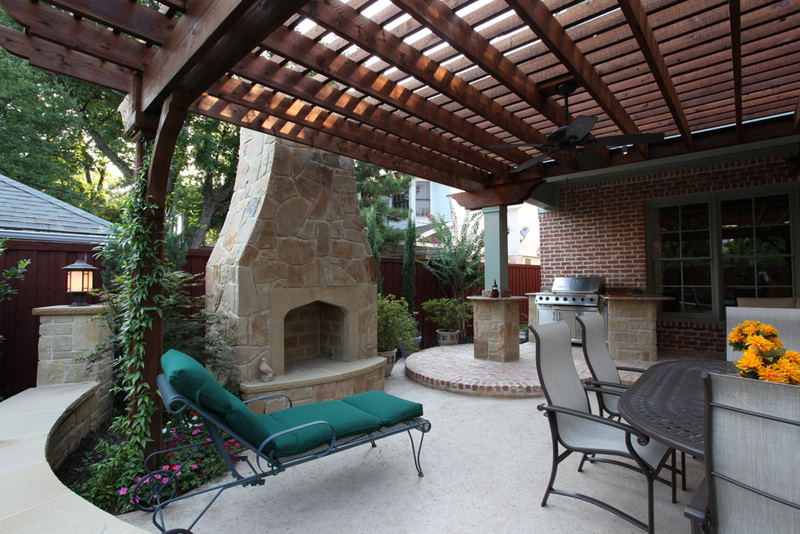 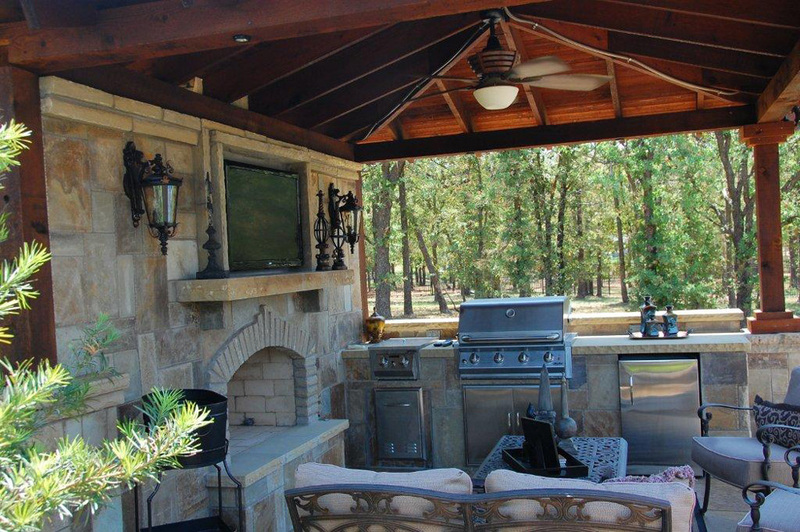 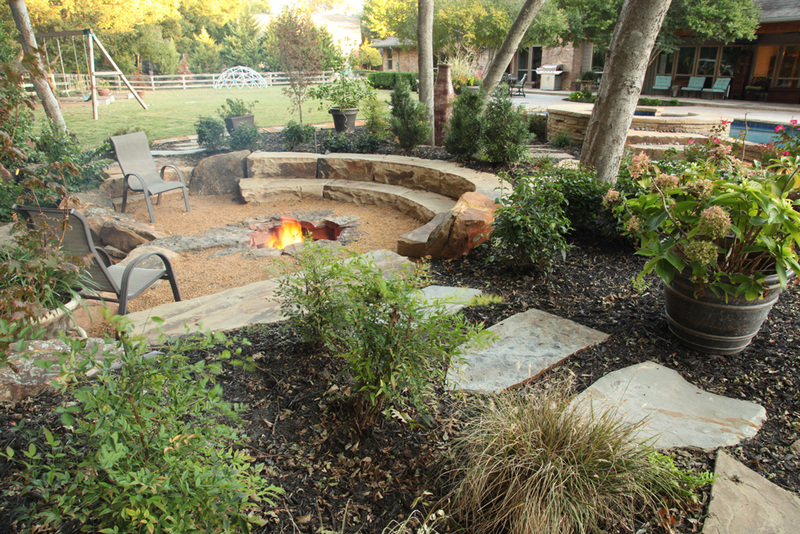 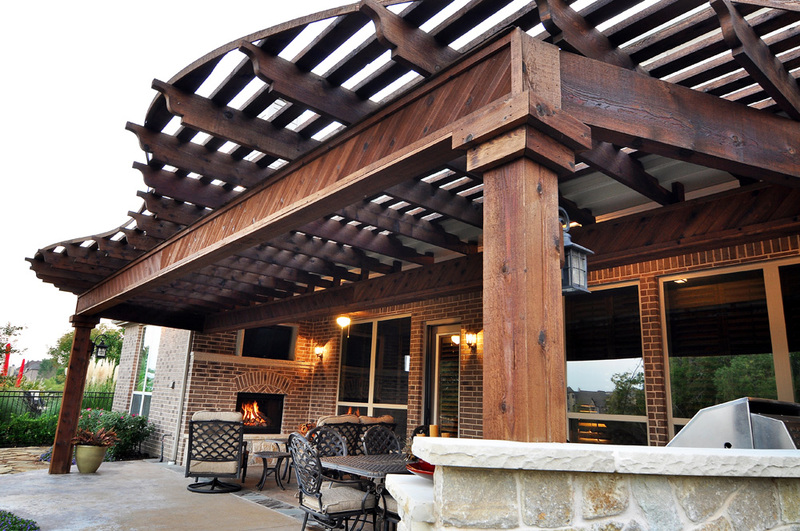 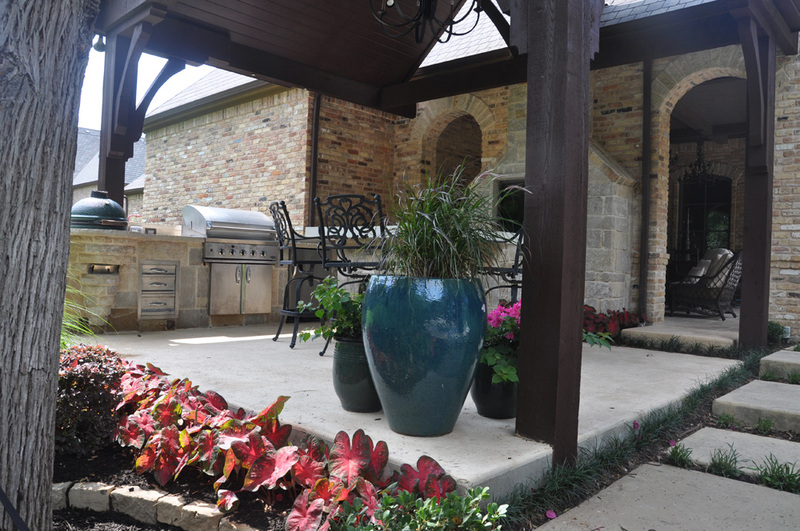 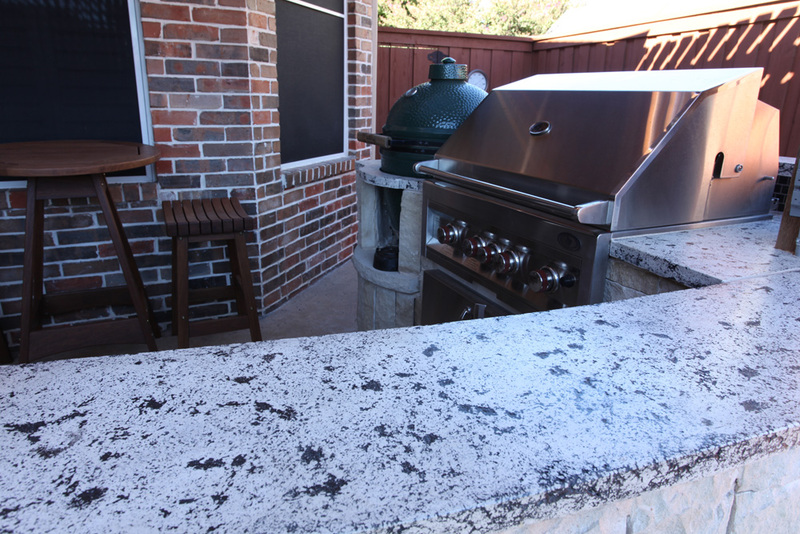 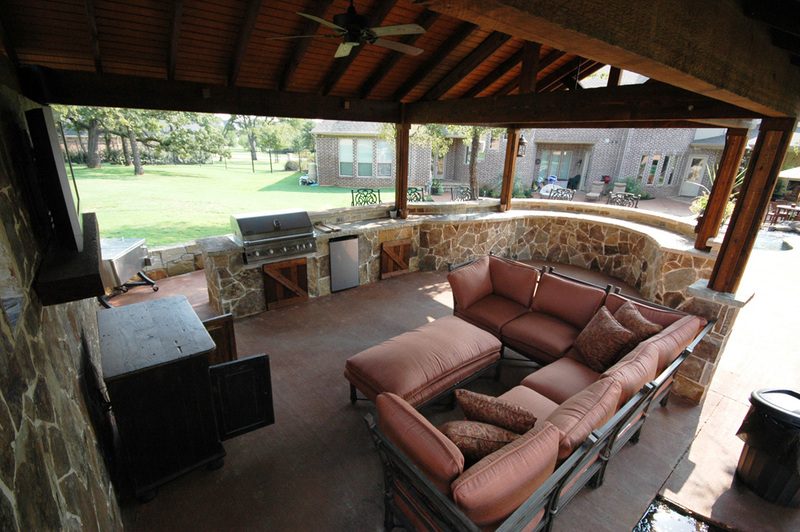 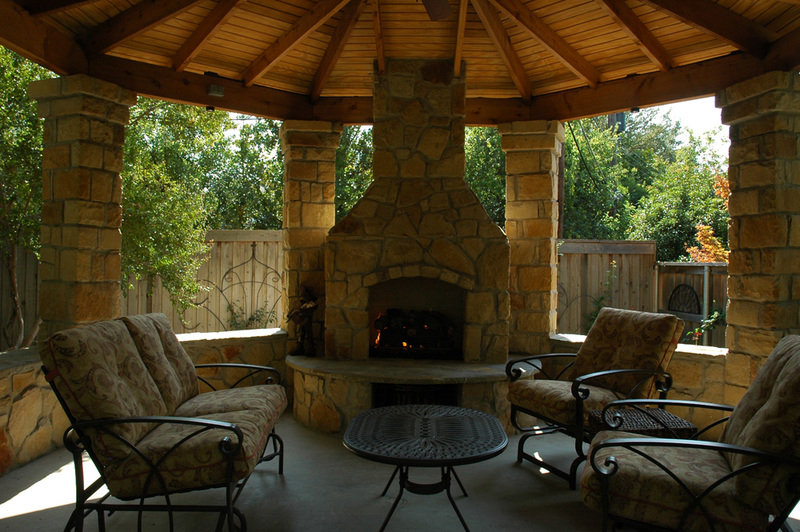 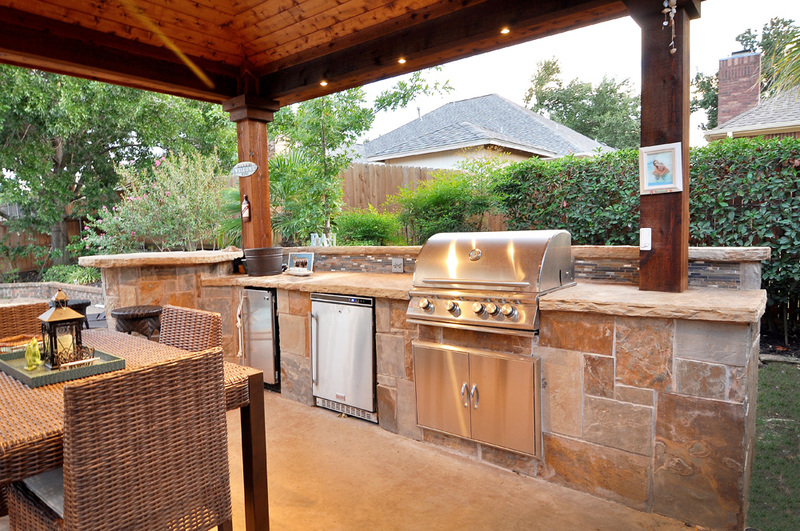 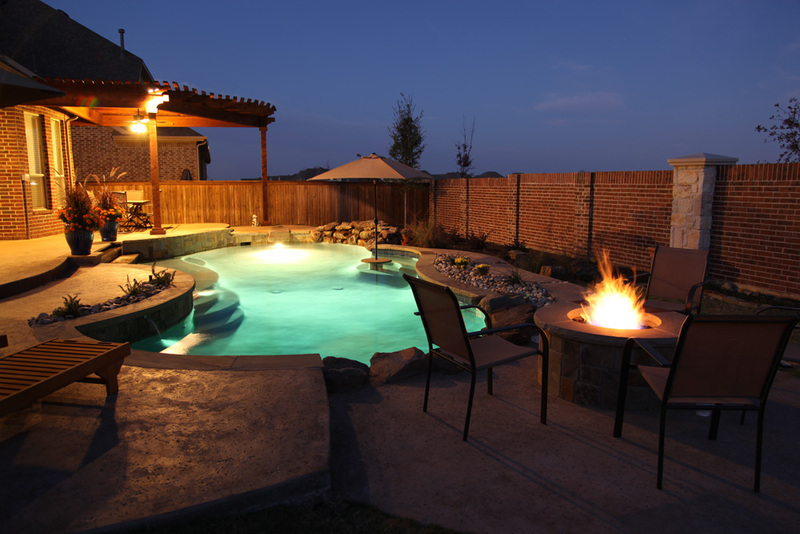 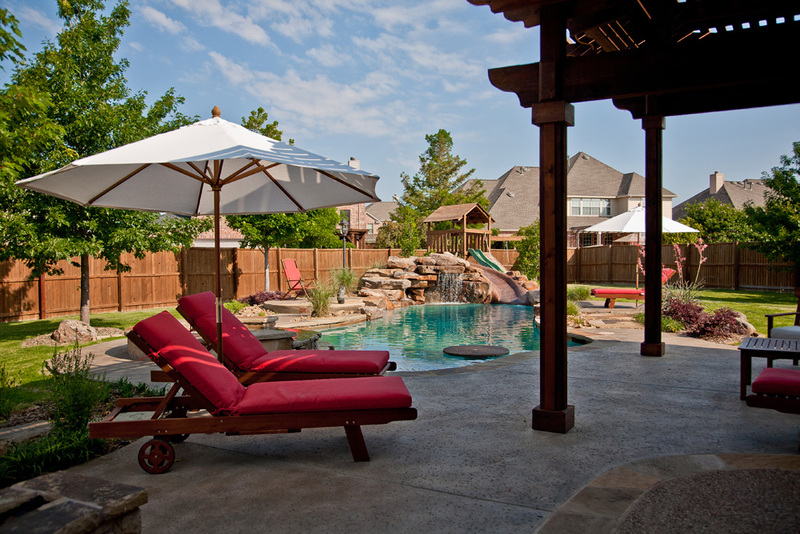 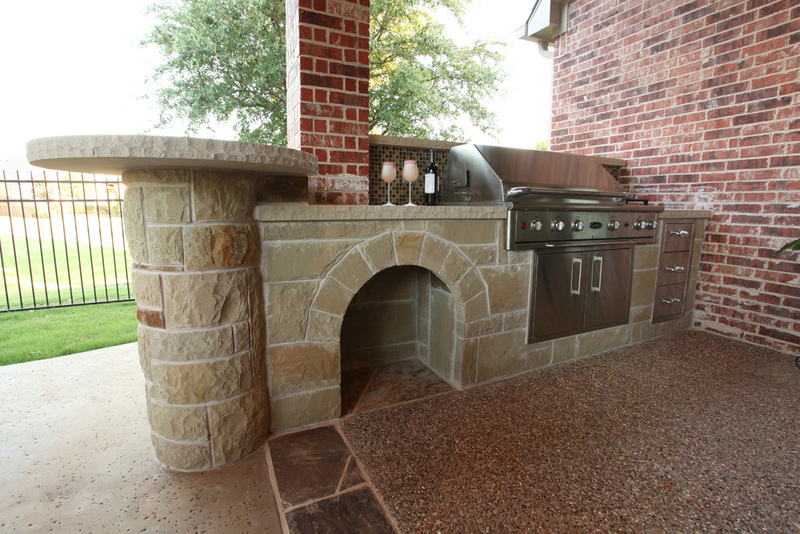 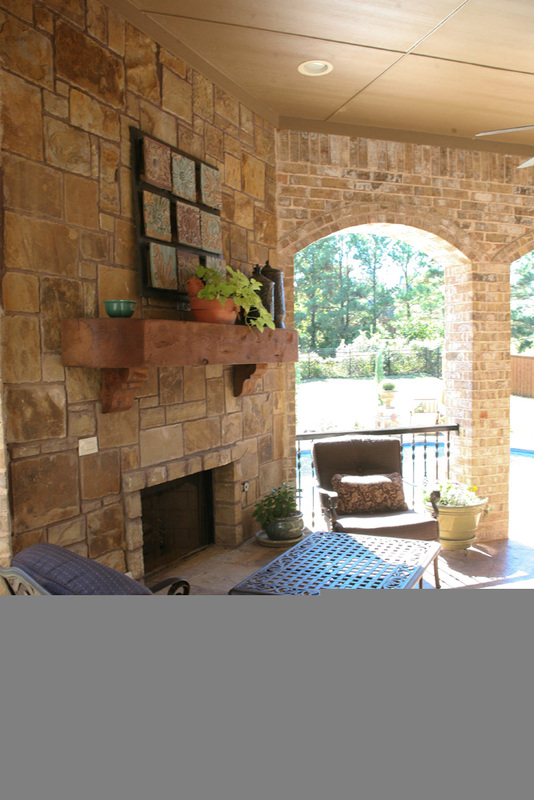 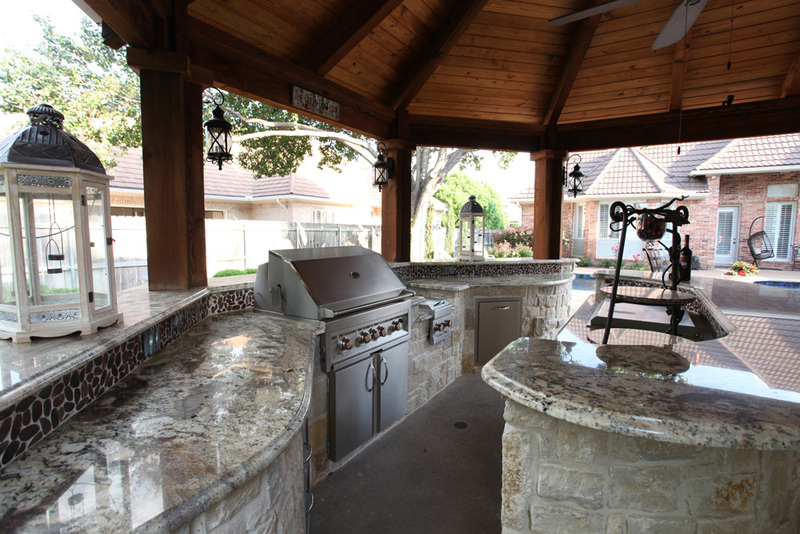 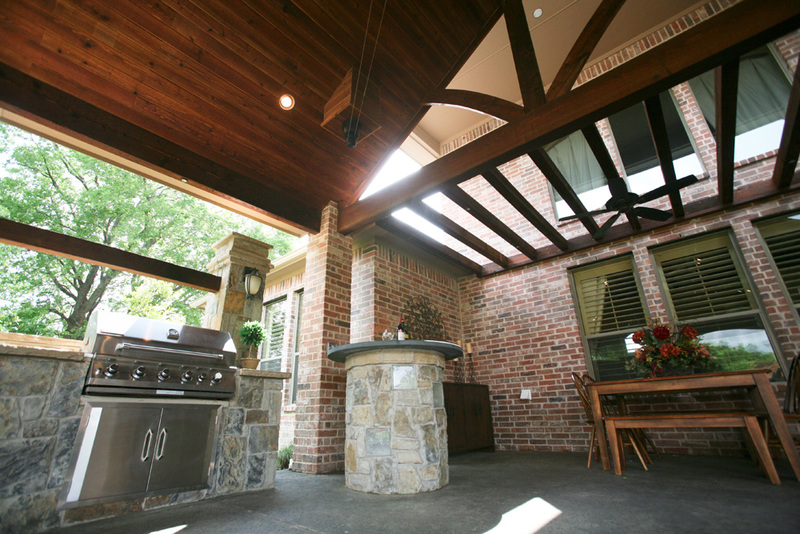 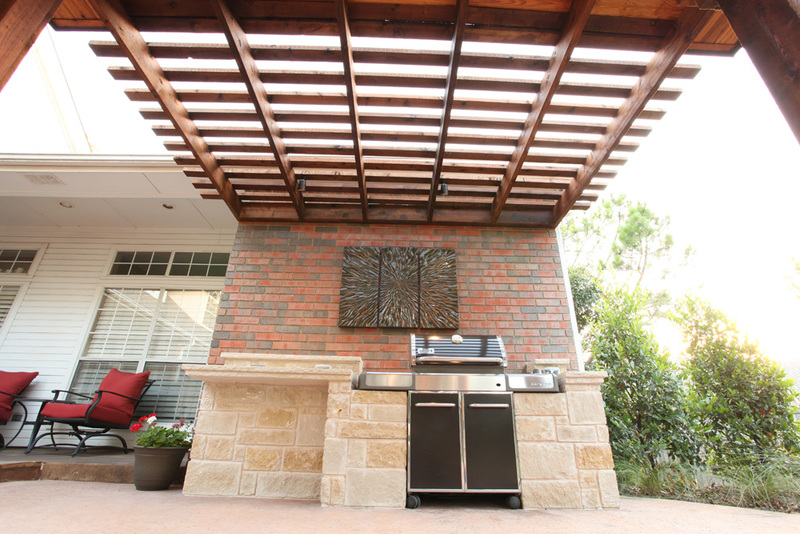 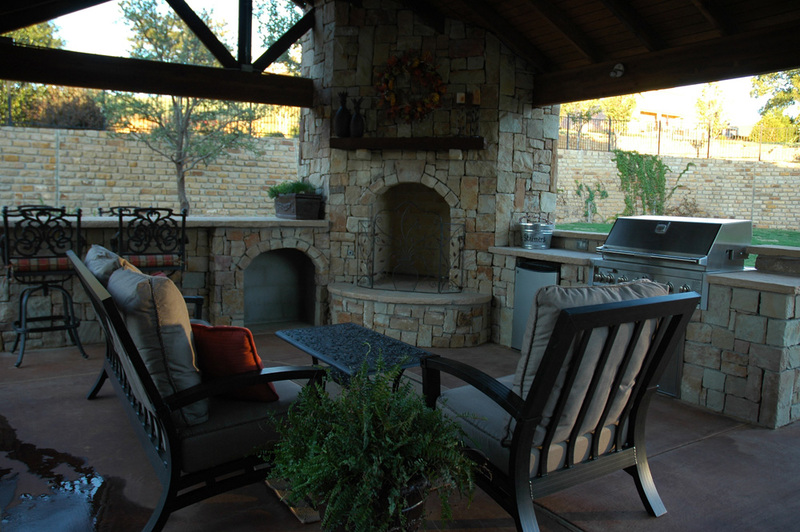 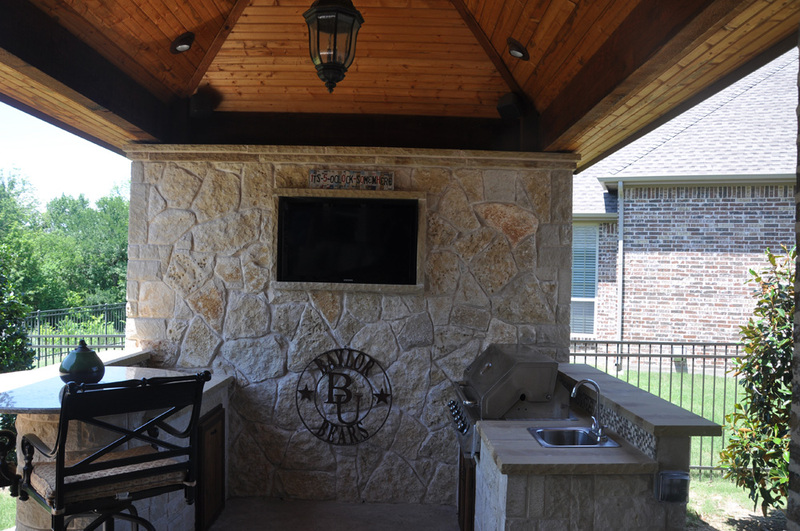 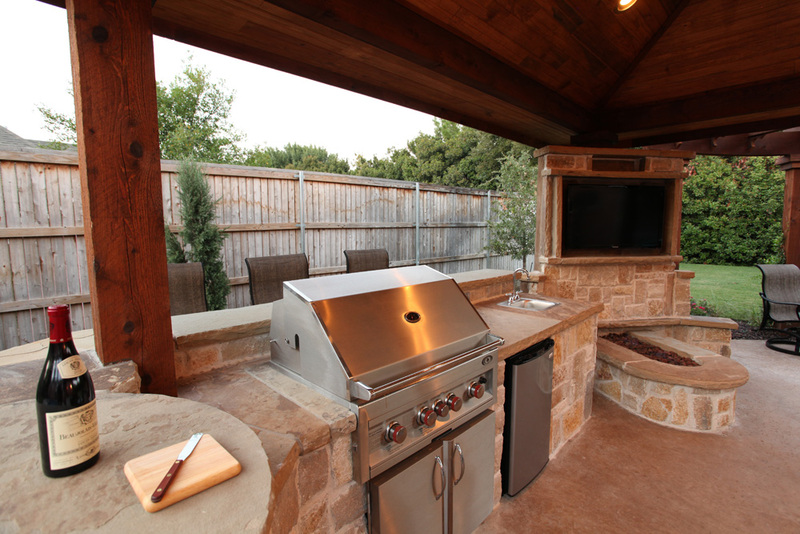 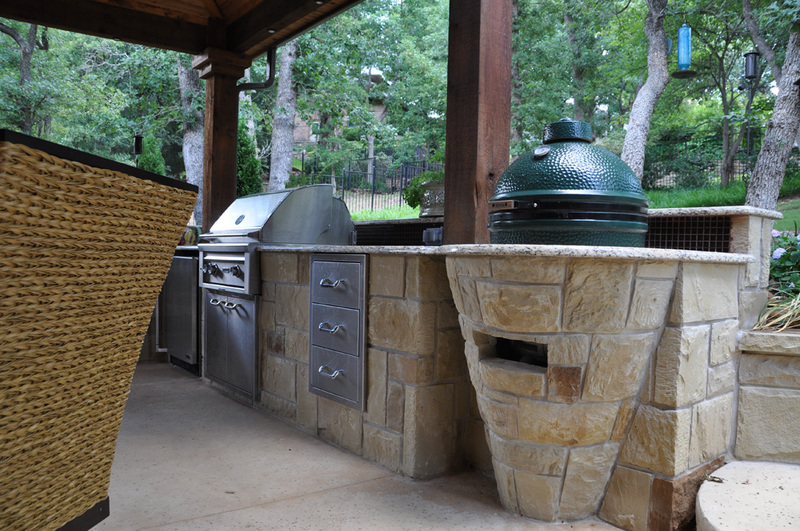 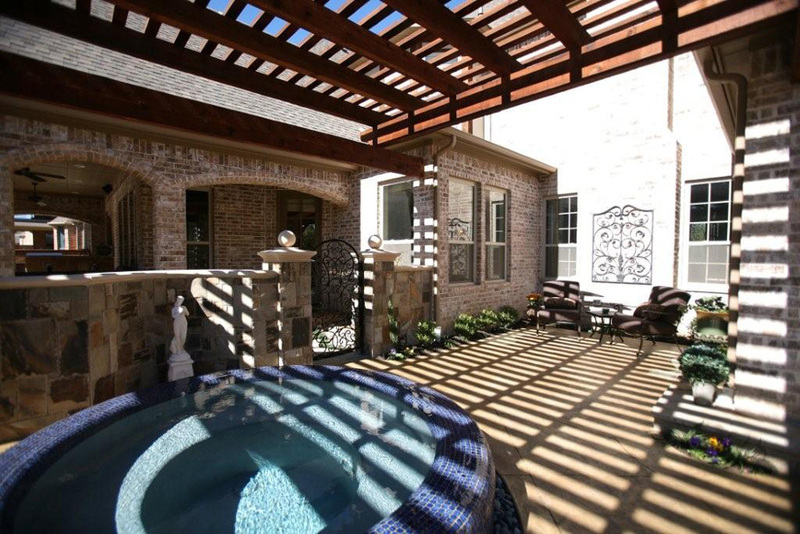 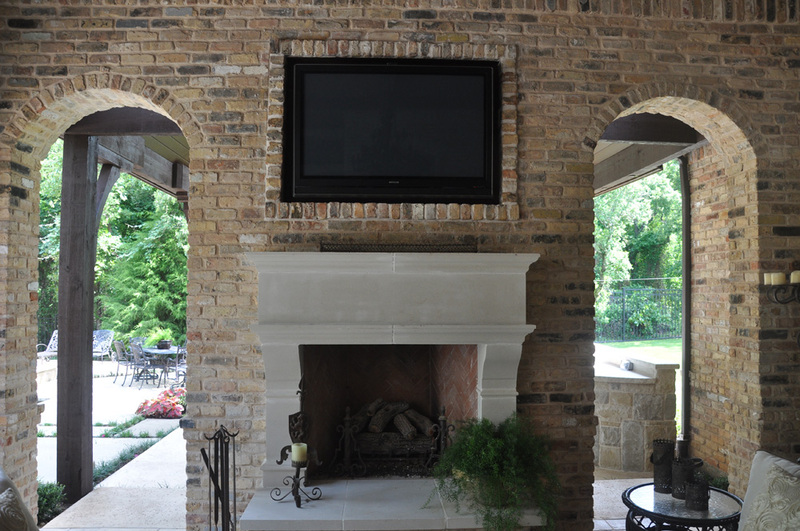 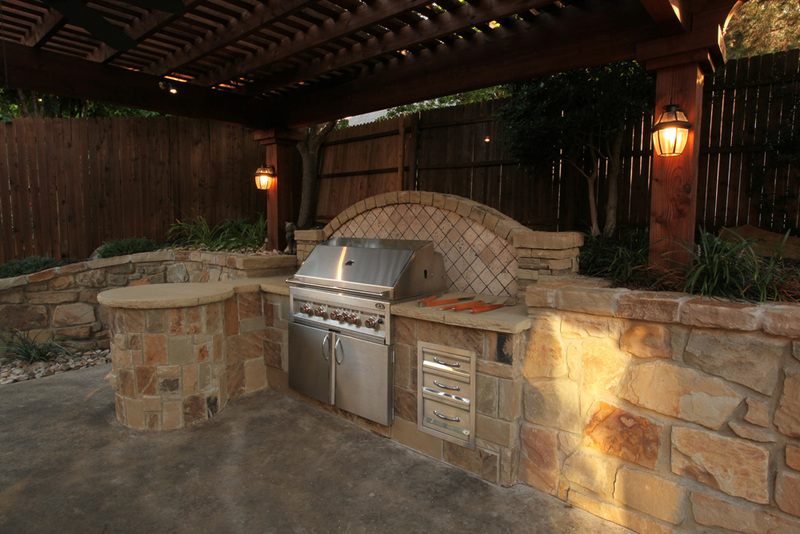 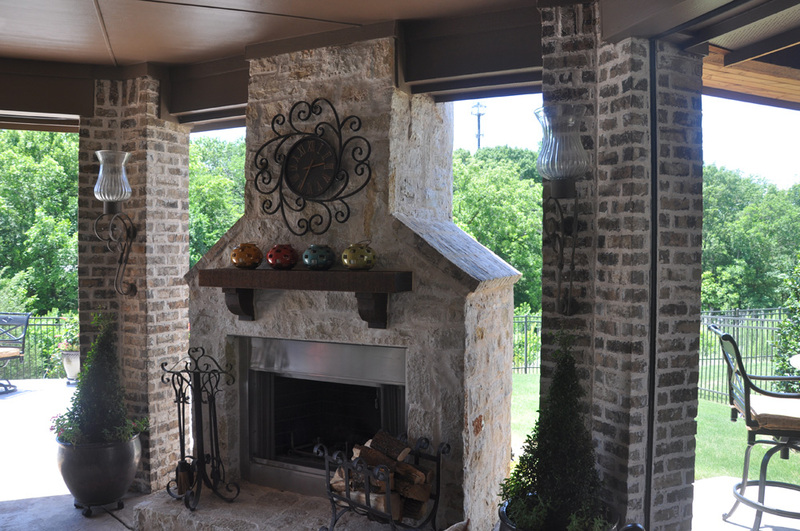 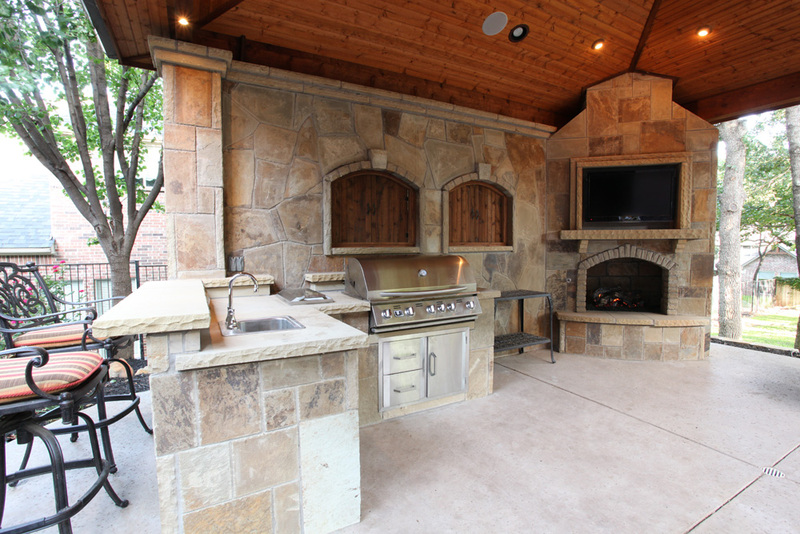 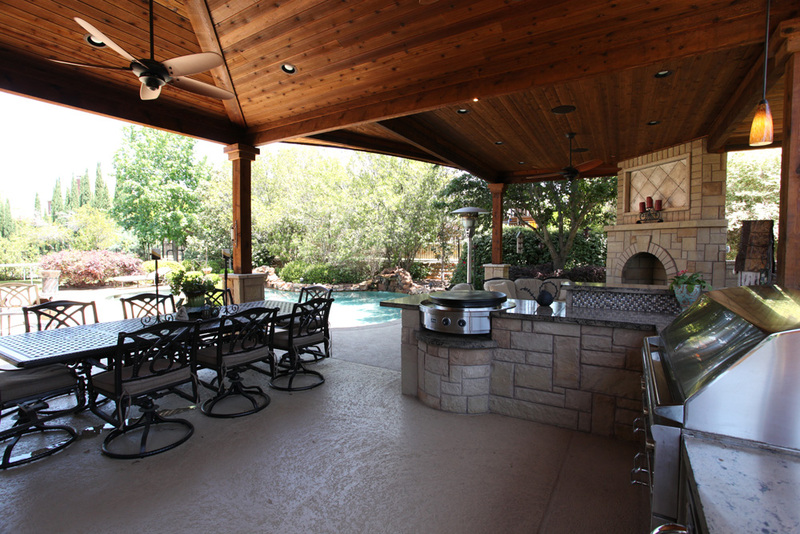 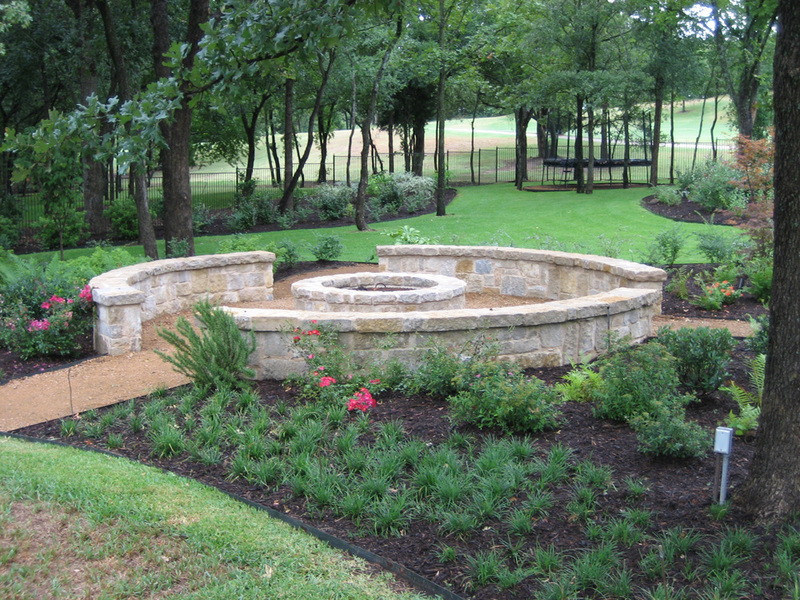 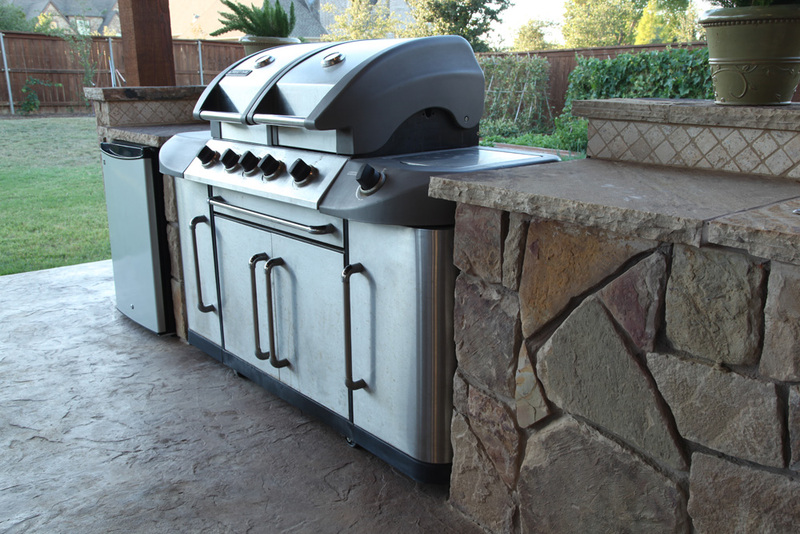 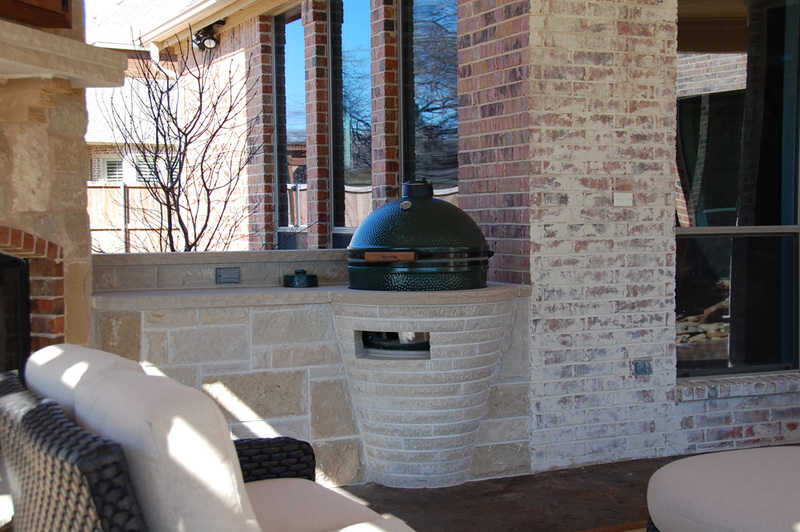 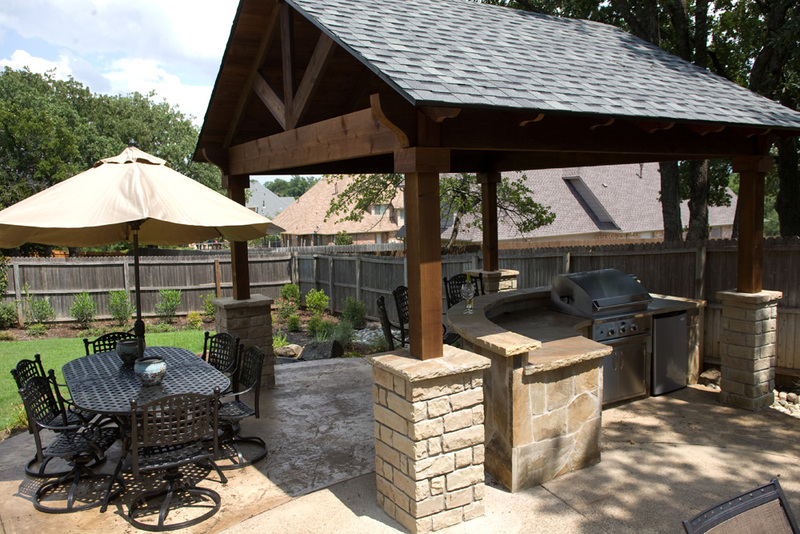 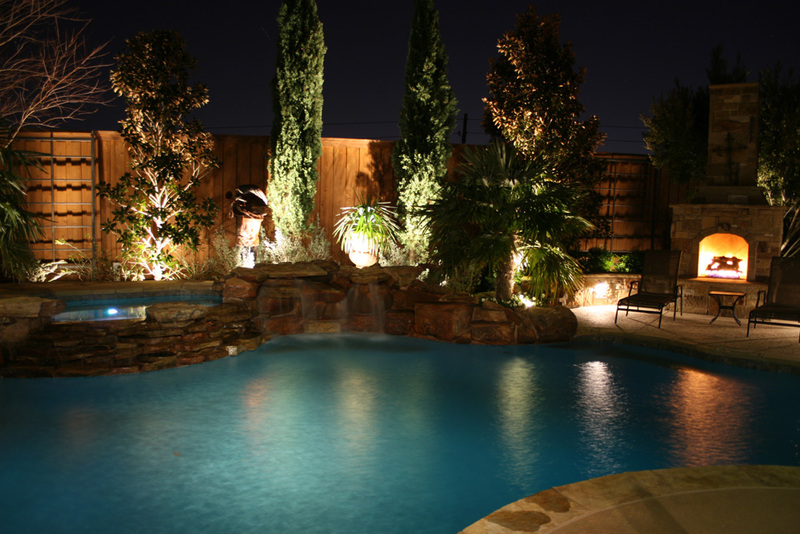 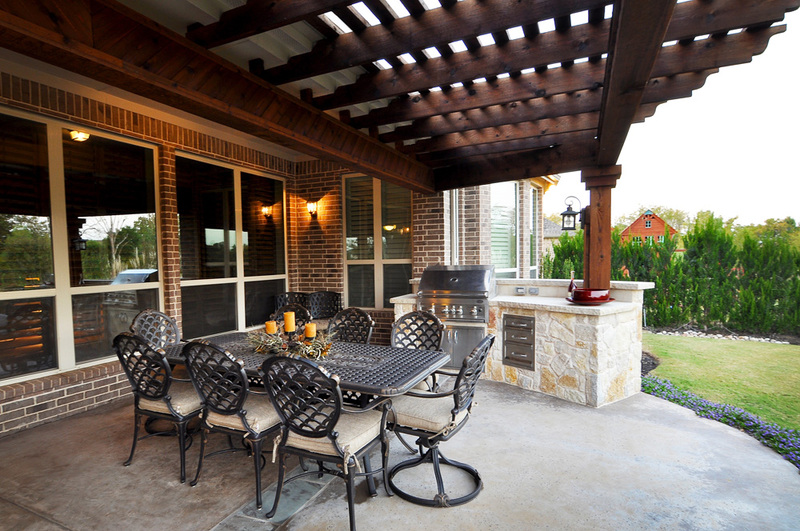 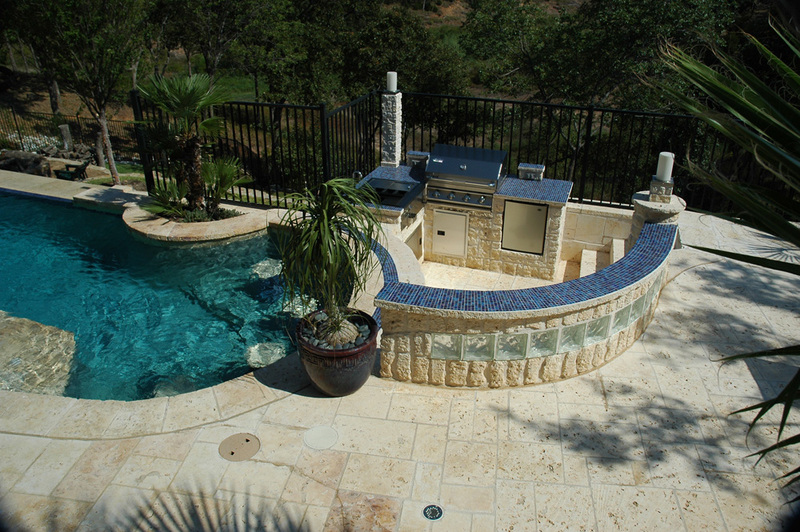 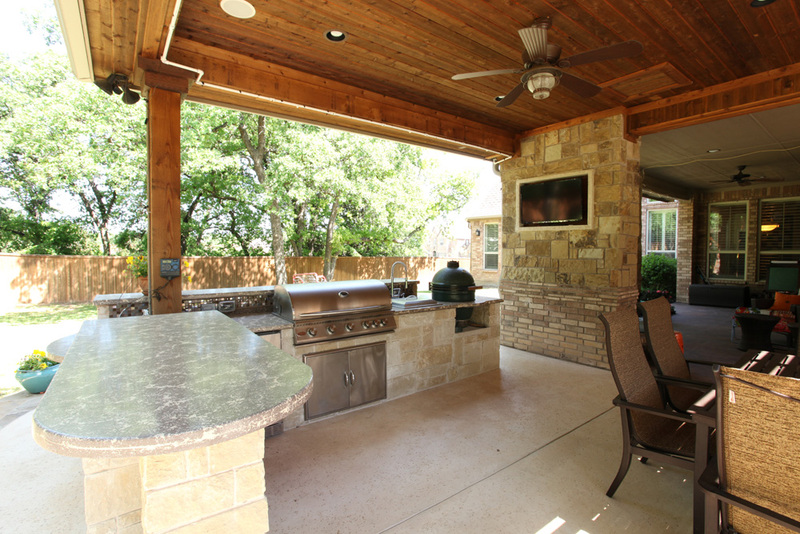 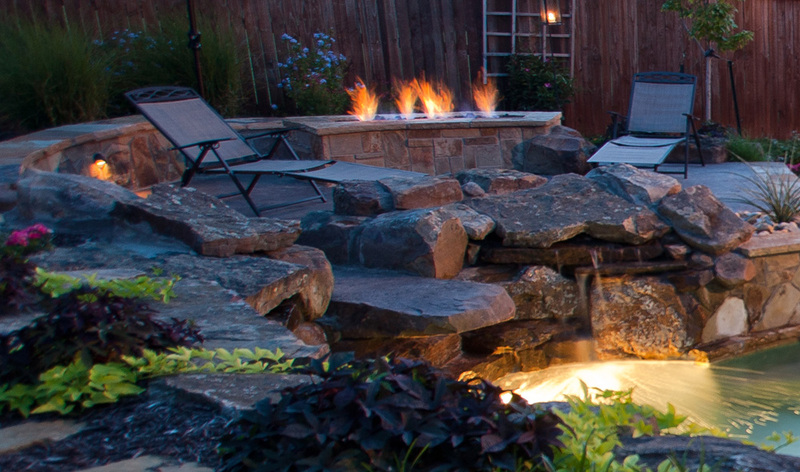 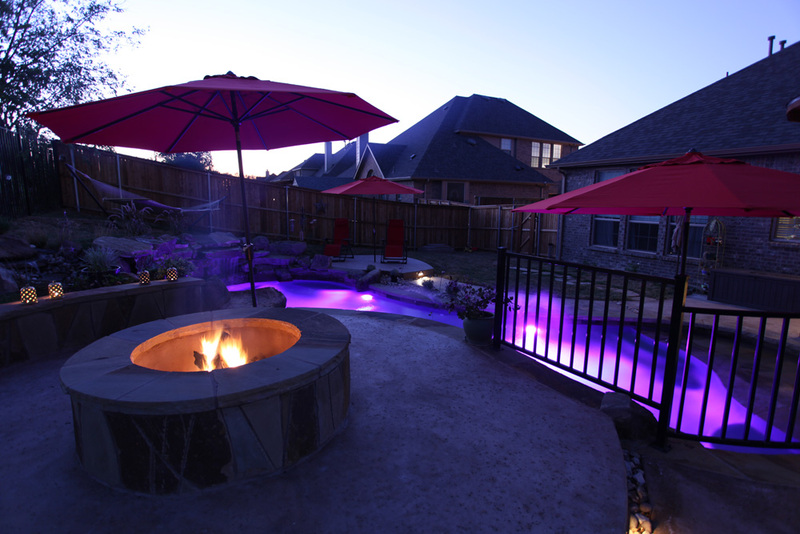 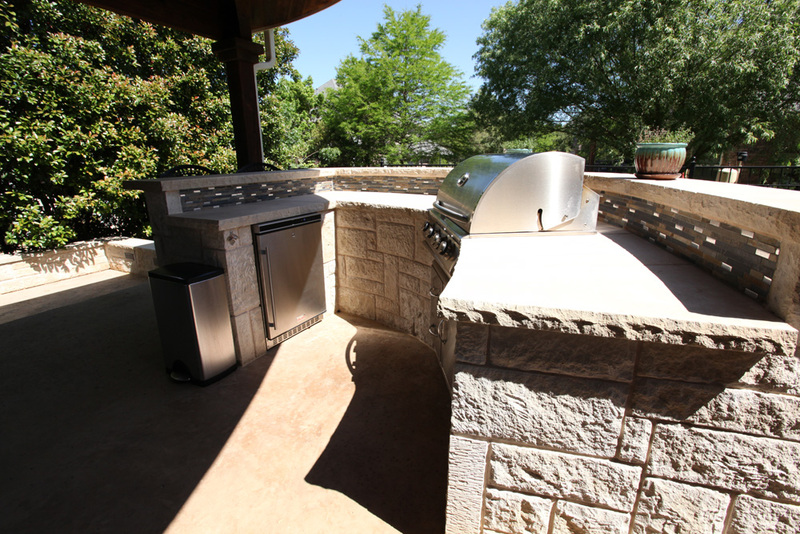 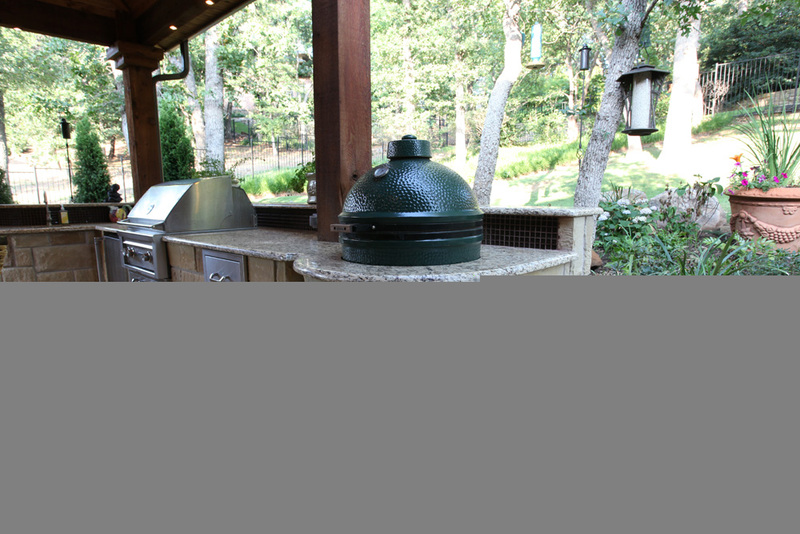 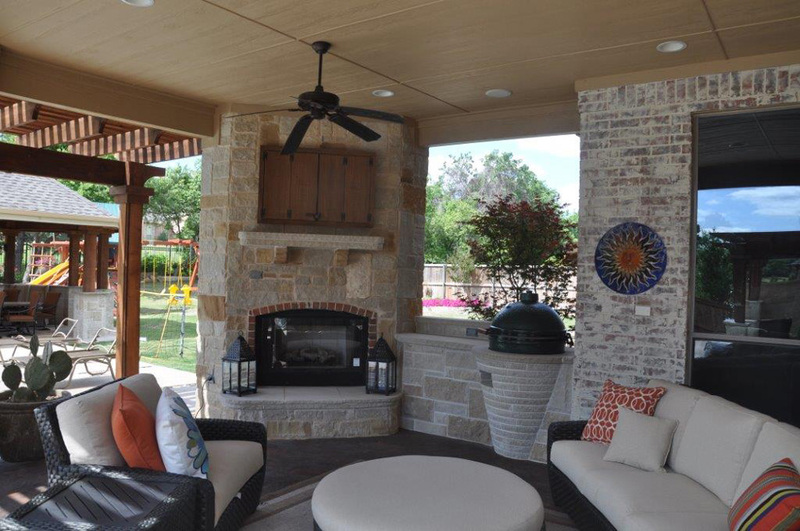 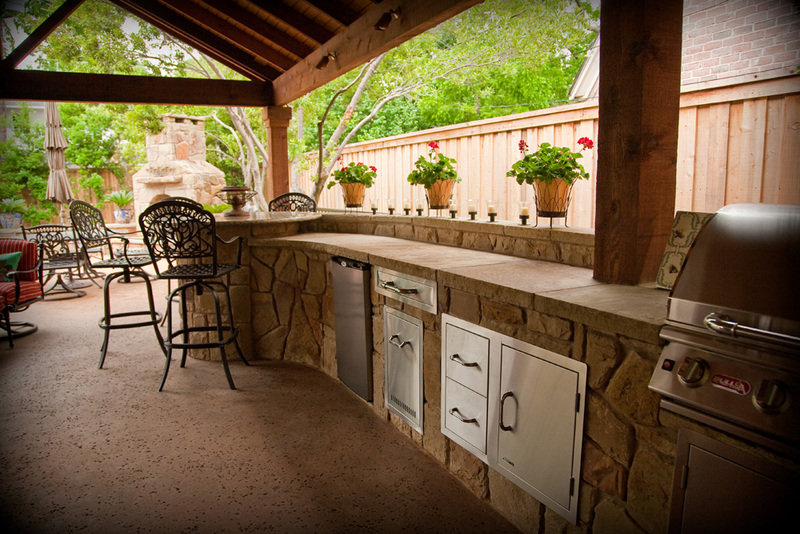 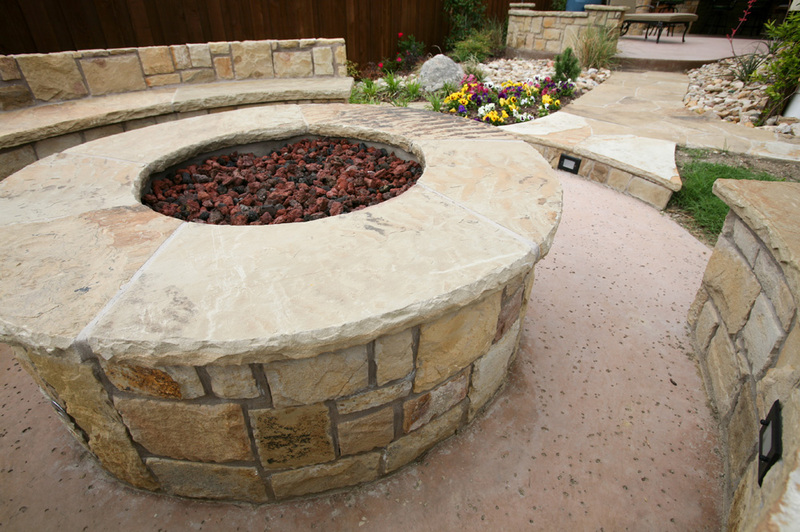 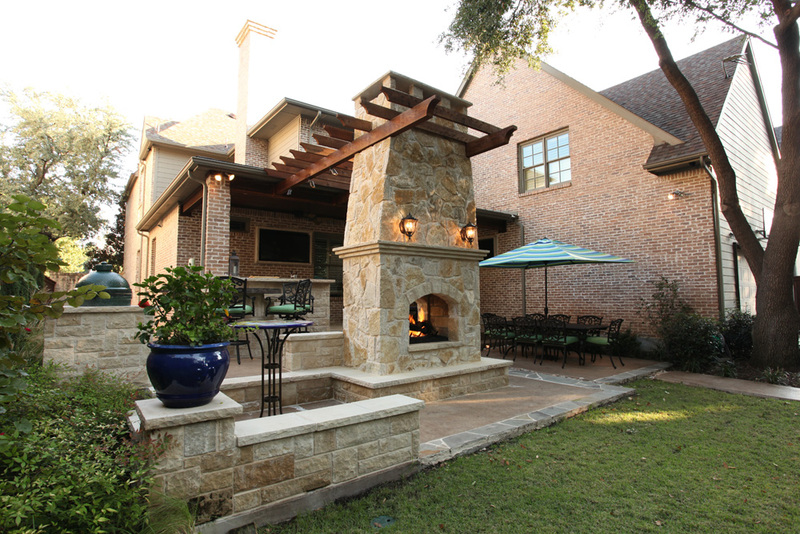 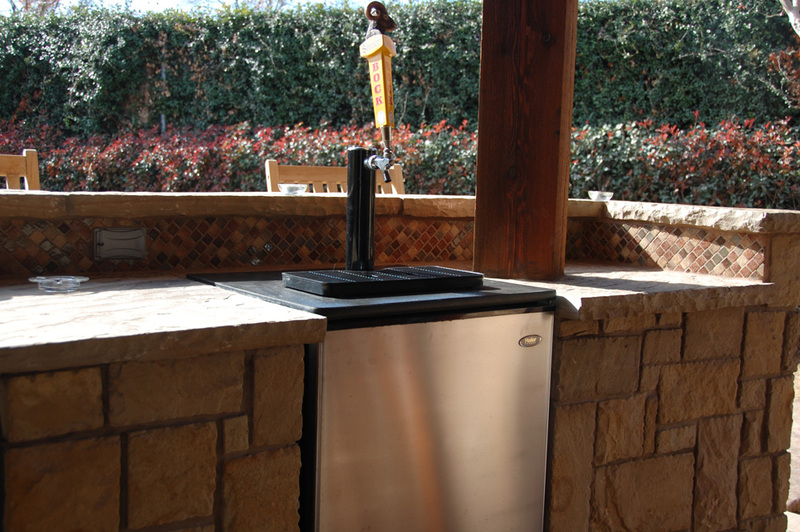 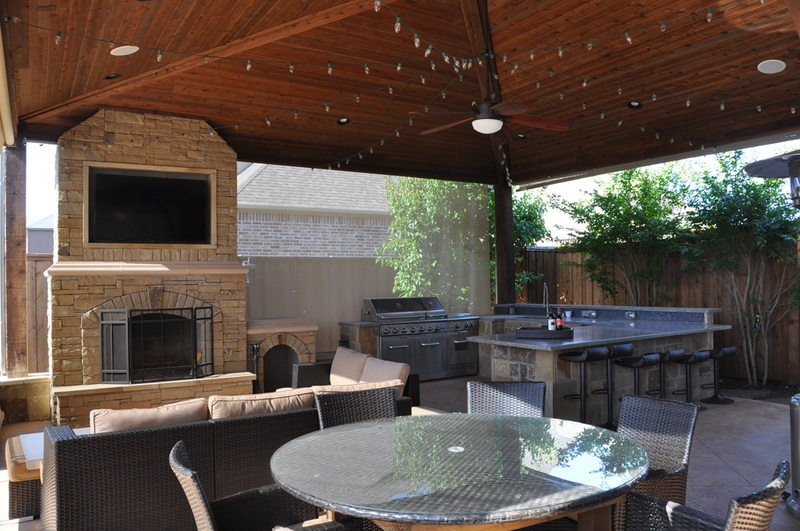 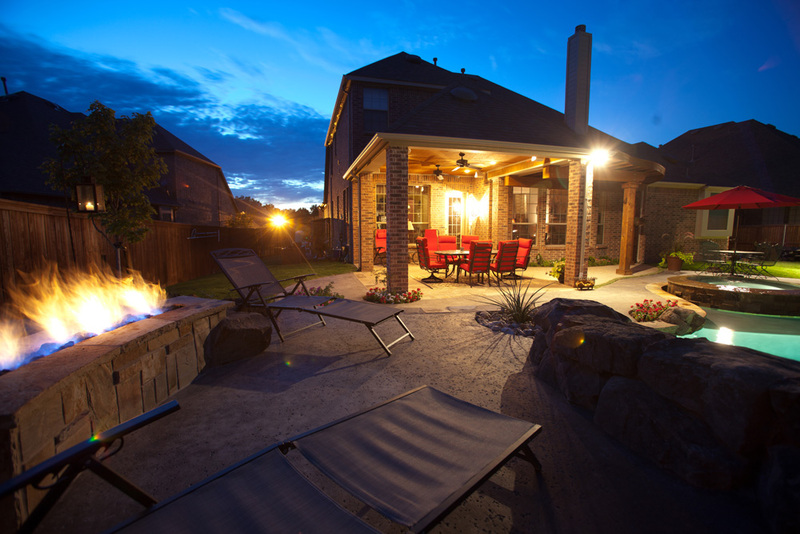 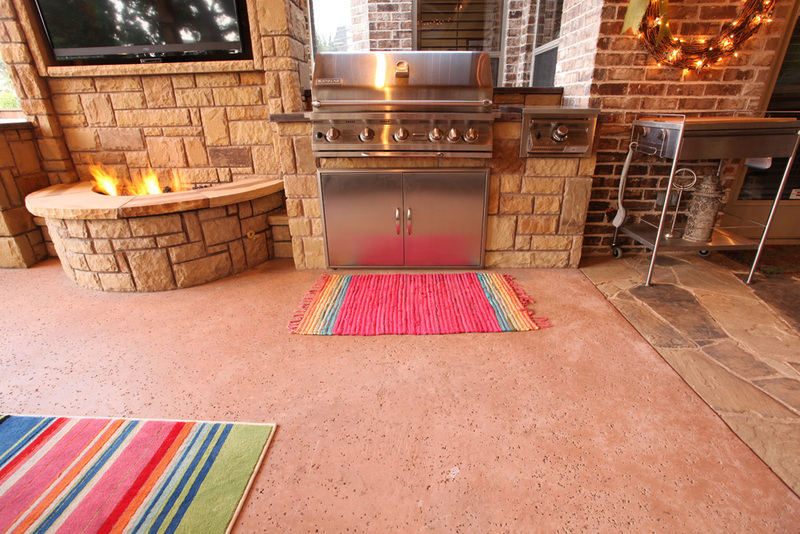 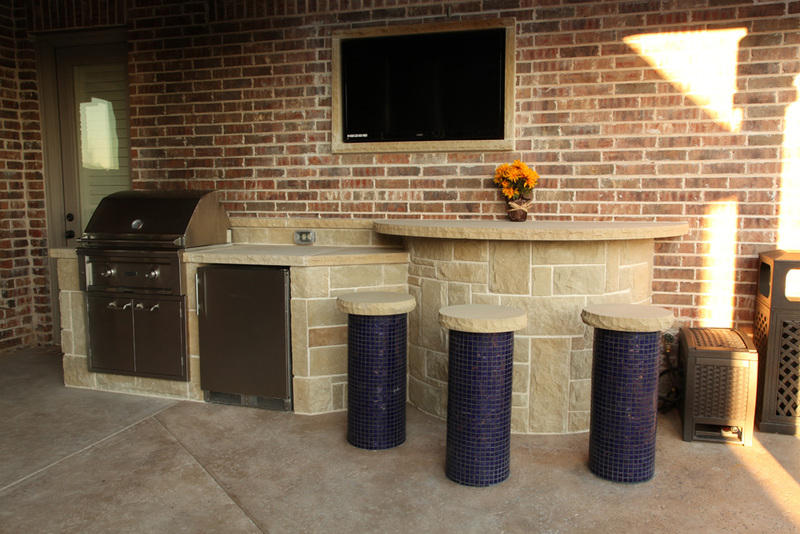 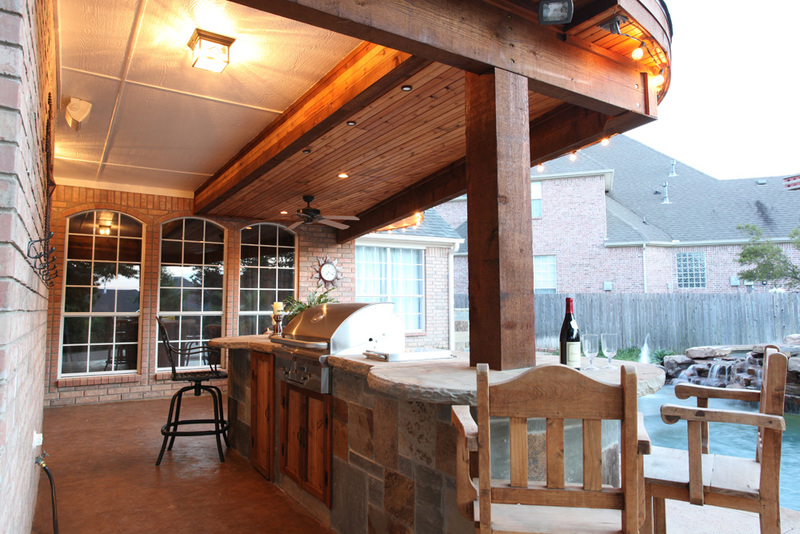 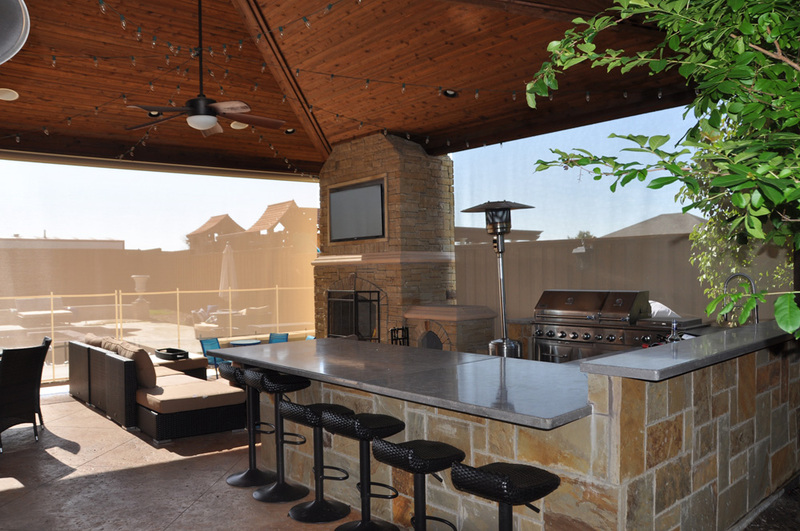 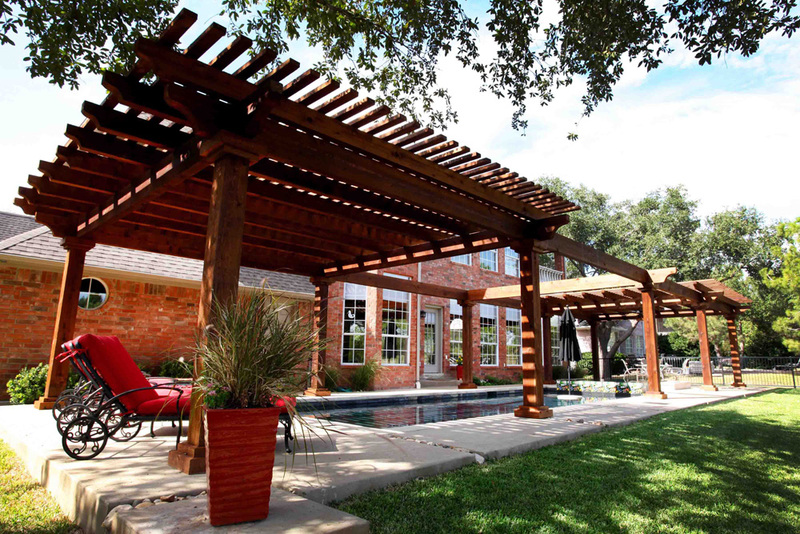 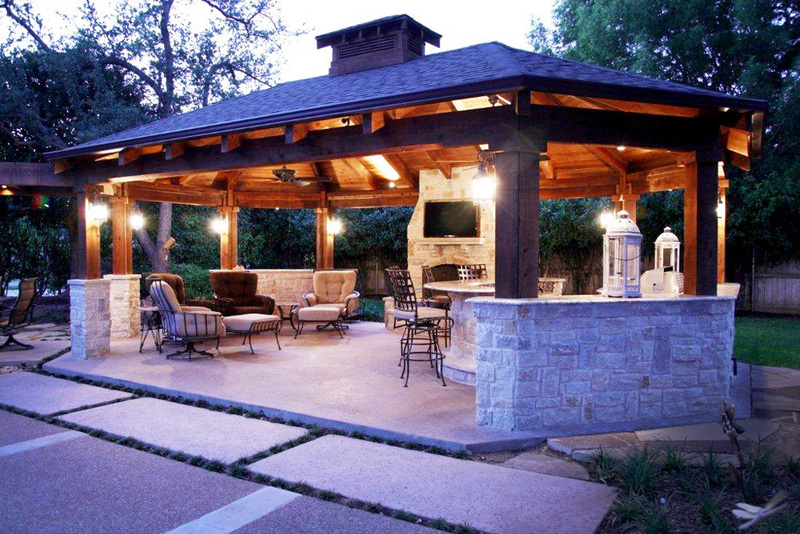 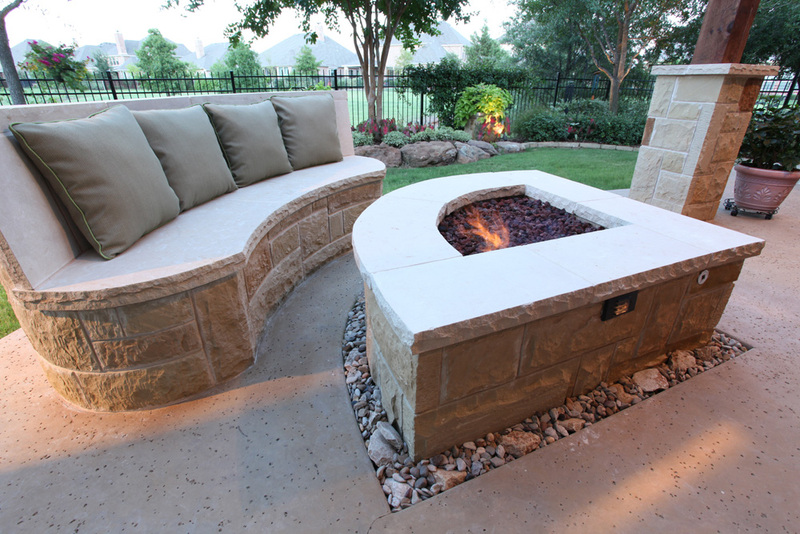 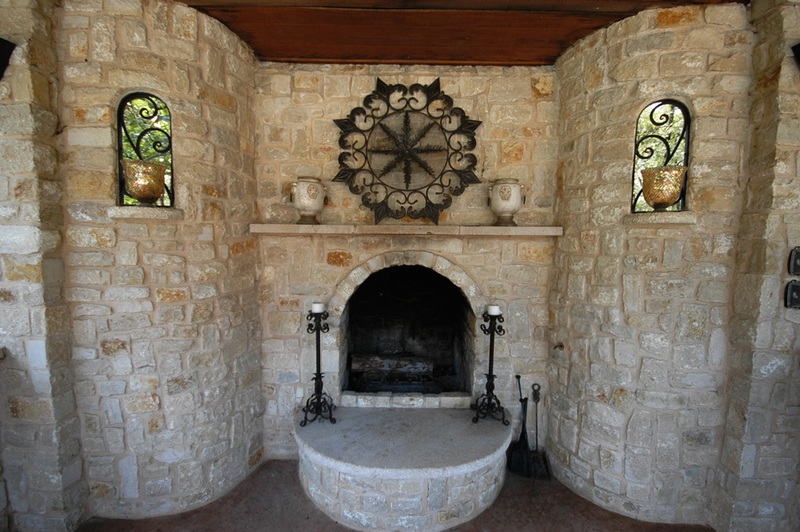 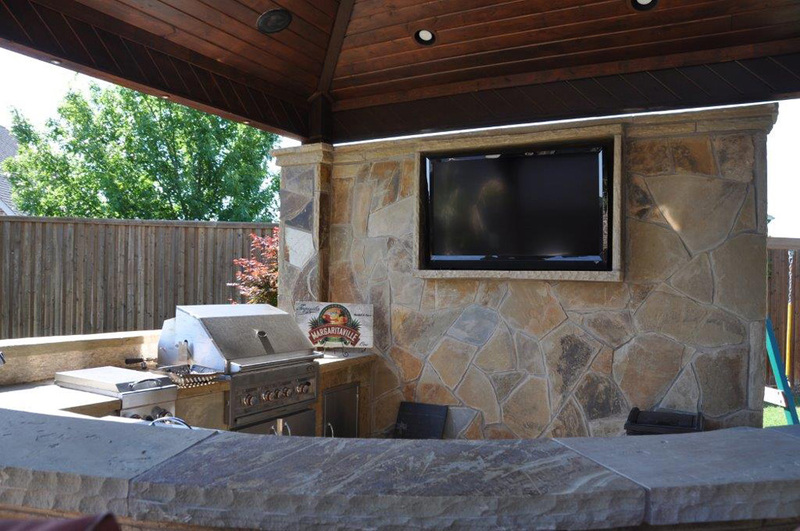 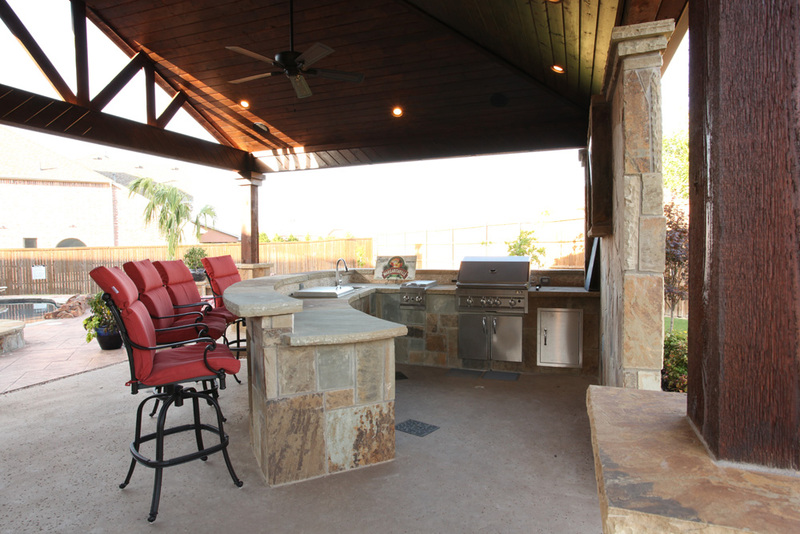 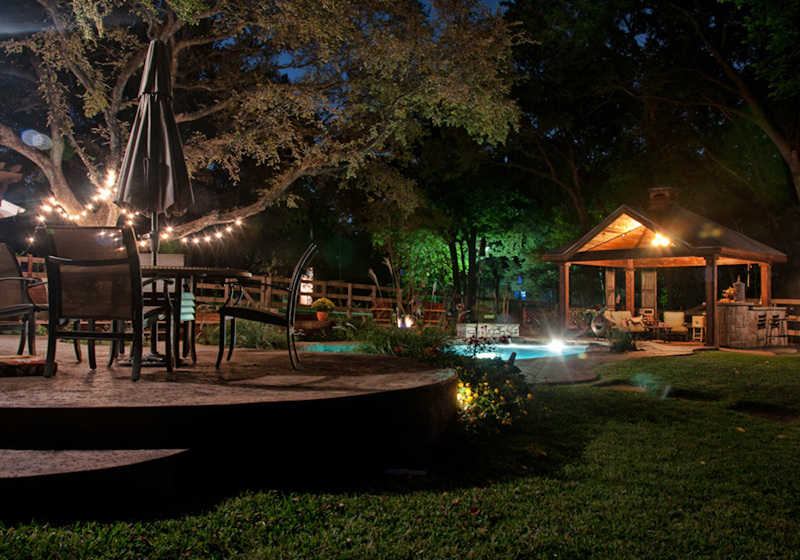 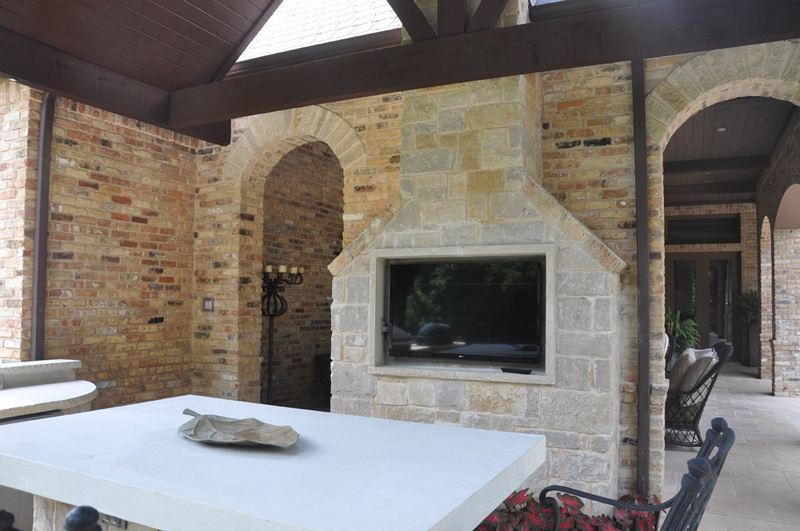 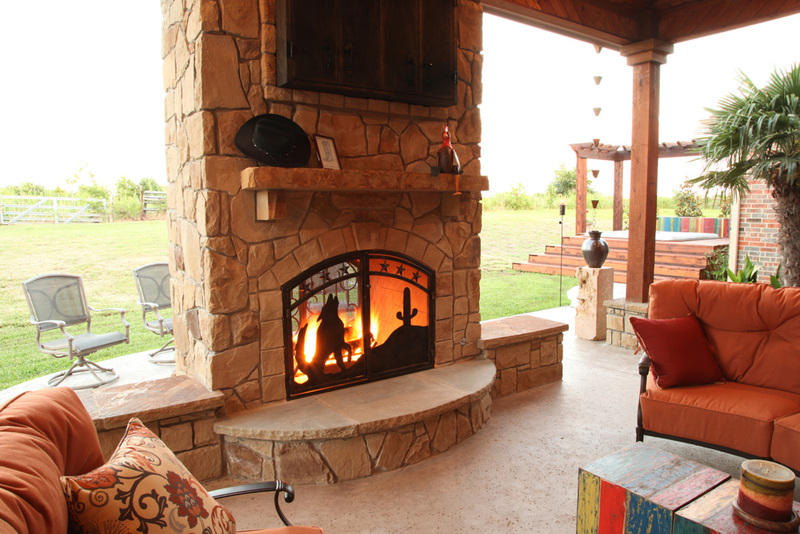 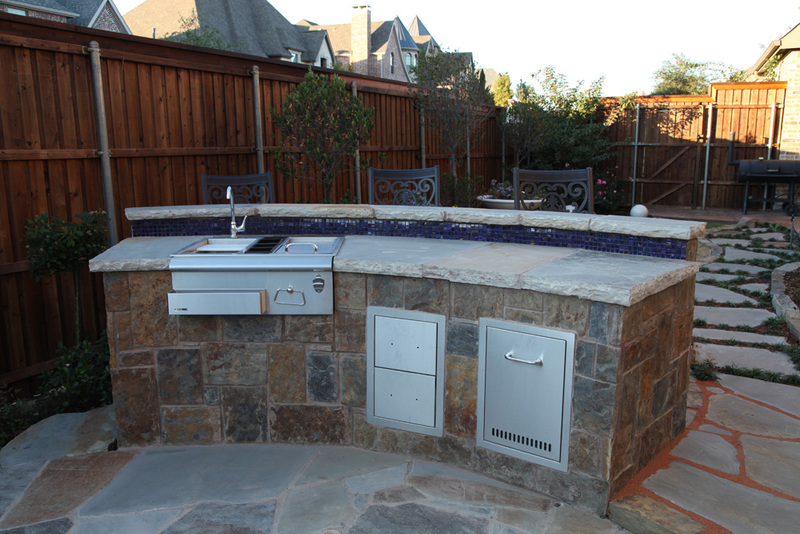 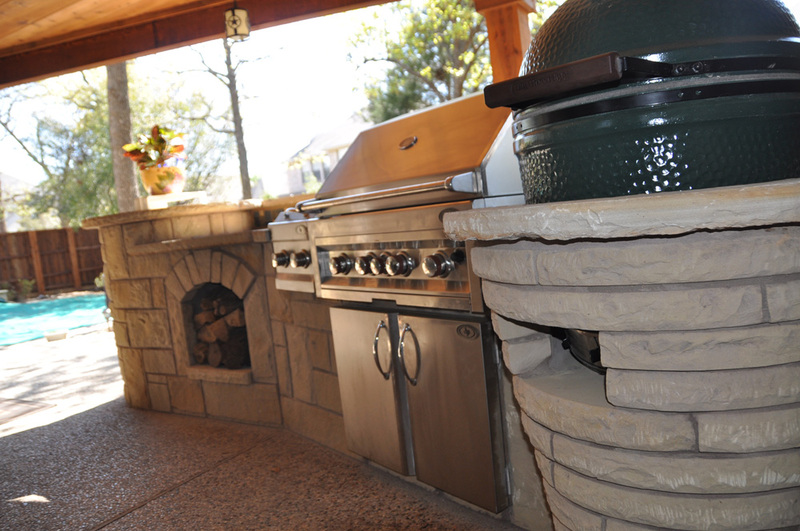 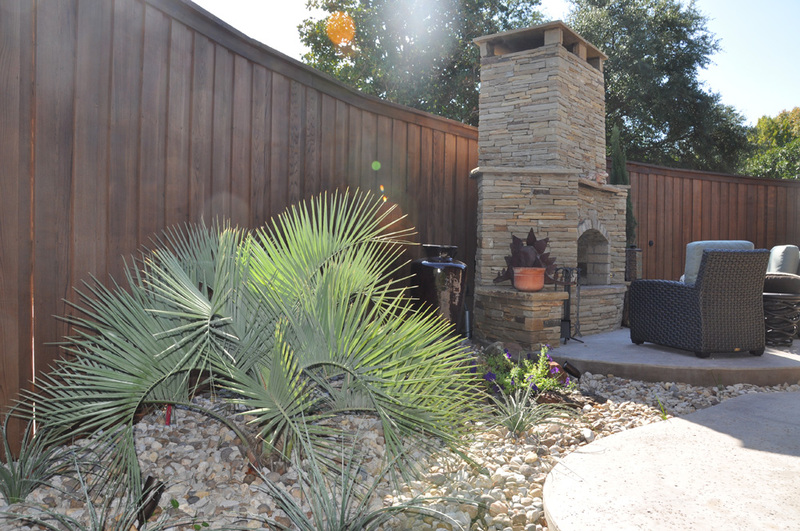 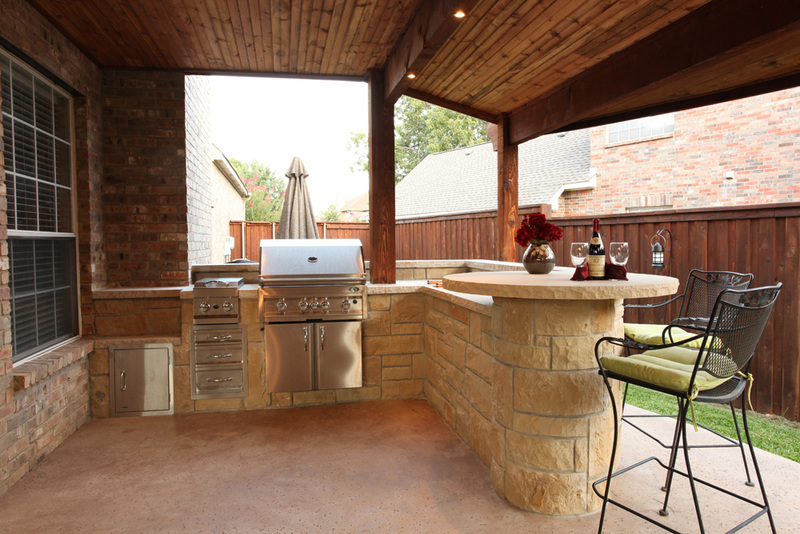 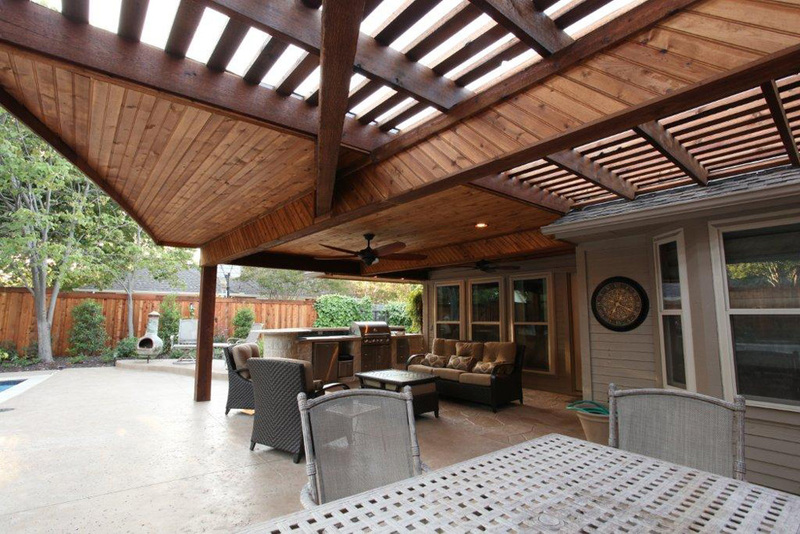 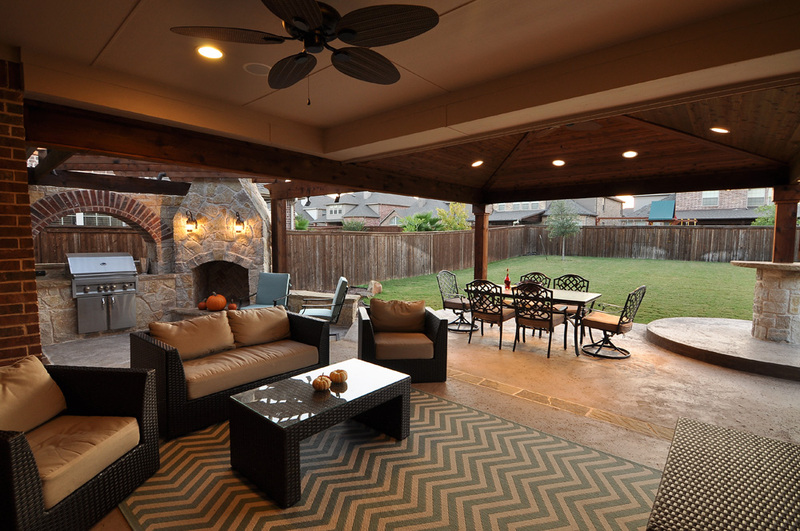 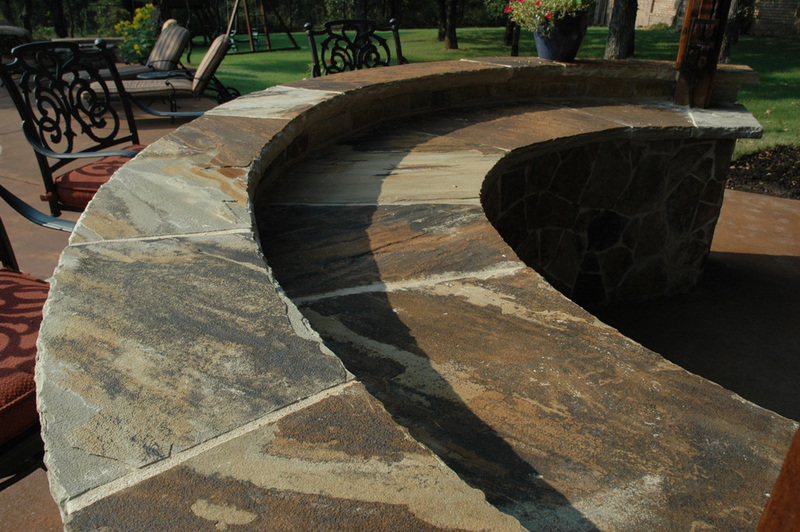 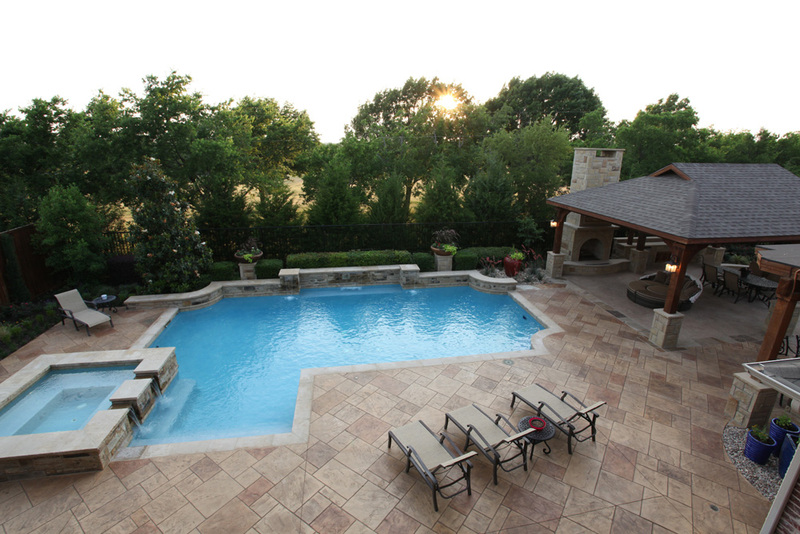 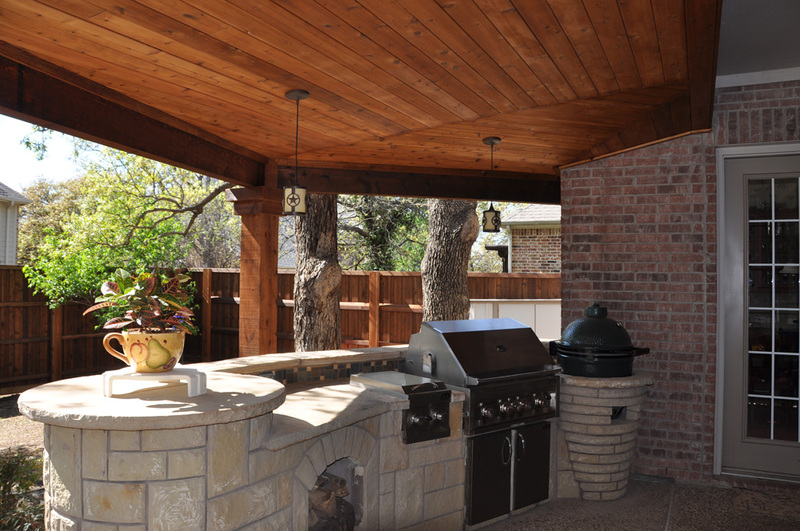 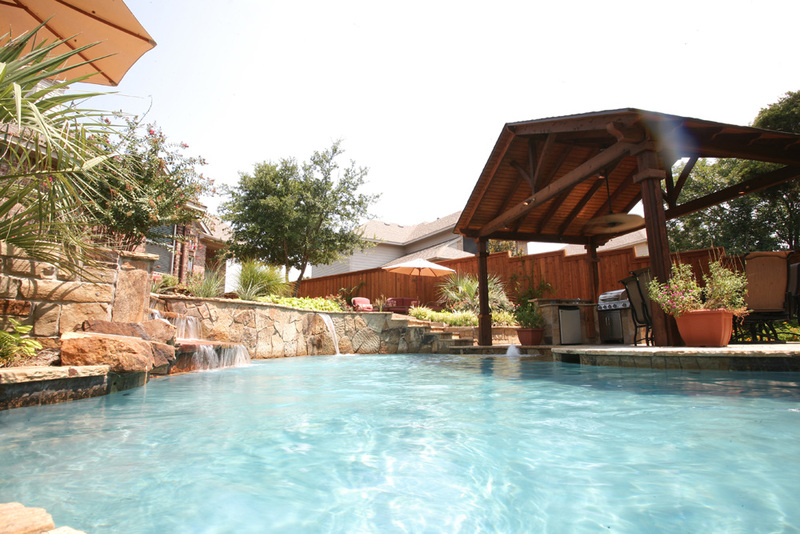 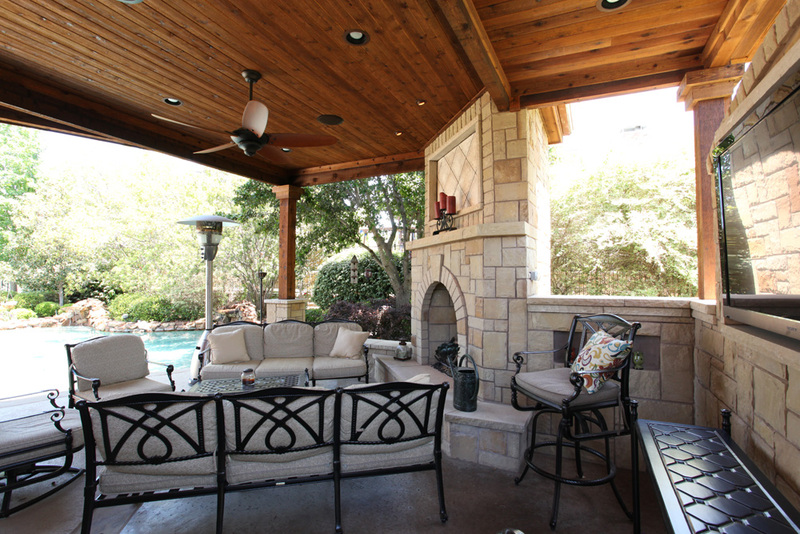 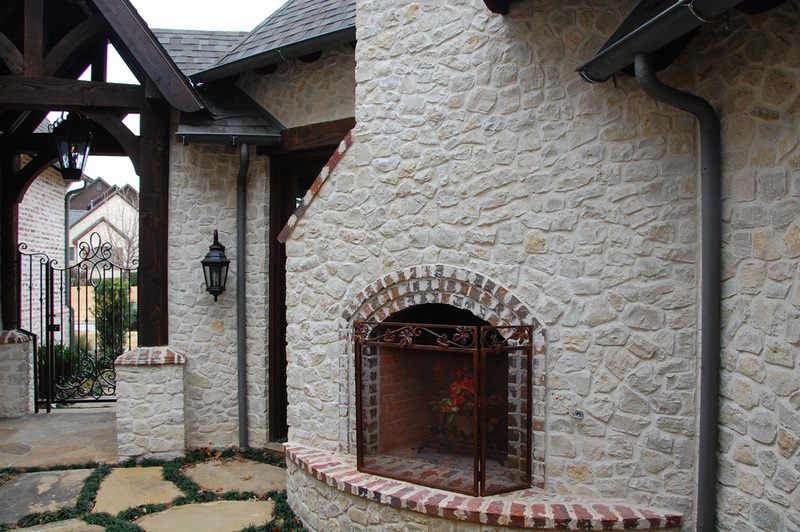 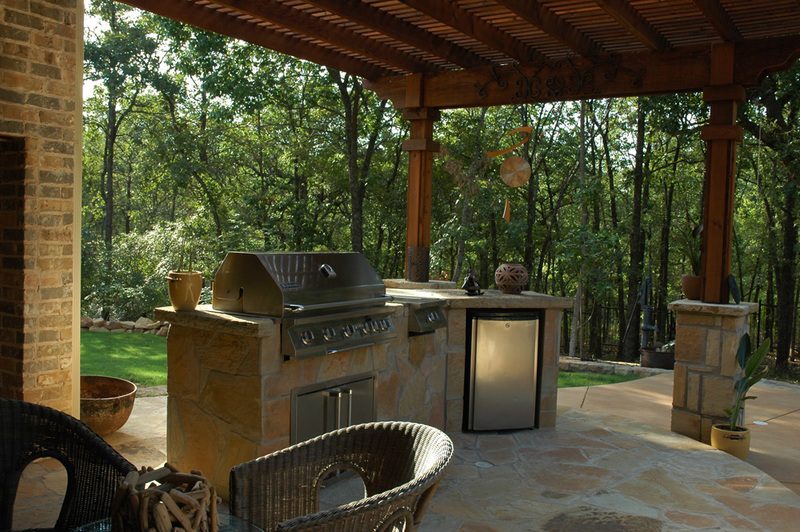 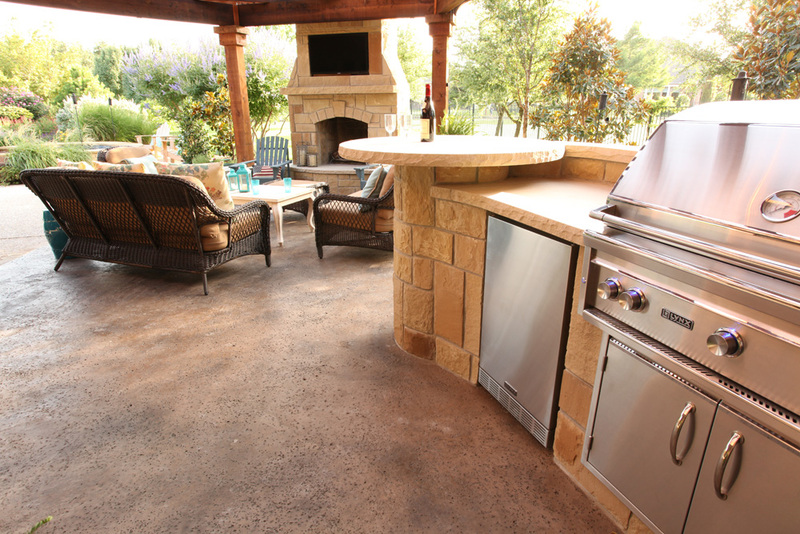 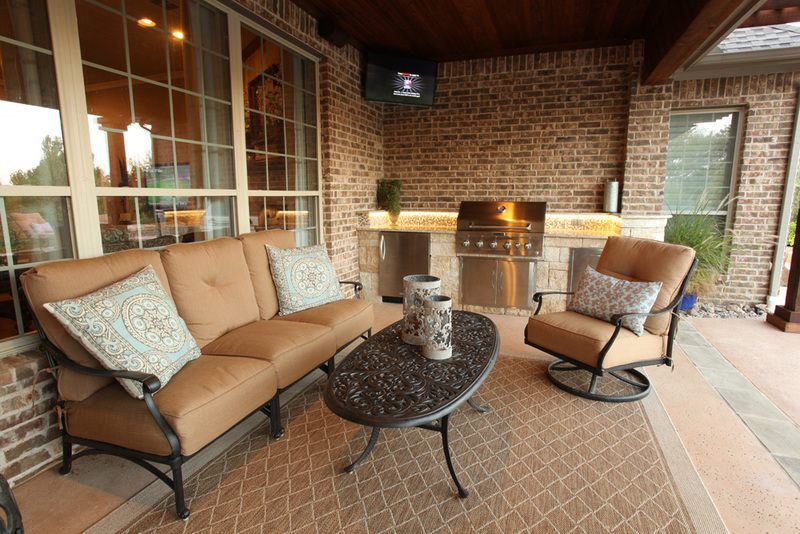 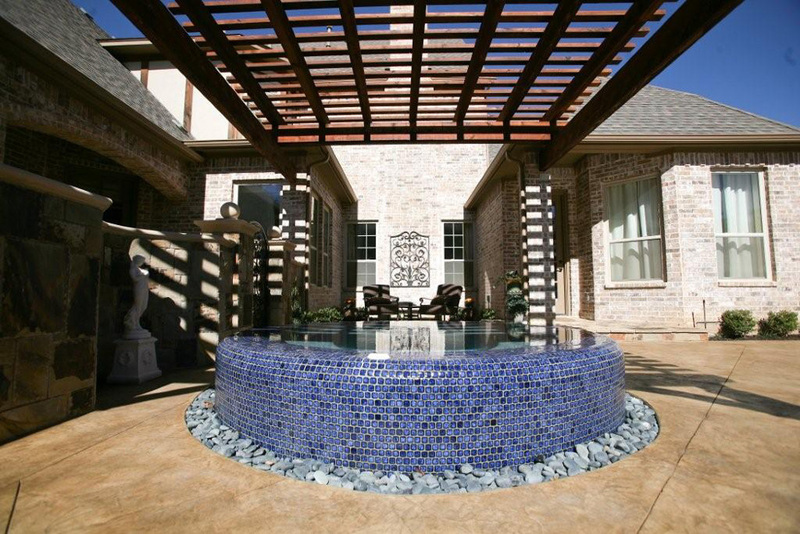 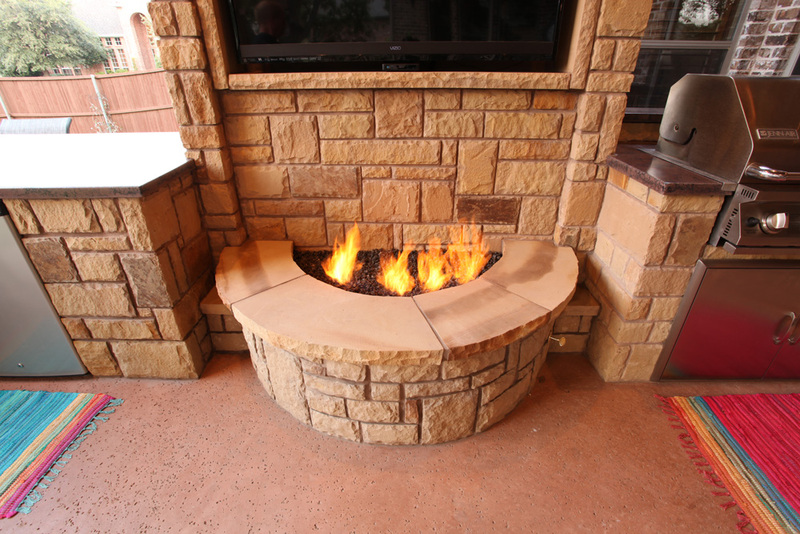 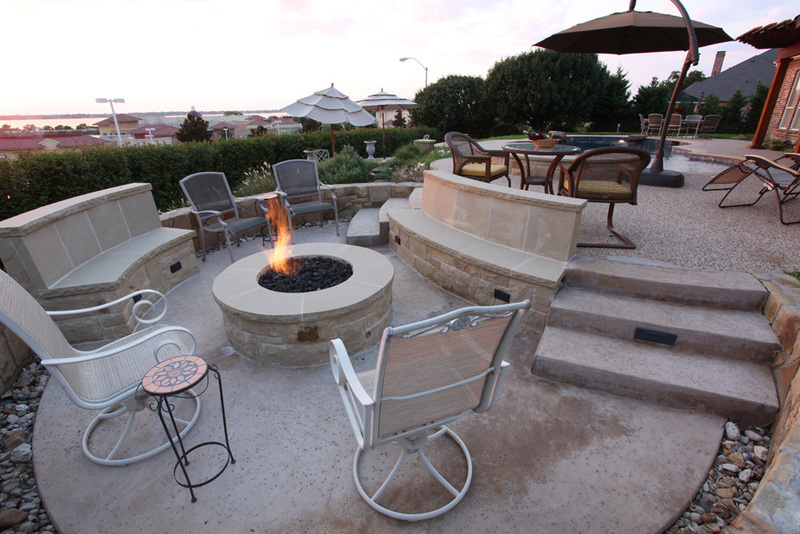 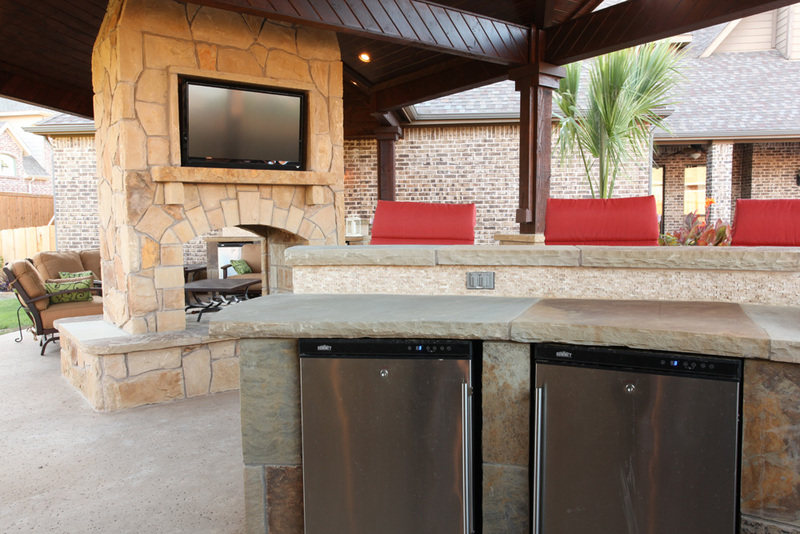 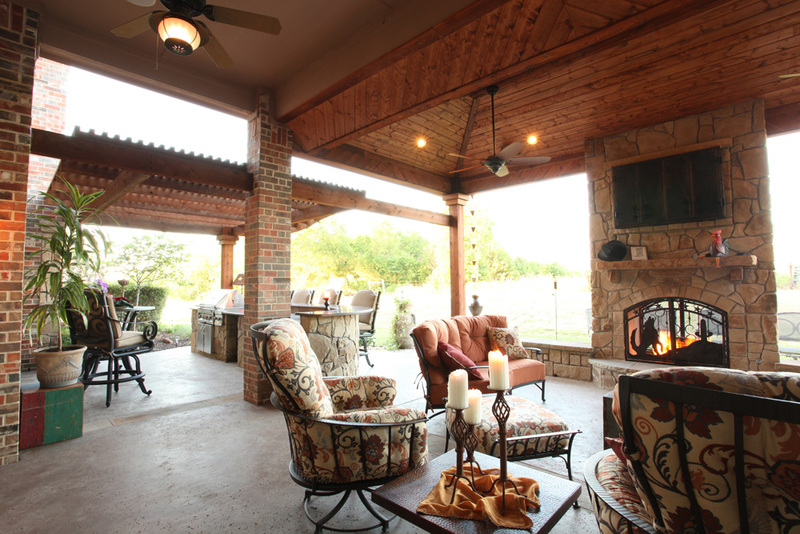 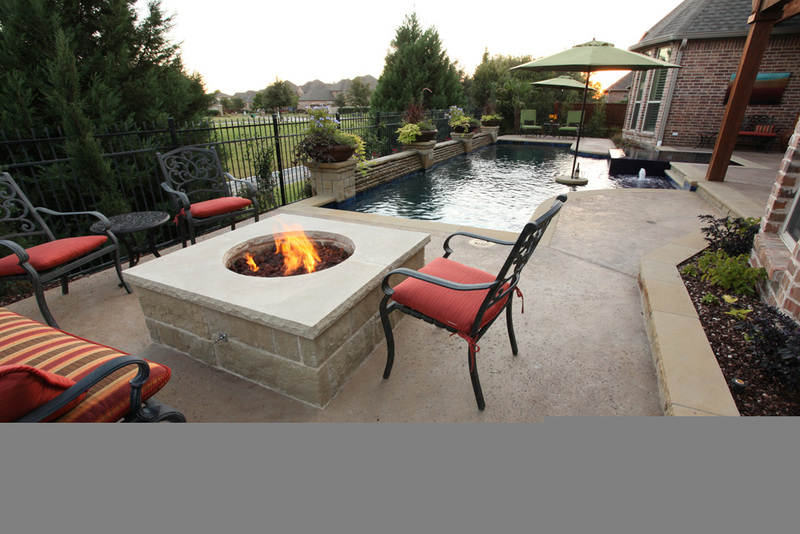 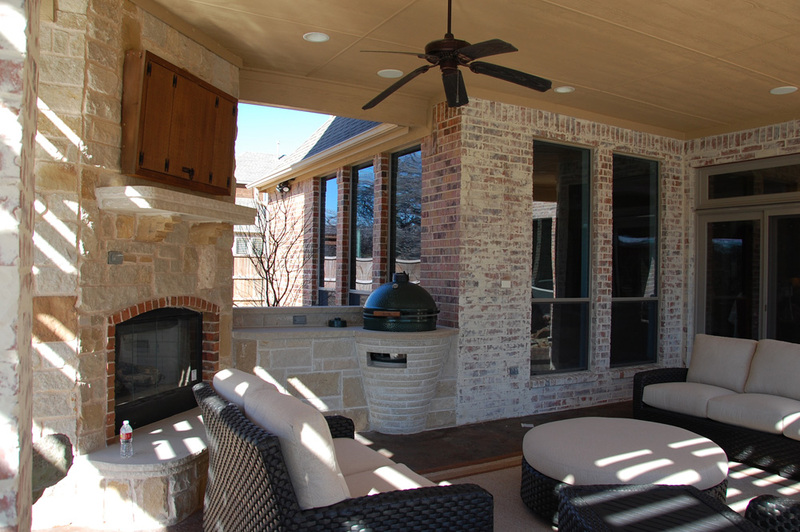 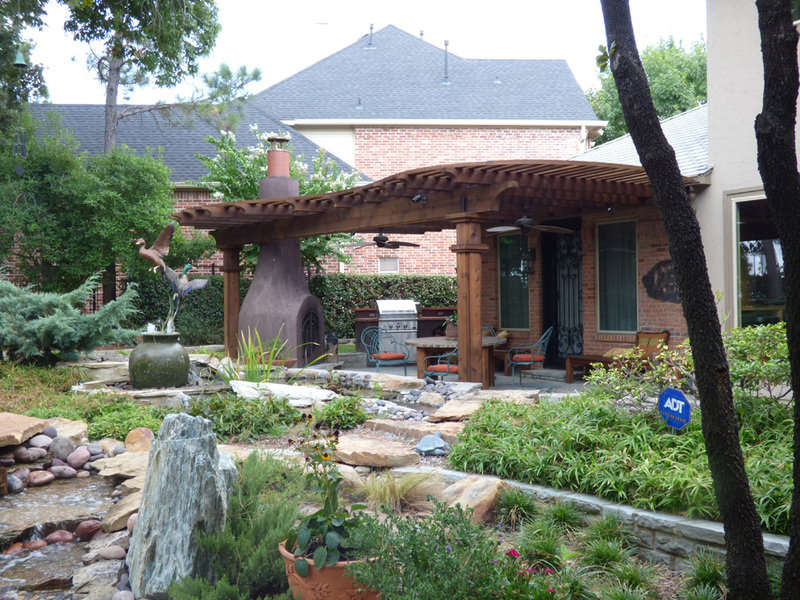 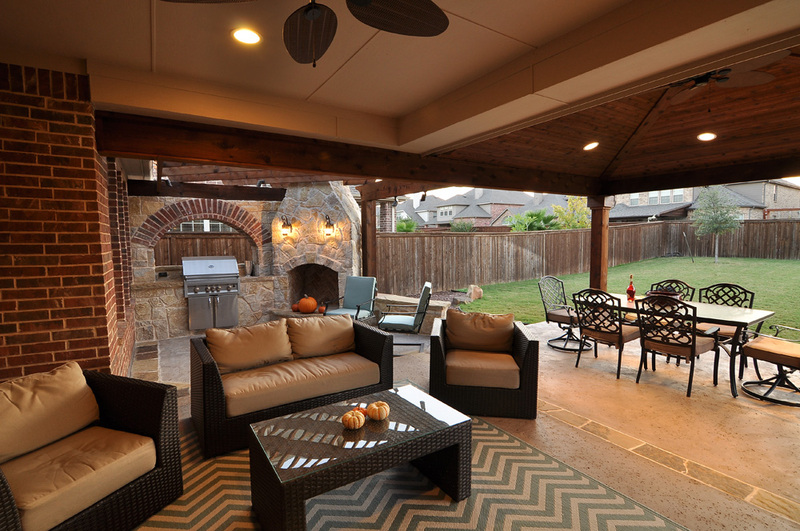 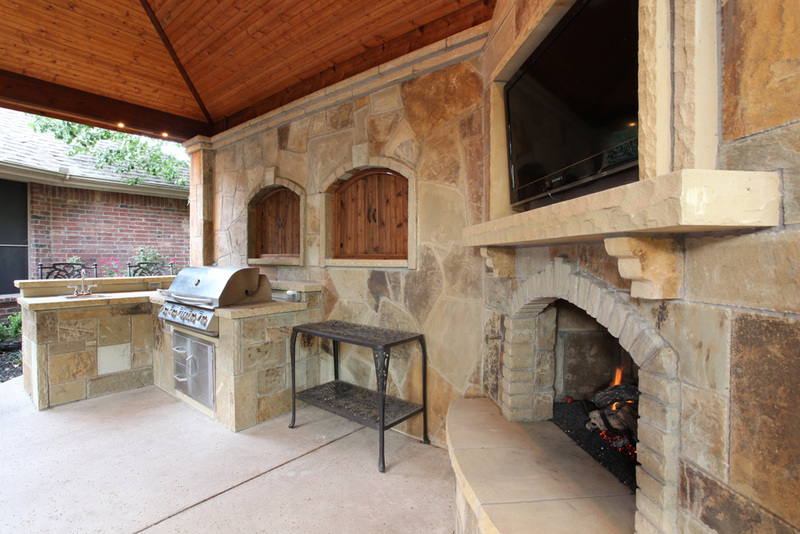 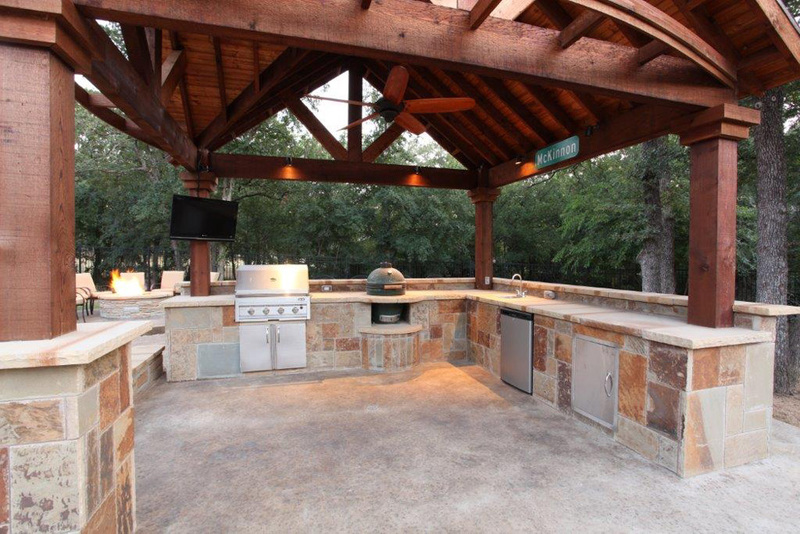 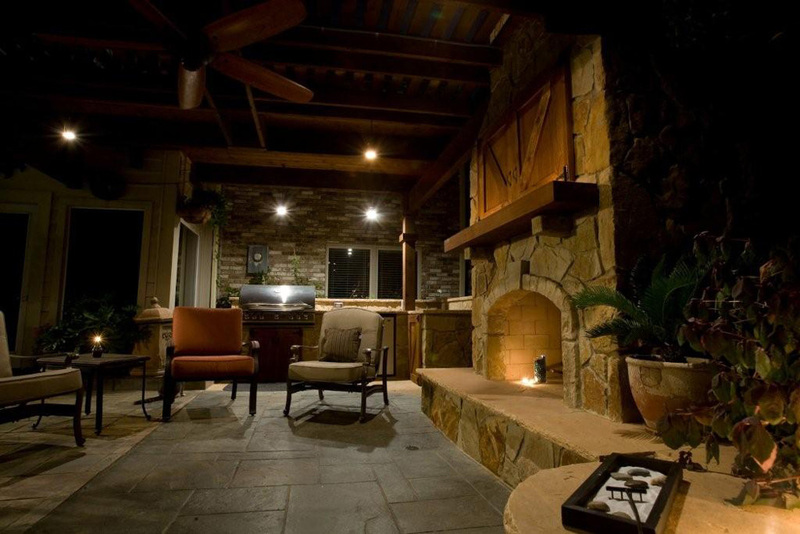 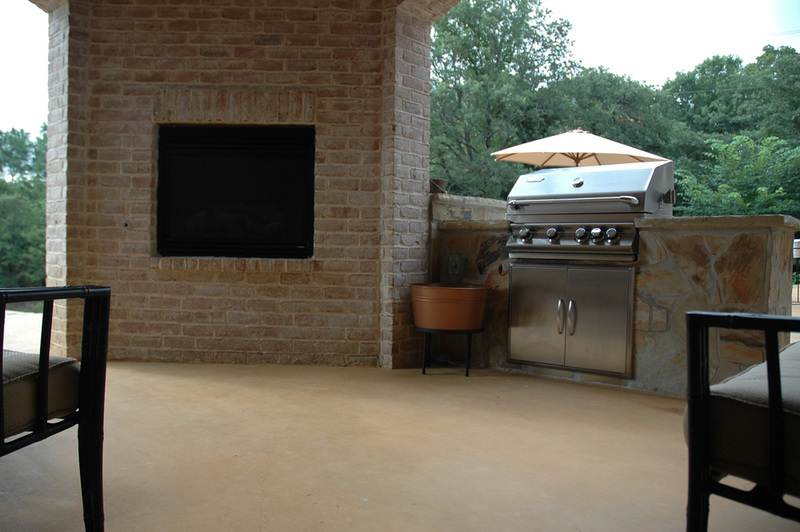 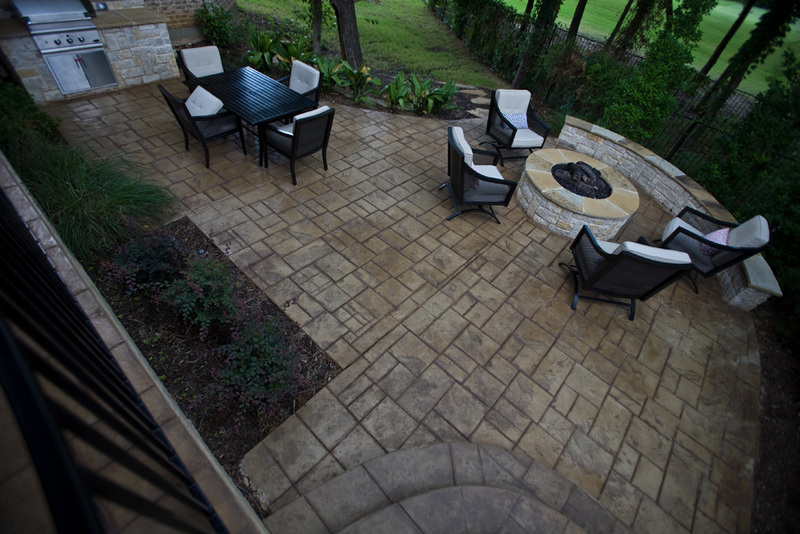 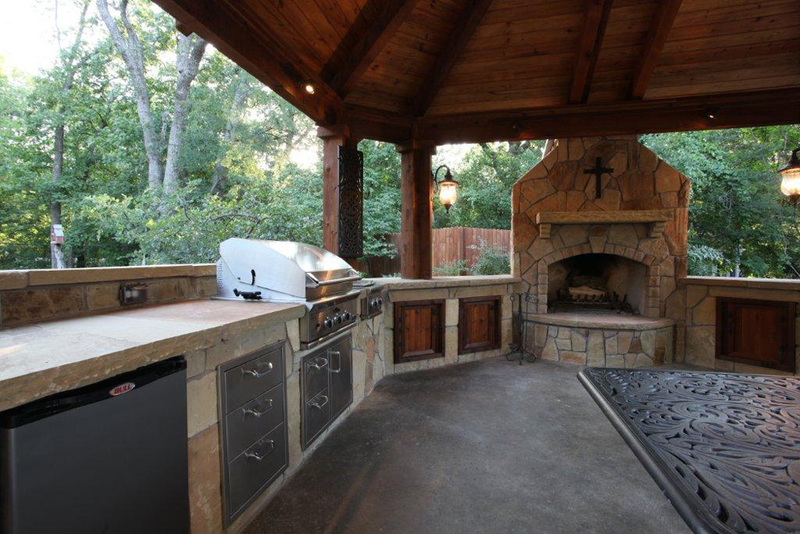 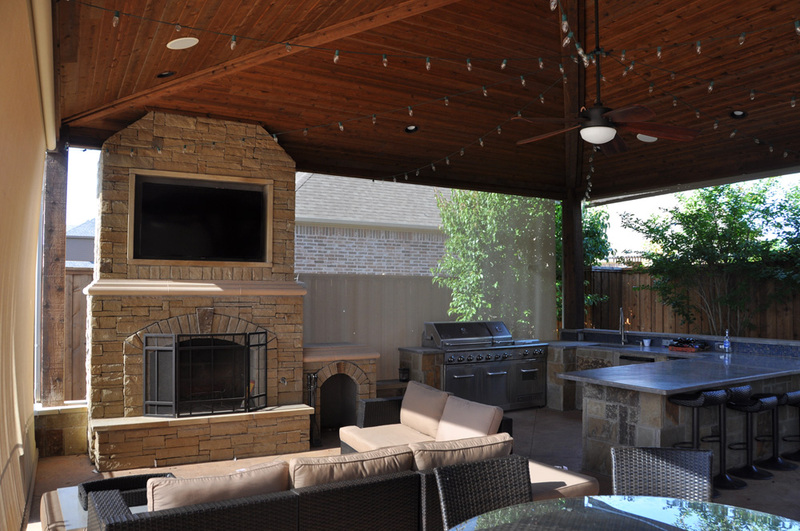 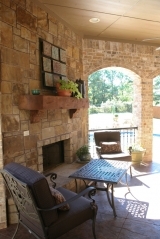 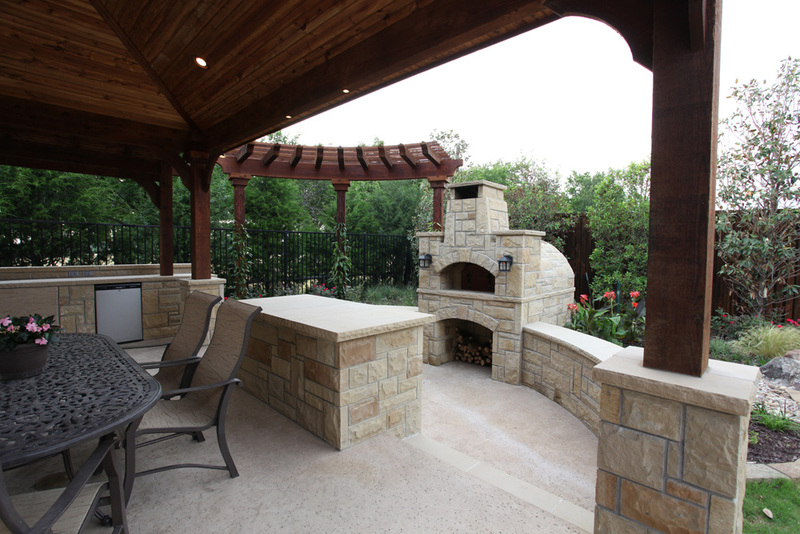 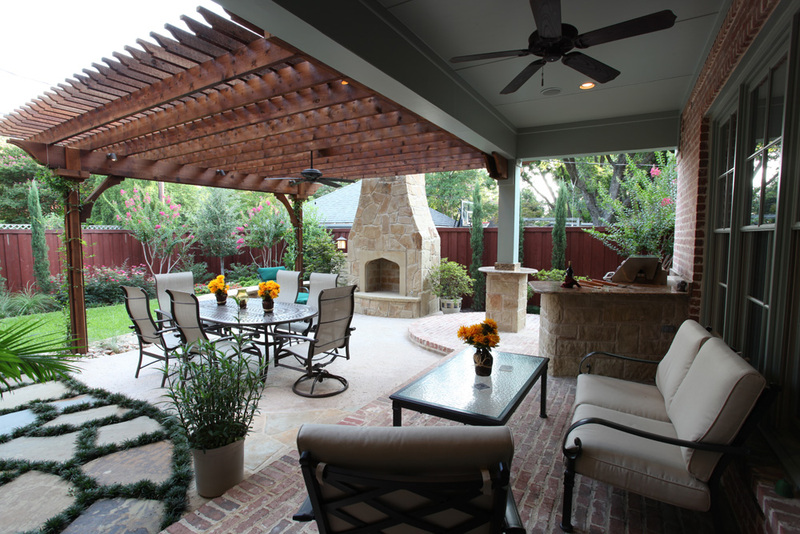 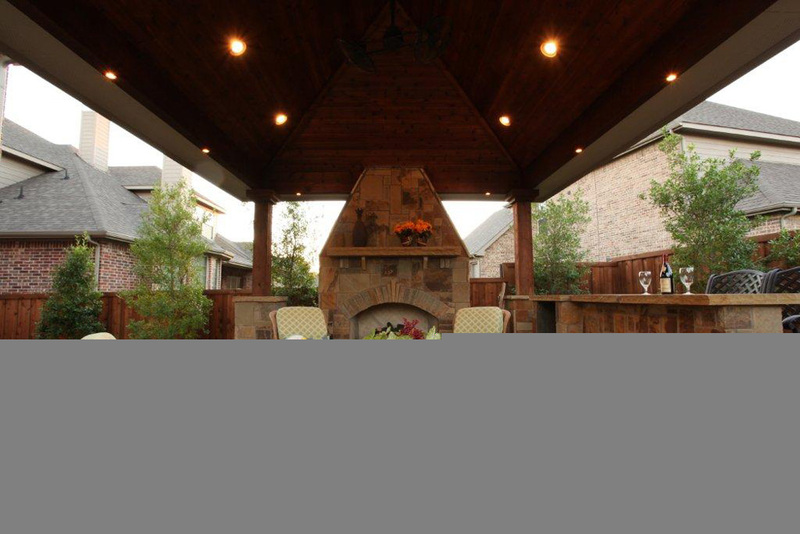 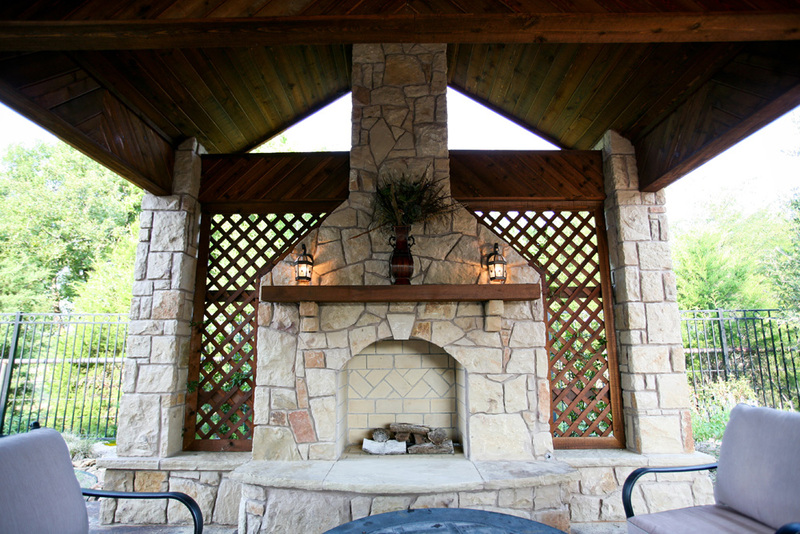 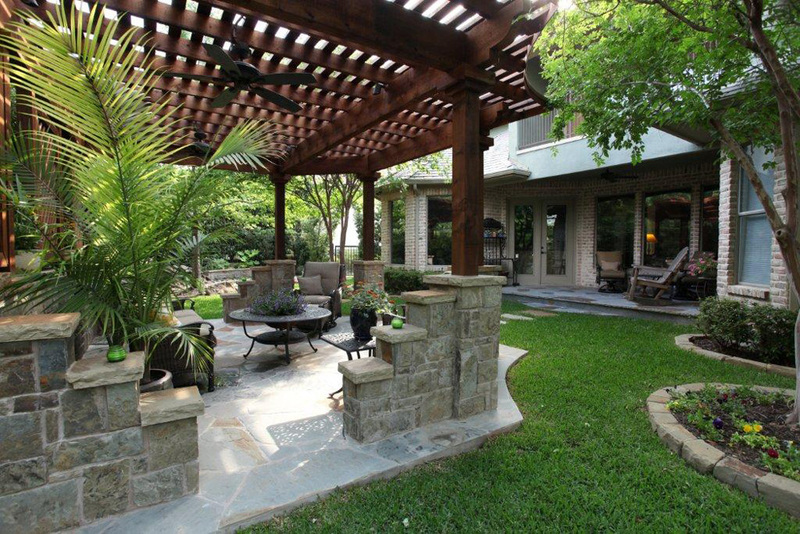 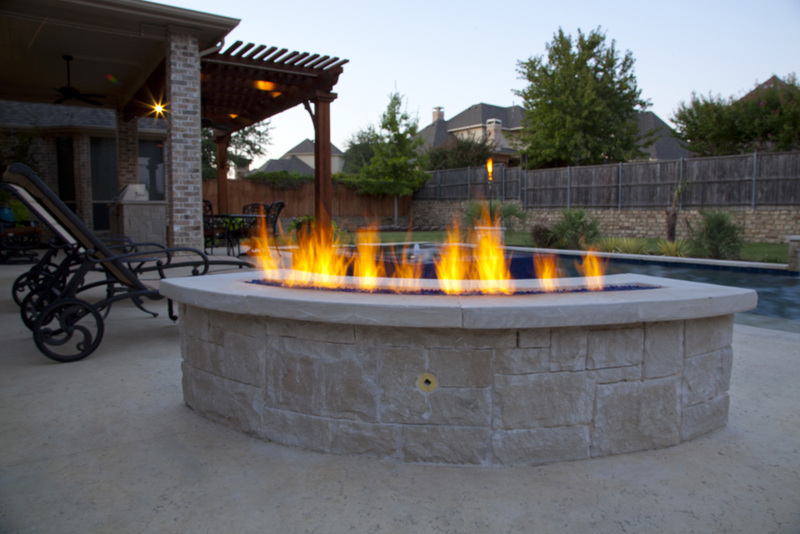 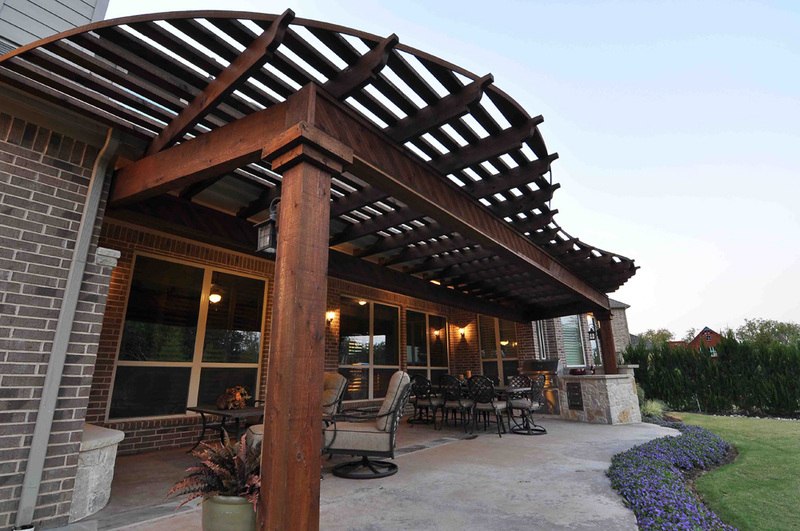 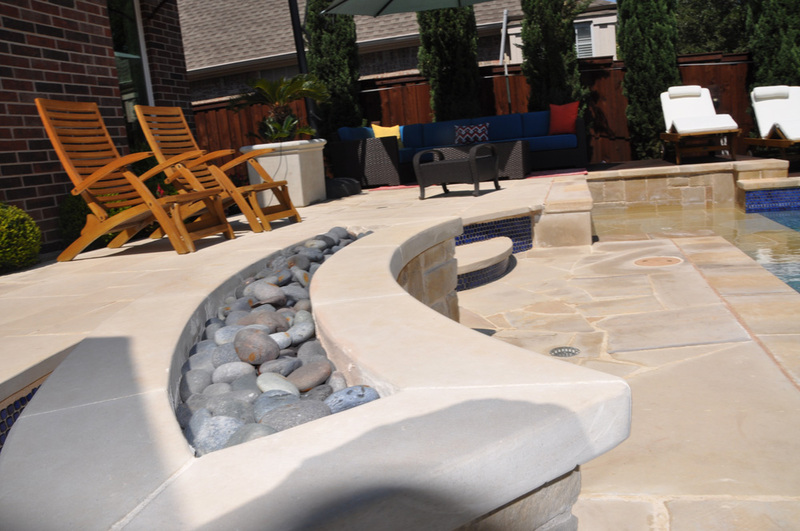 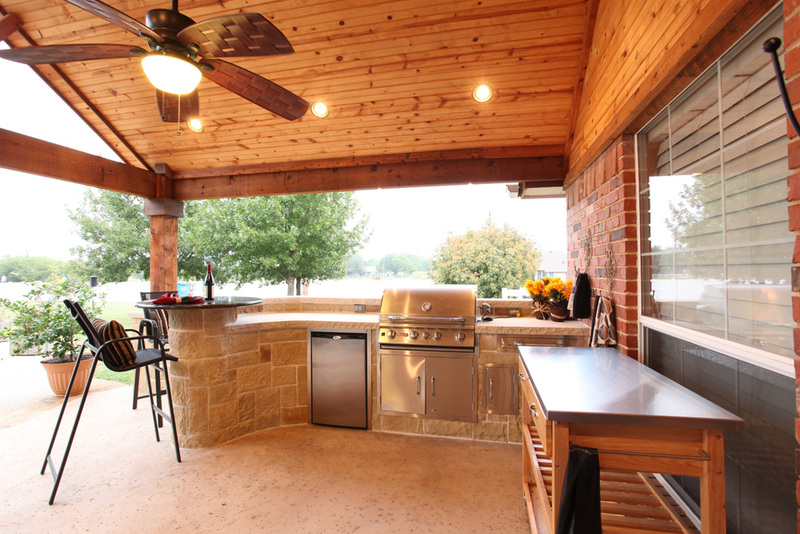 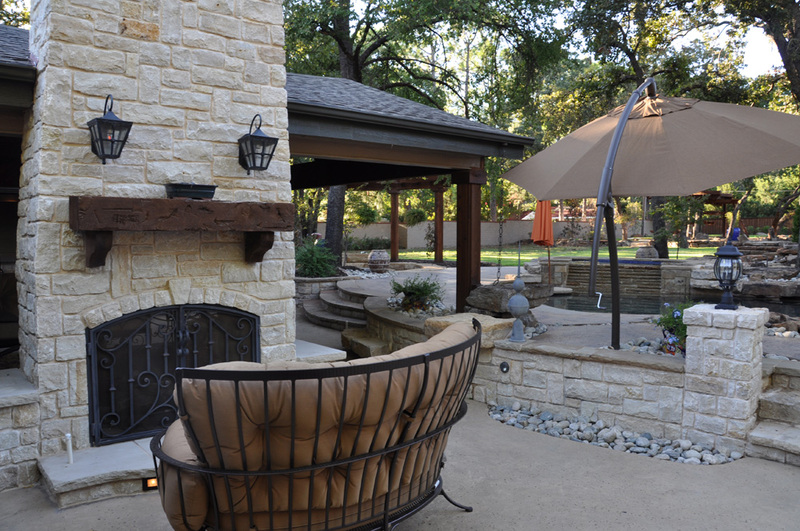 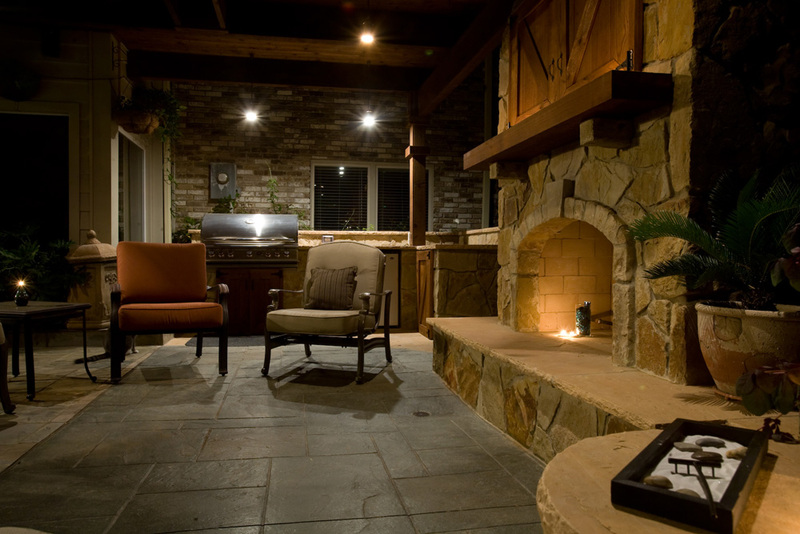 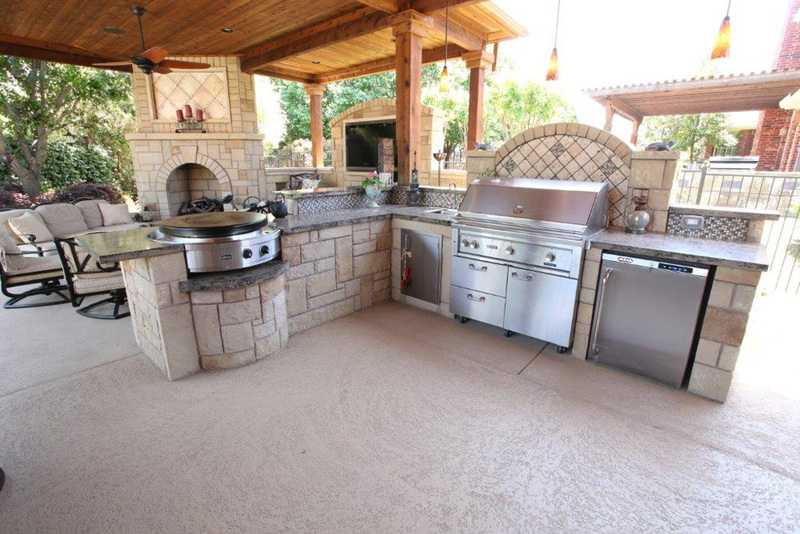 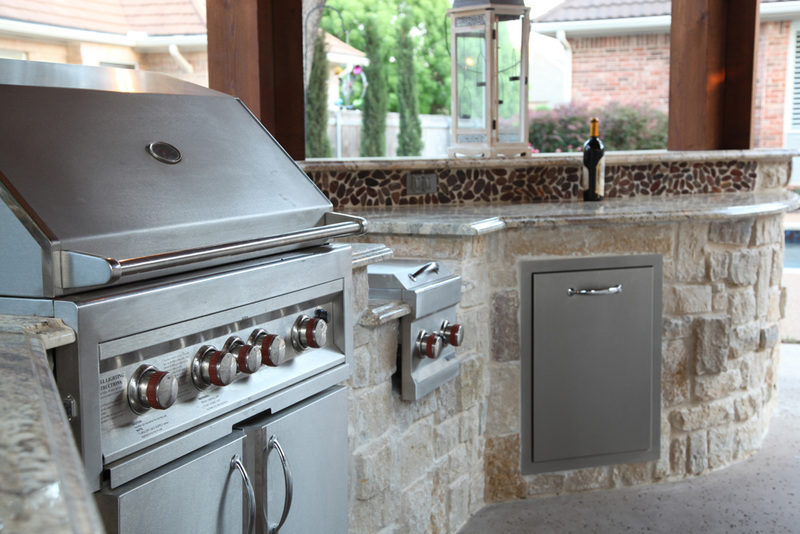 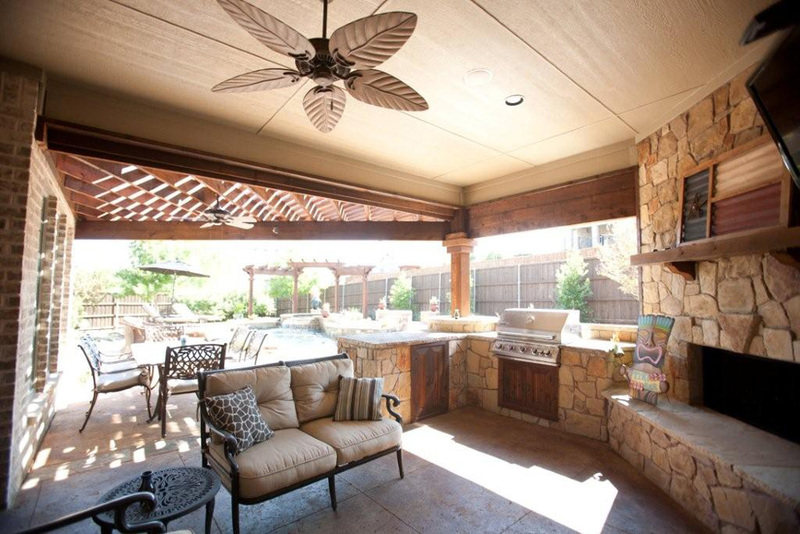 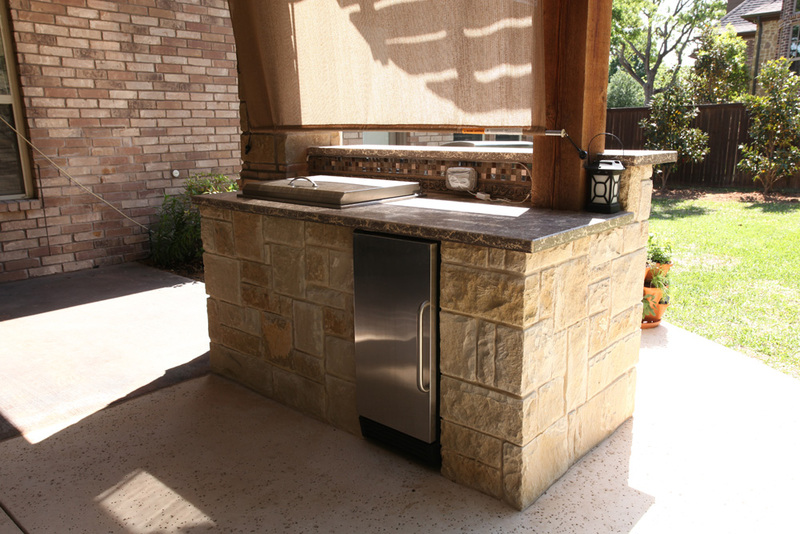 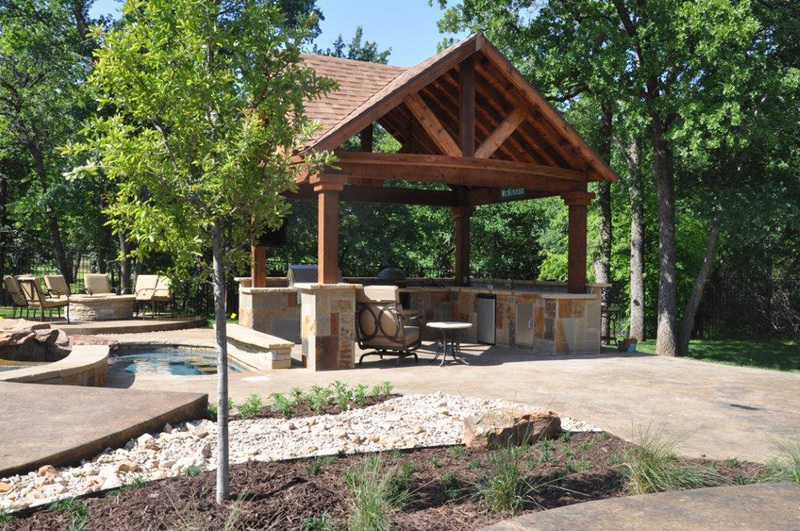 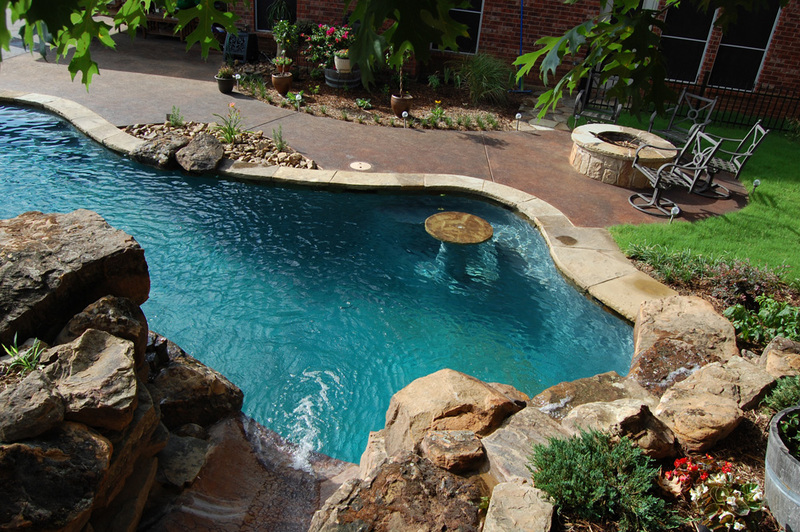 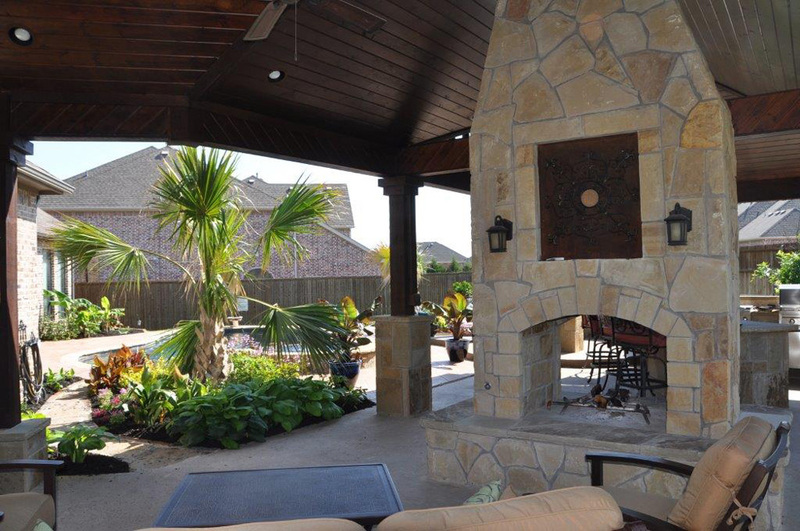 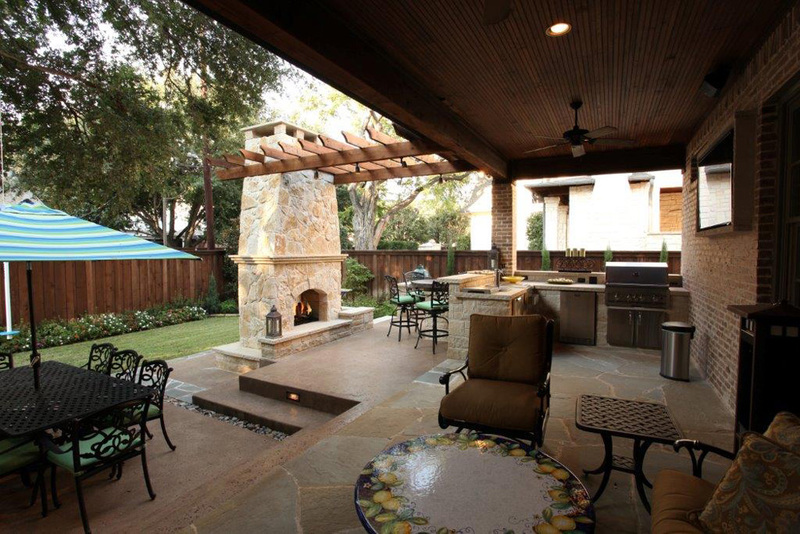 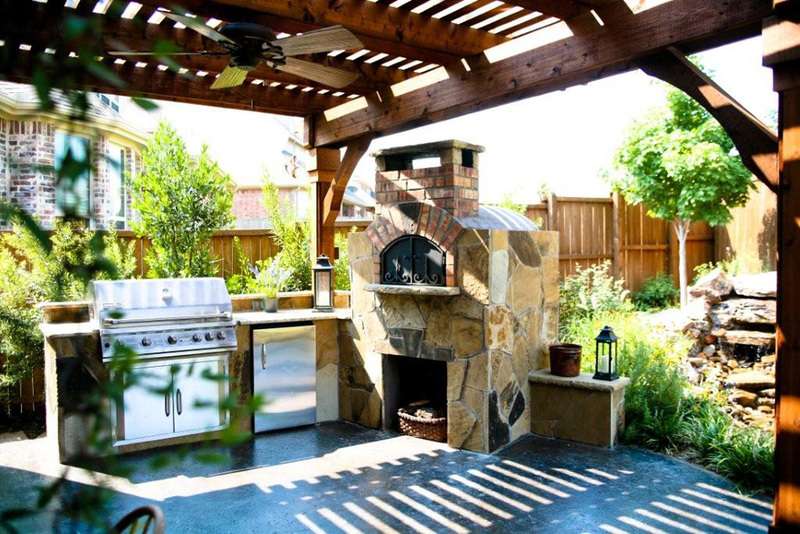 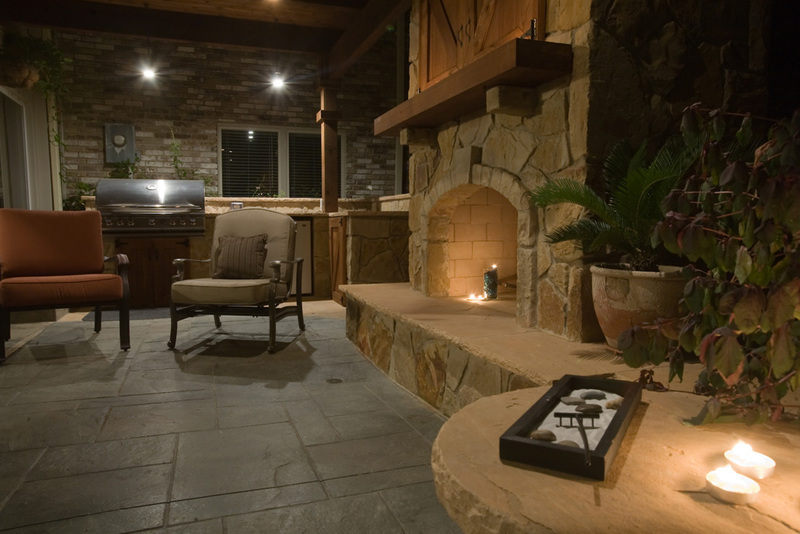 Over the decades building outdoor living projects, our clients have happily expressed how they enjoy their fireplaces and fire-pits throughout the year. 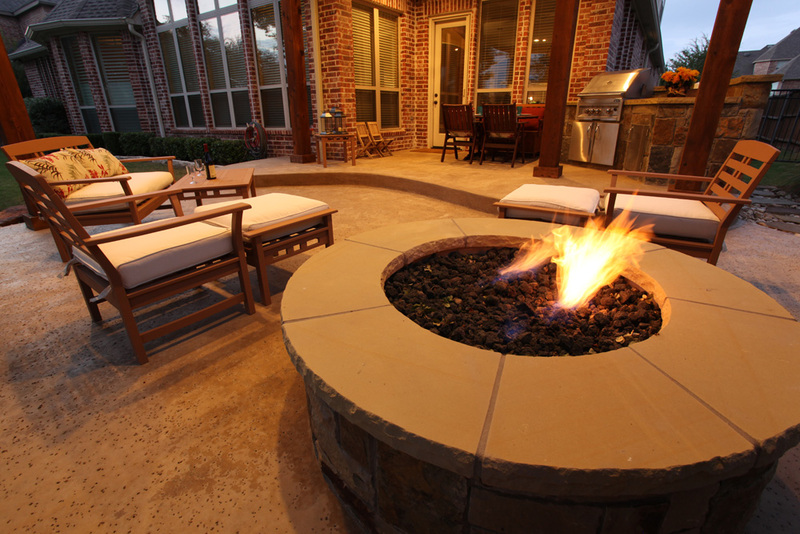 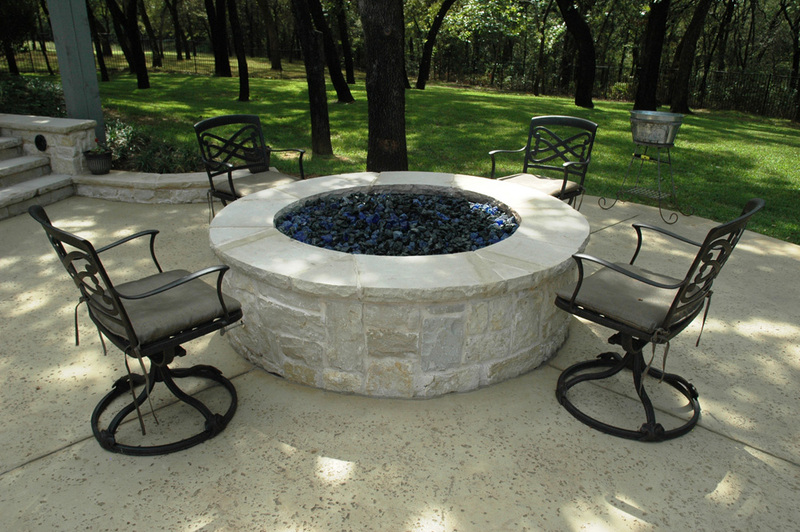 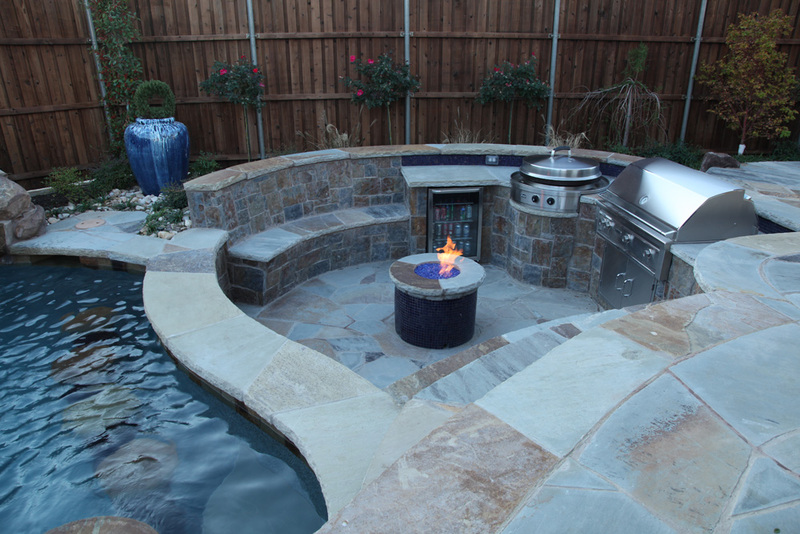 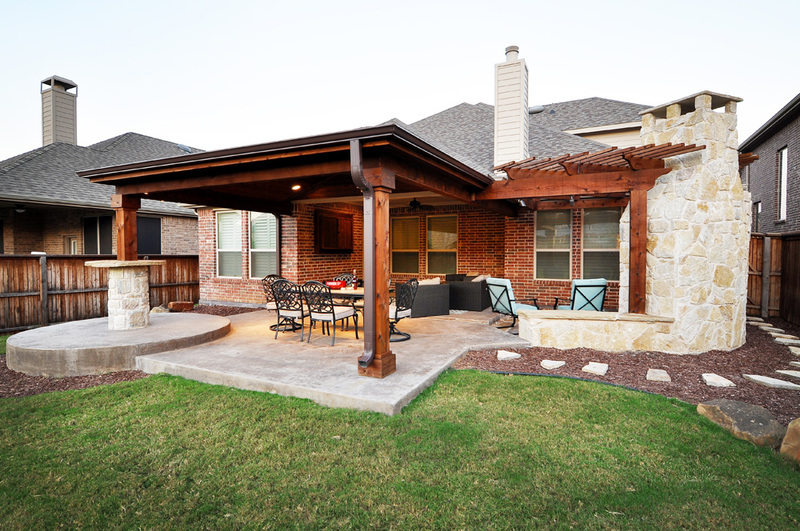 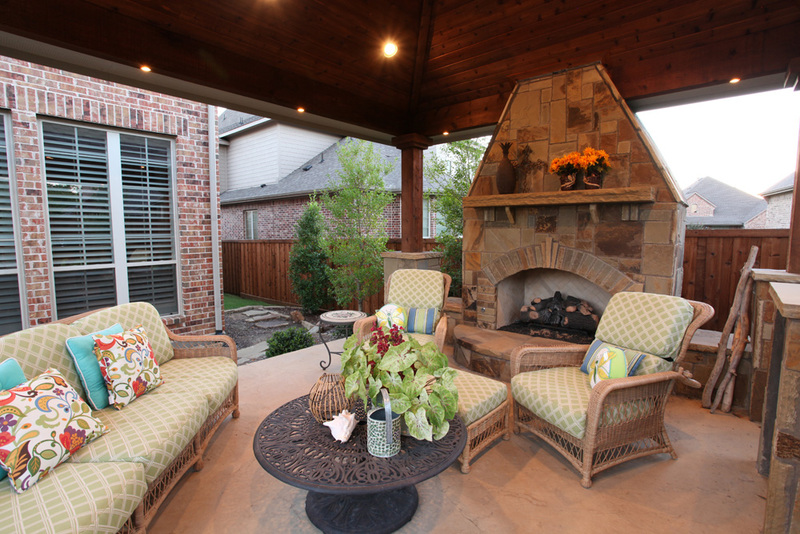 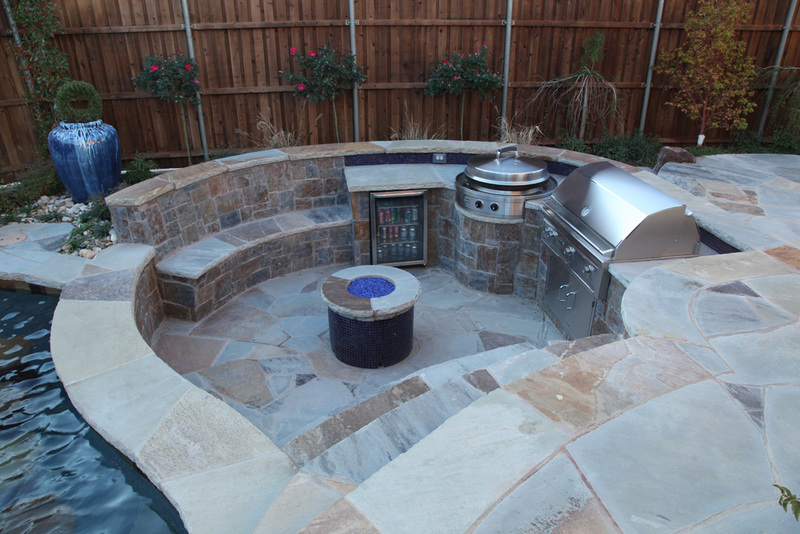 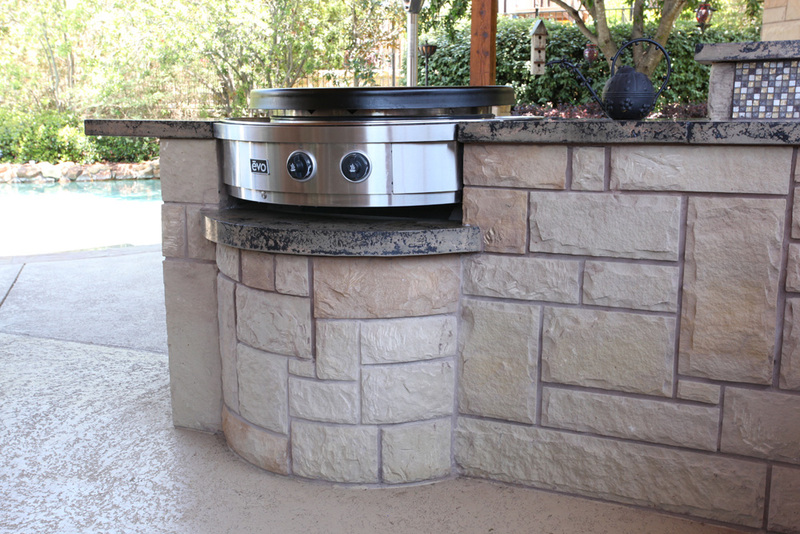 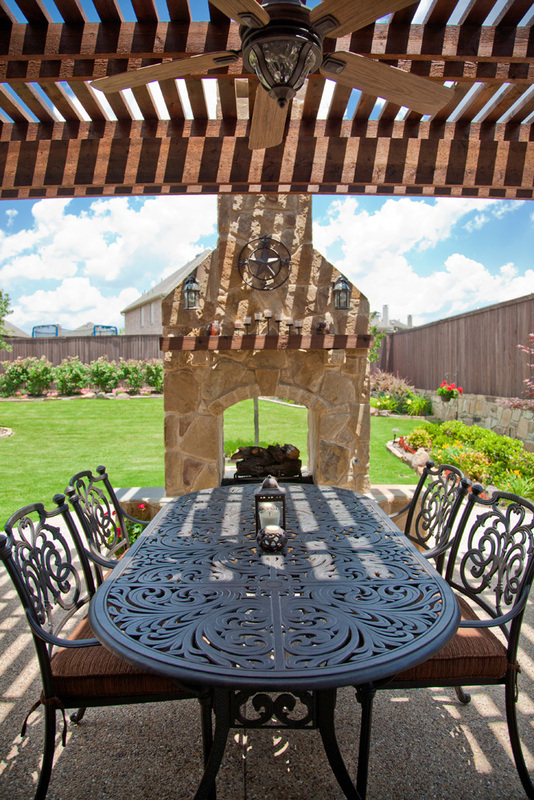 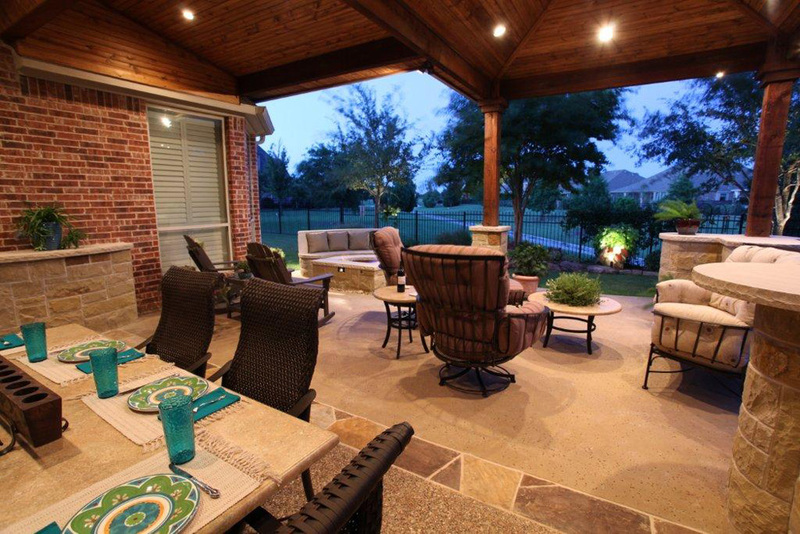 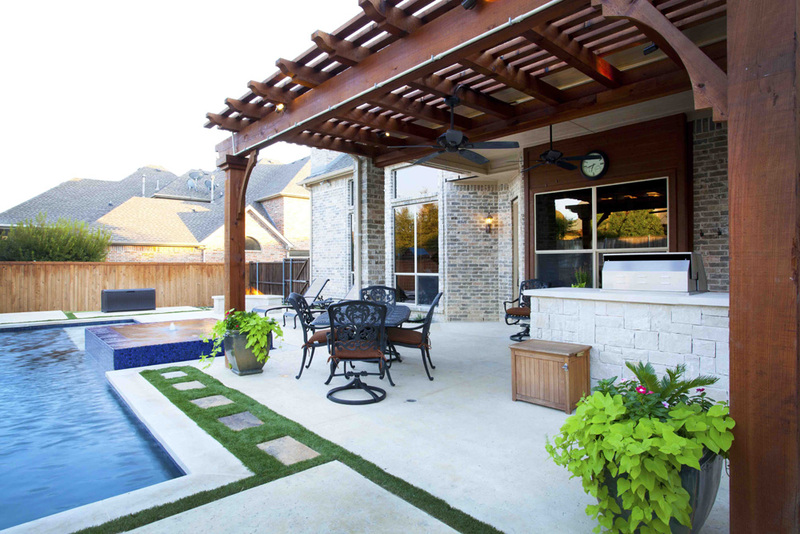 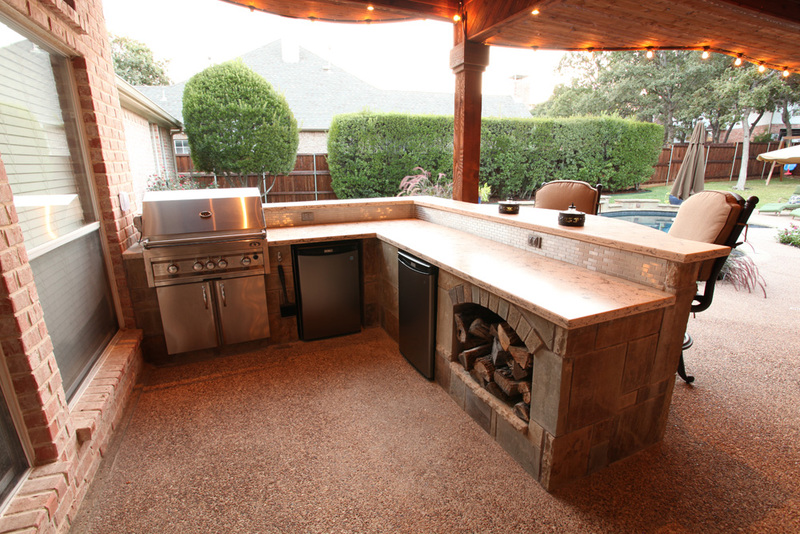 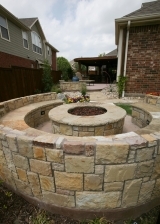 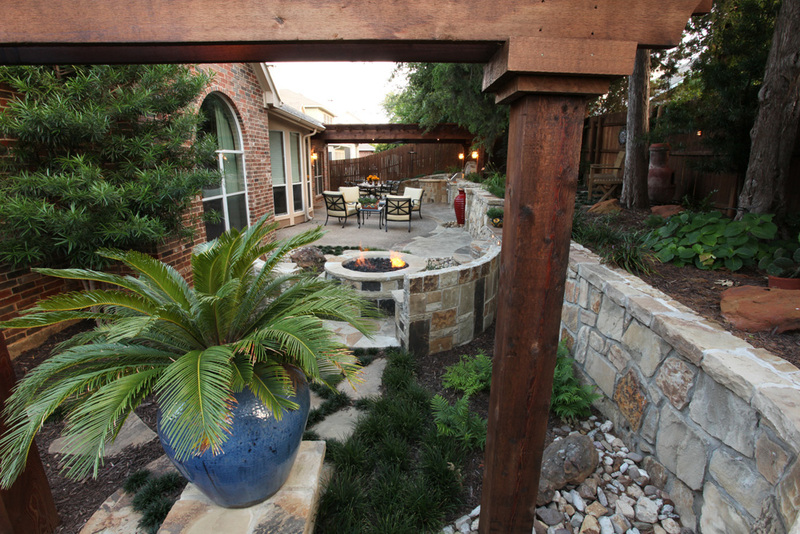 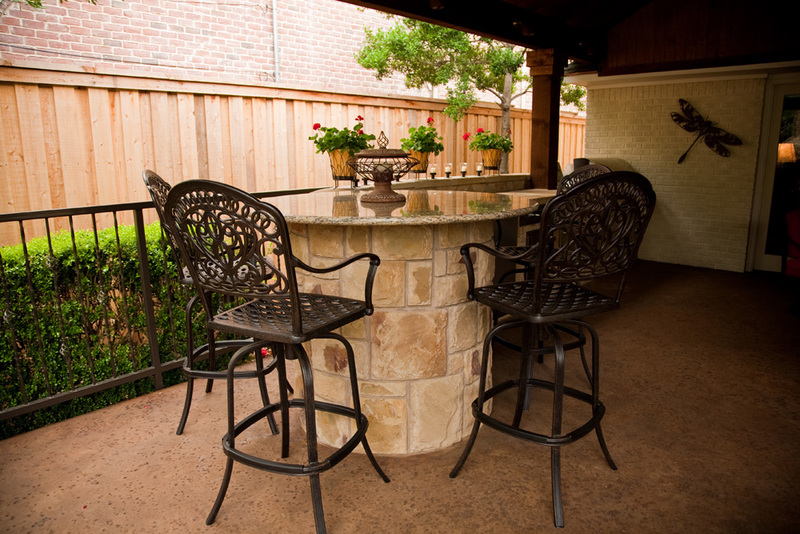 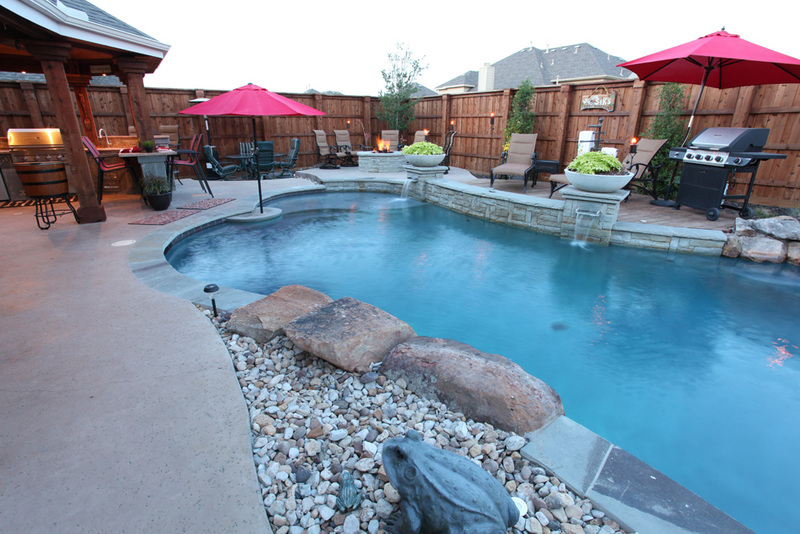 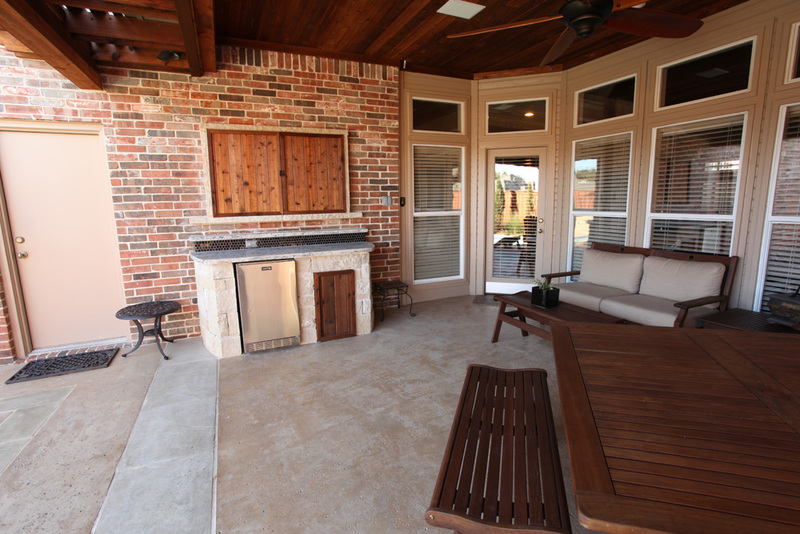 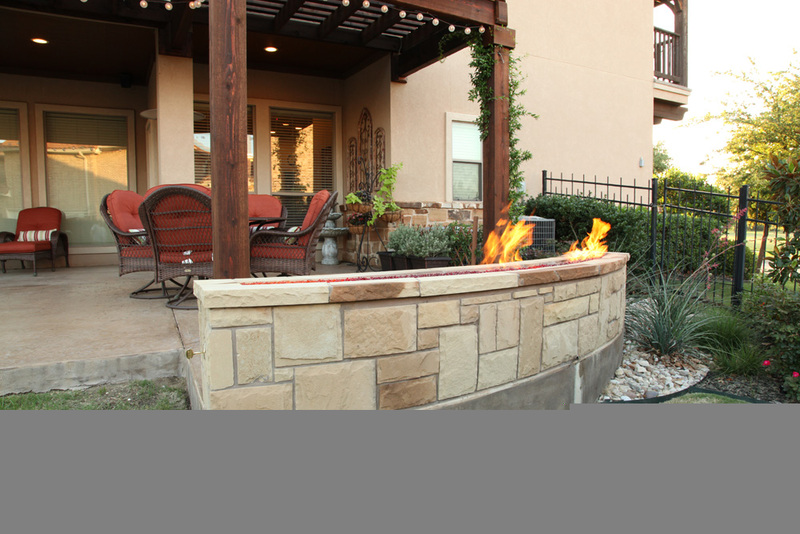 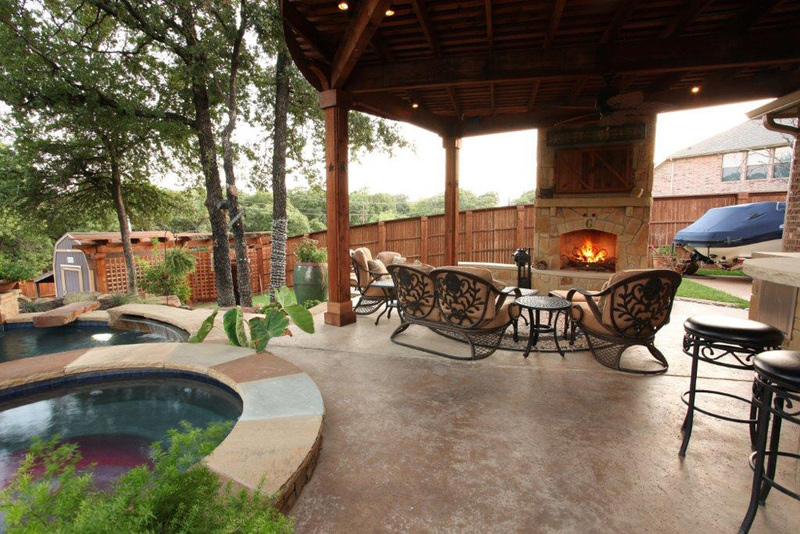 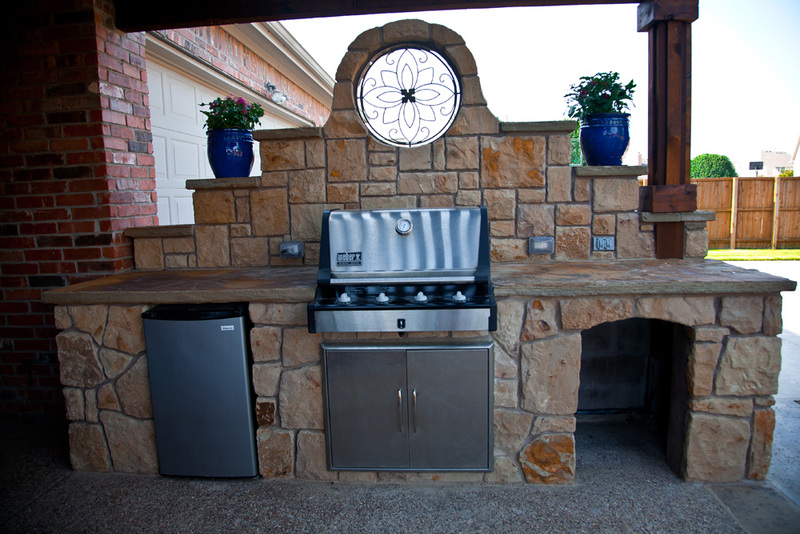 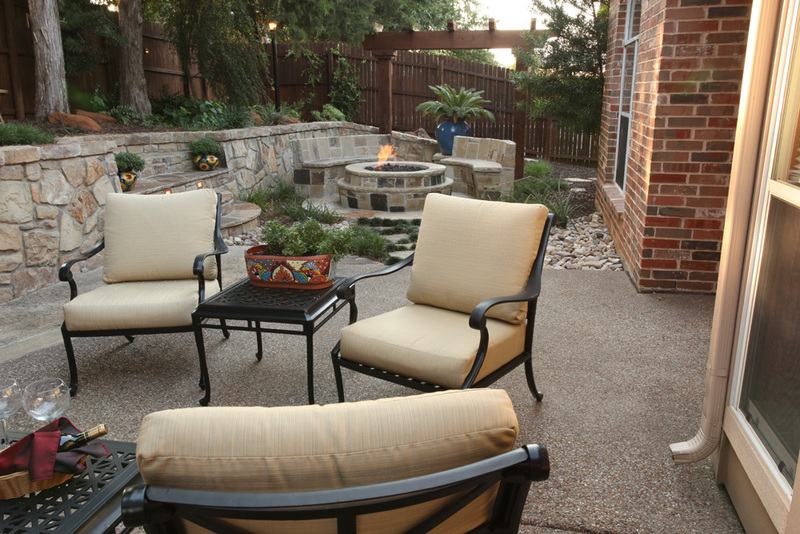 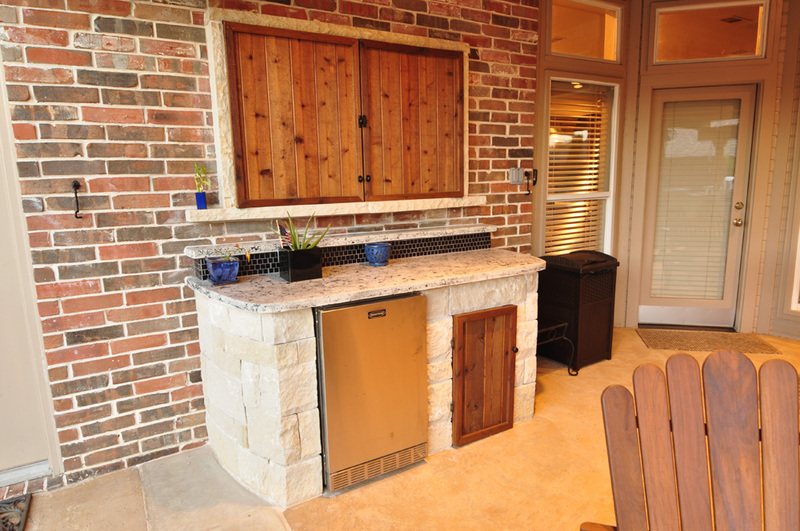 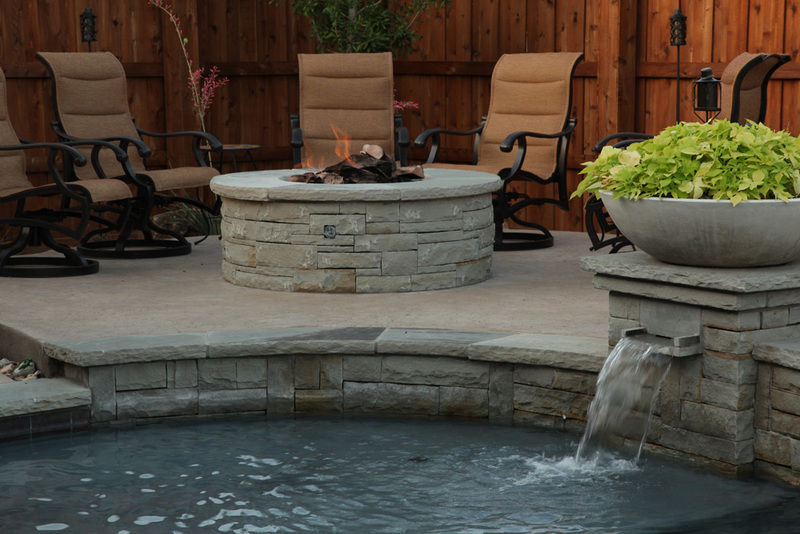 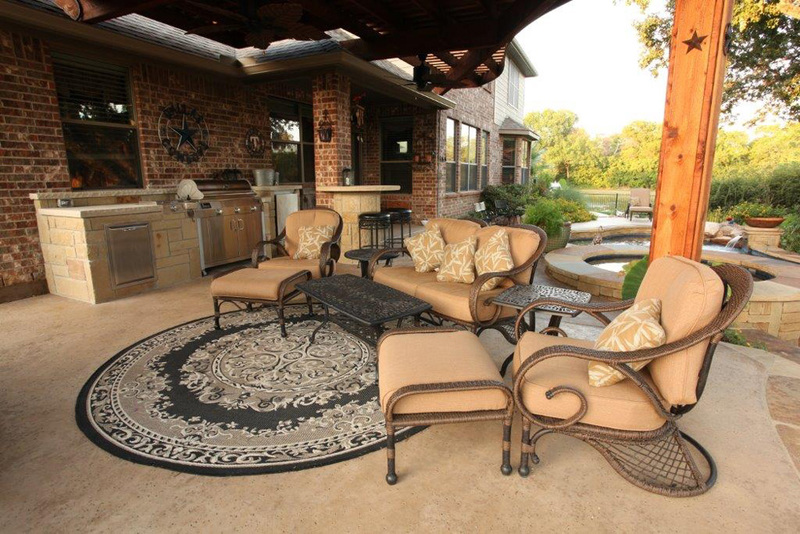 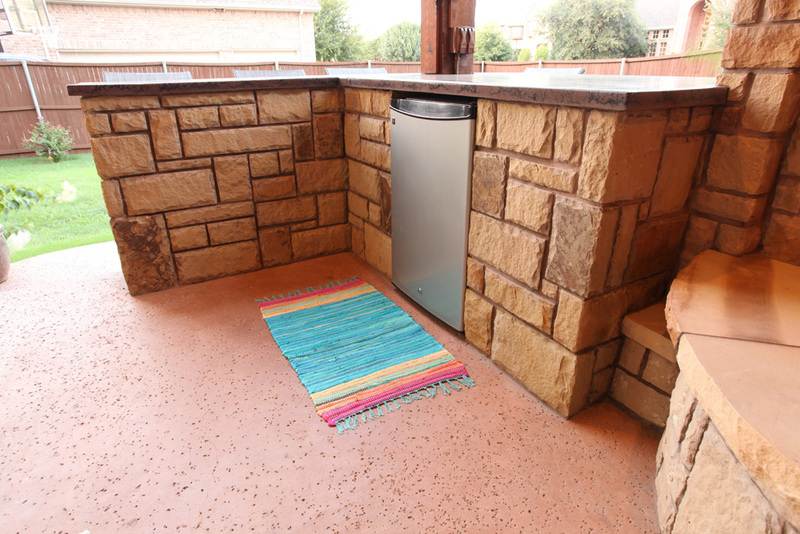 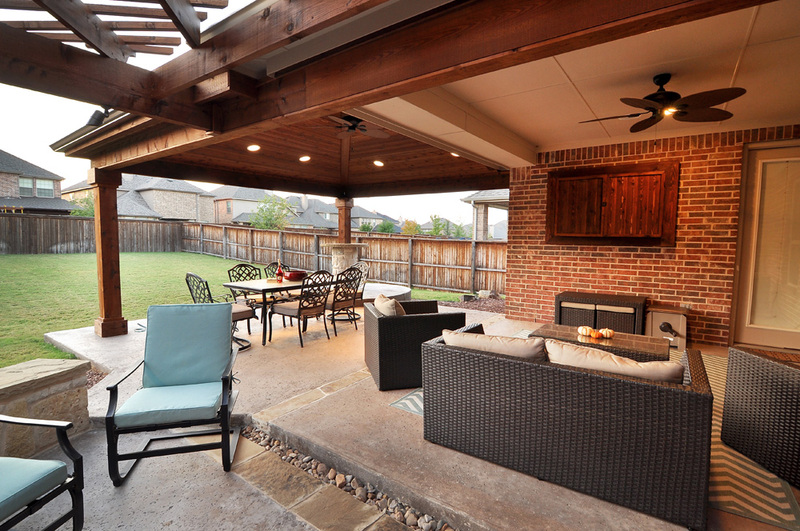 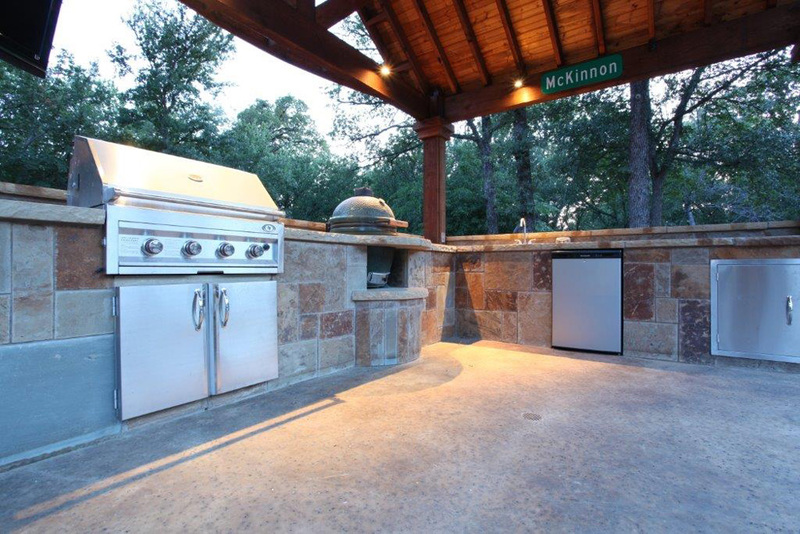 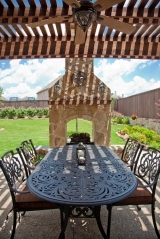 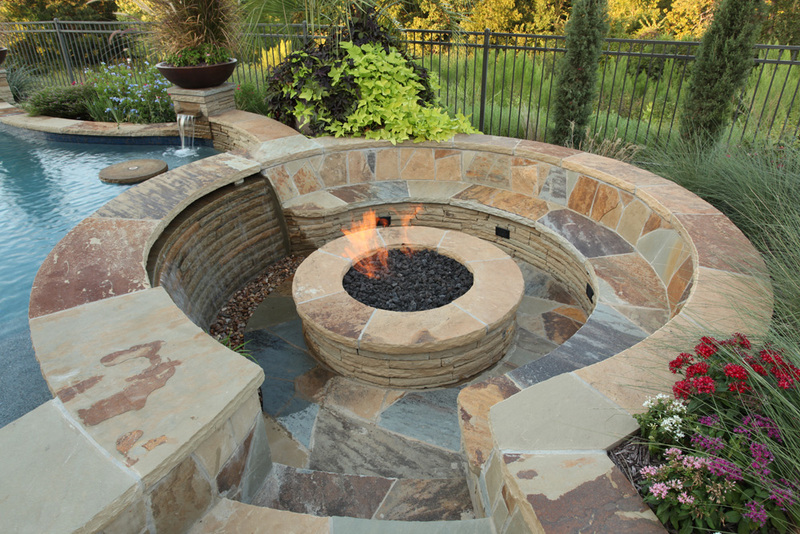 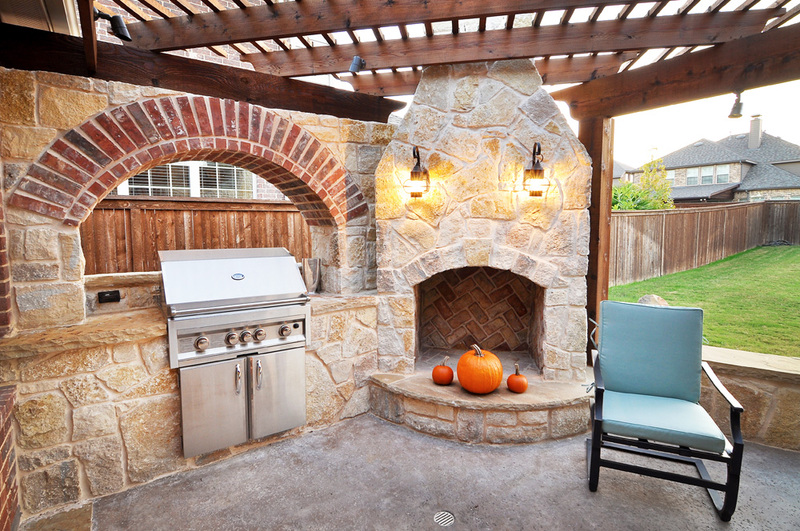 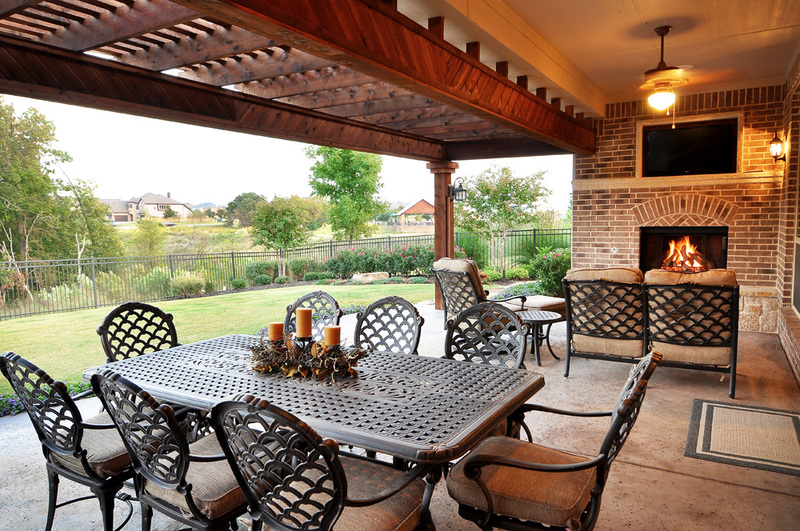 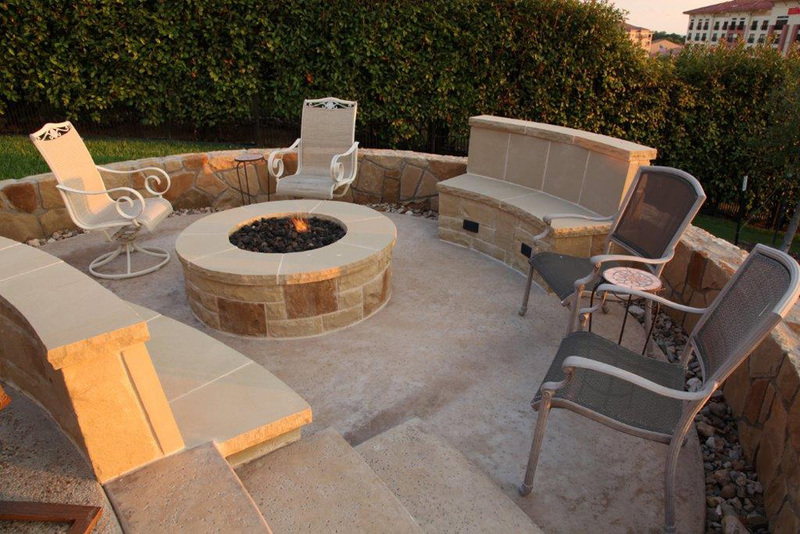 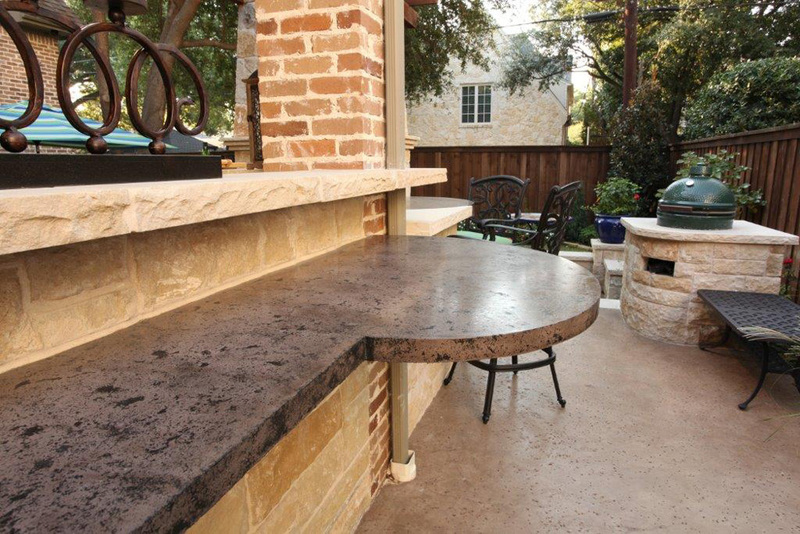 An outdoor fireplace or fire-pit is the perfect accessory for solitary relaxation and wonderful gatherings through every season of the year. 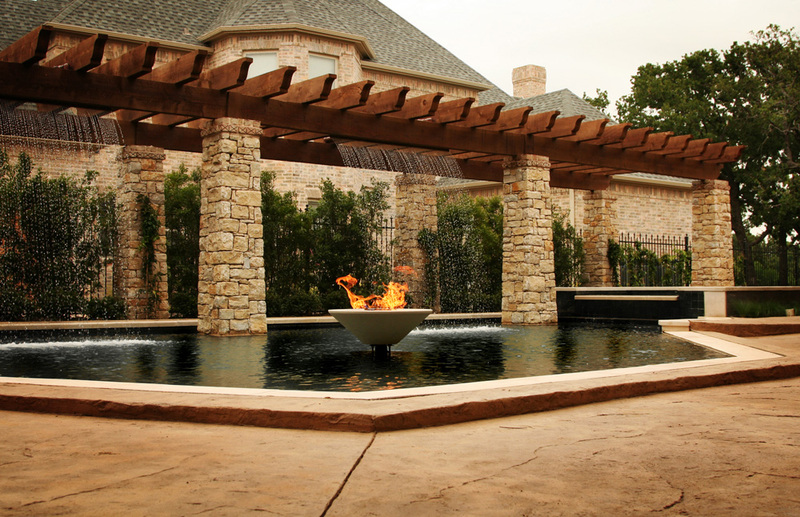 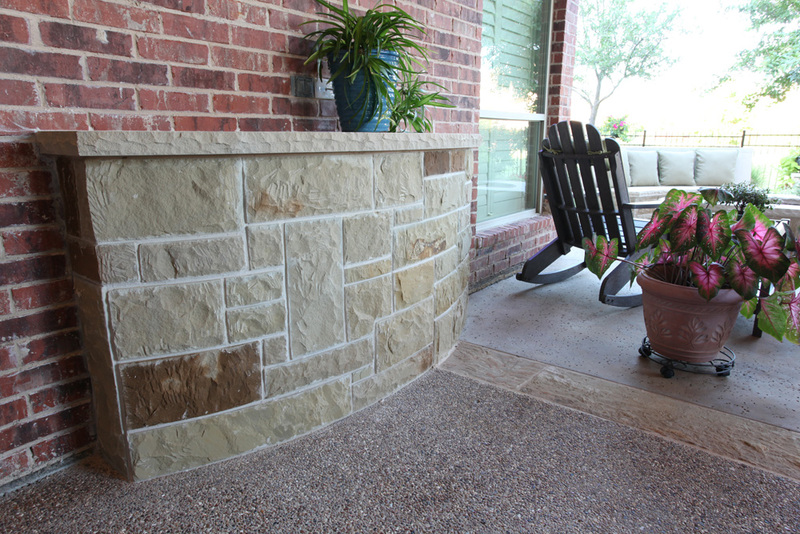 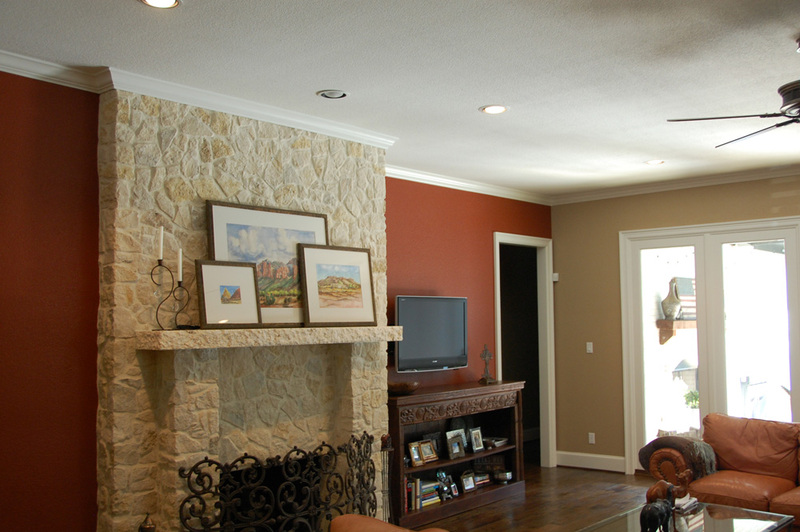 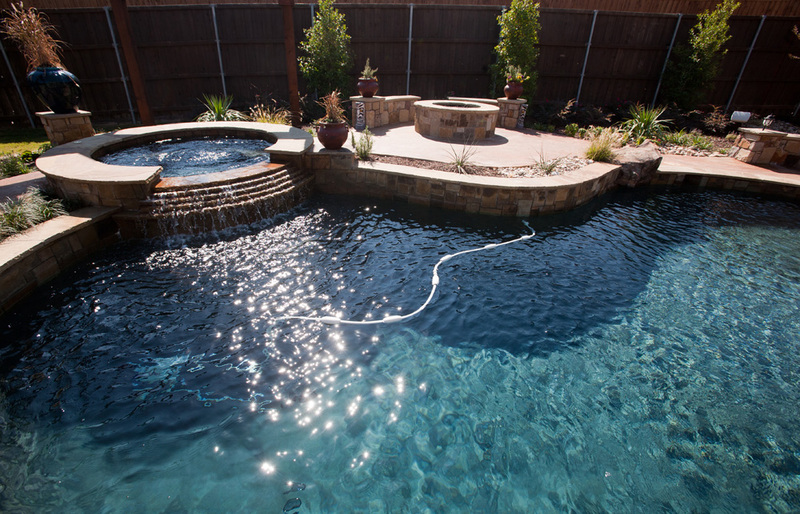 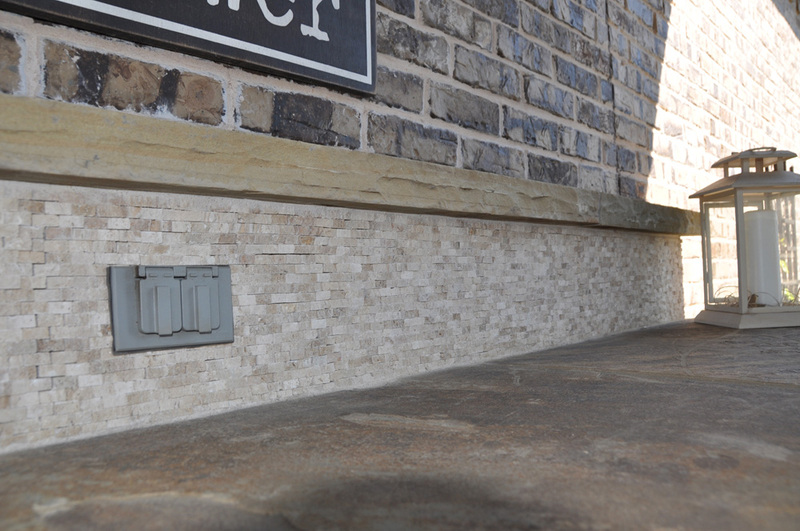 Our designers pay special attention to these beautiful features, knowing how much value they add to the lives of our clients.